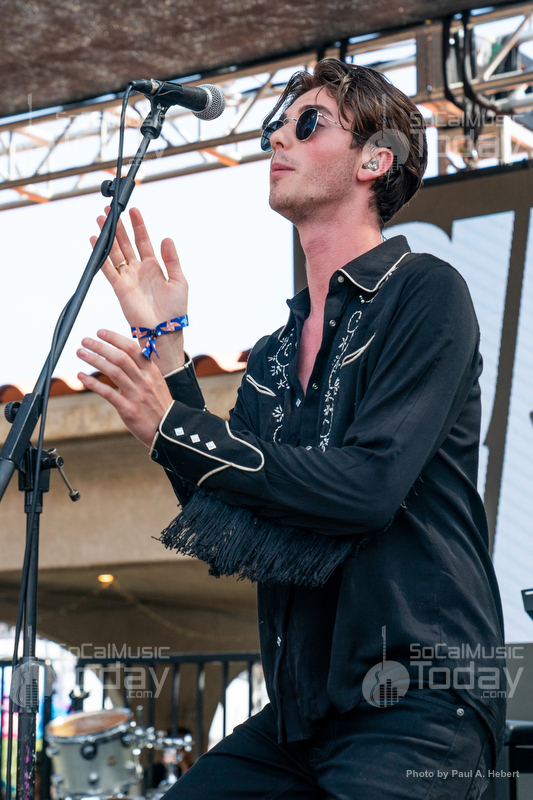 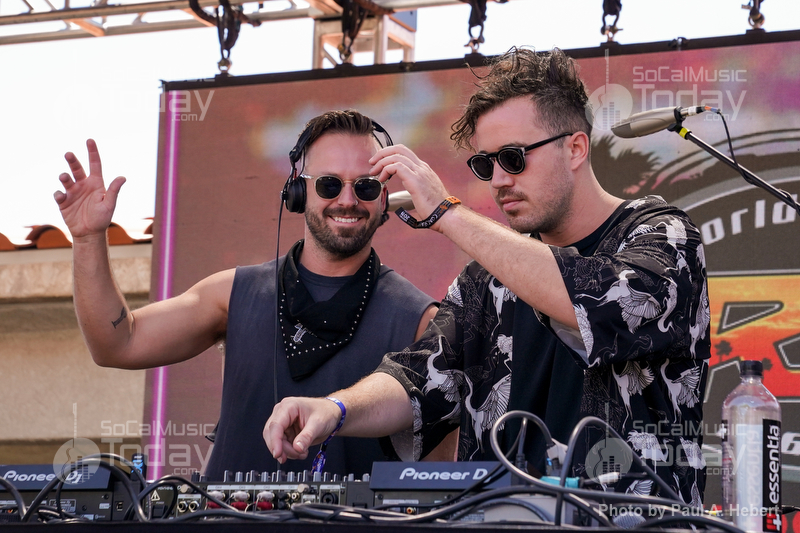 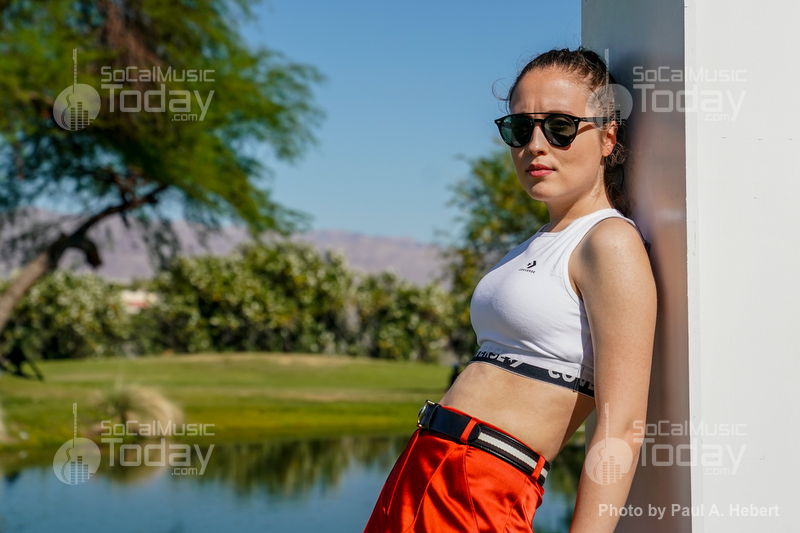 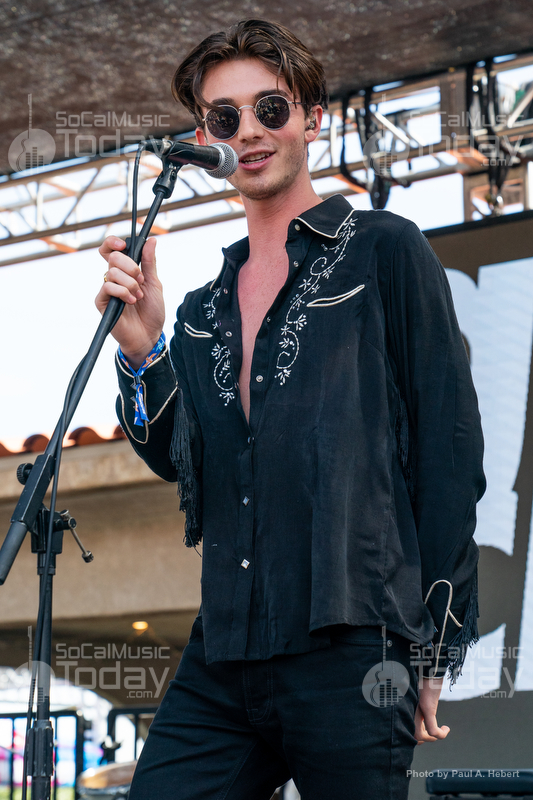 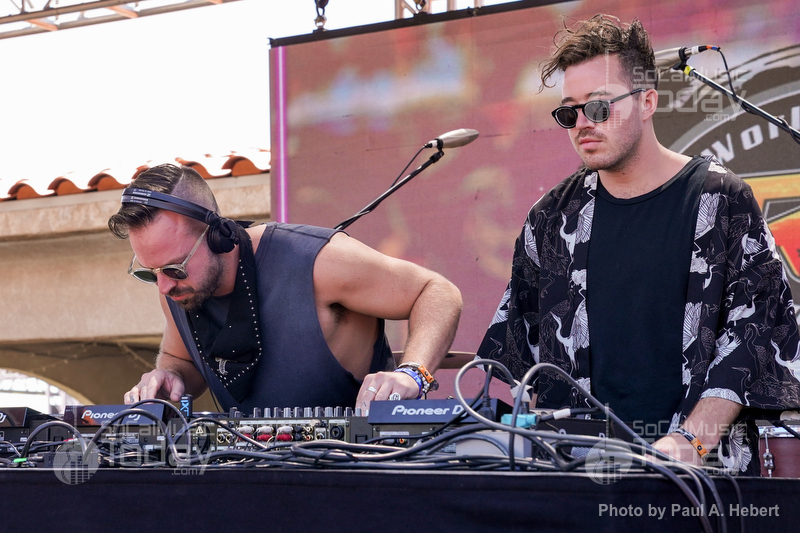 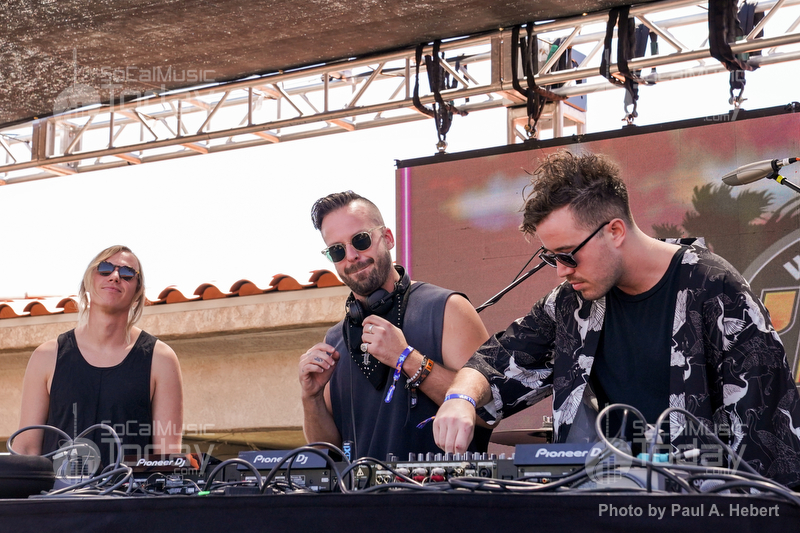 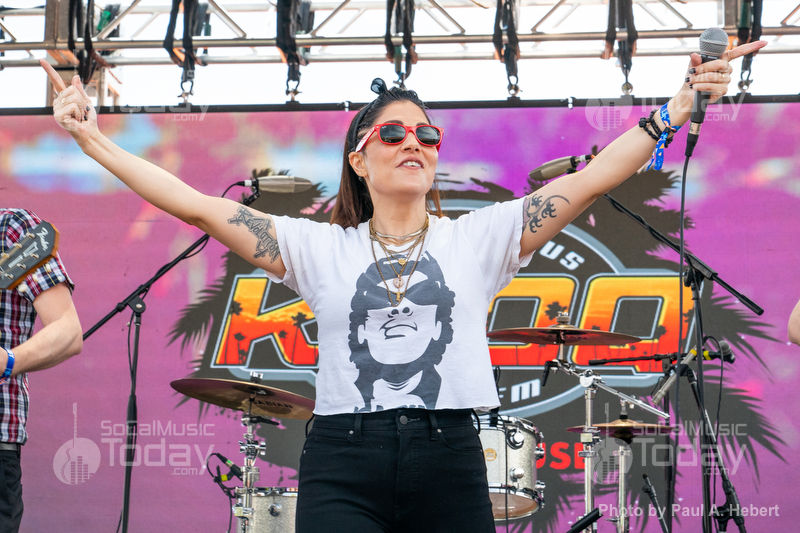 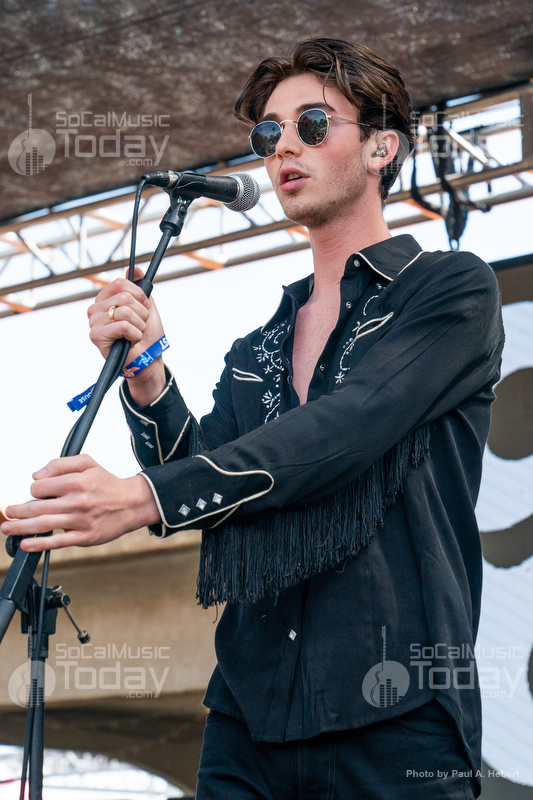 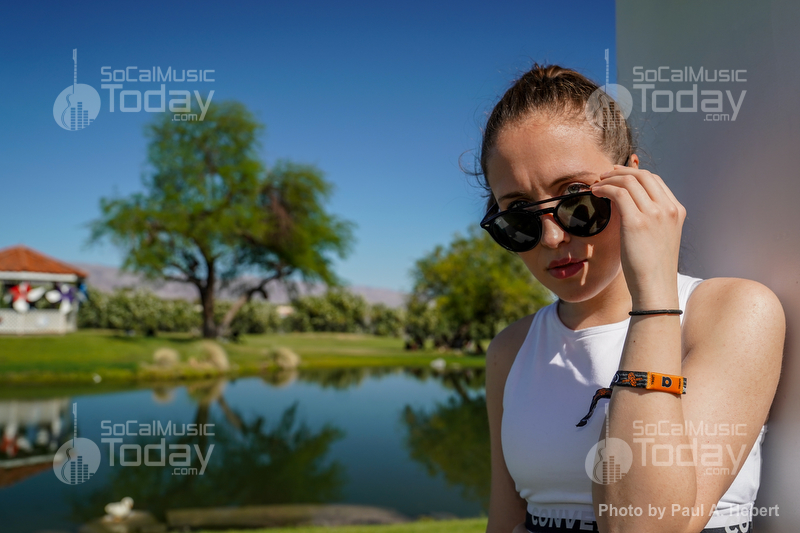 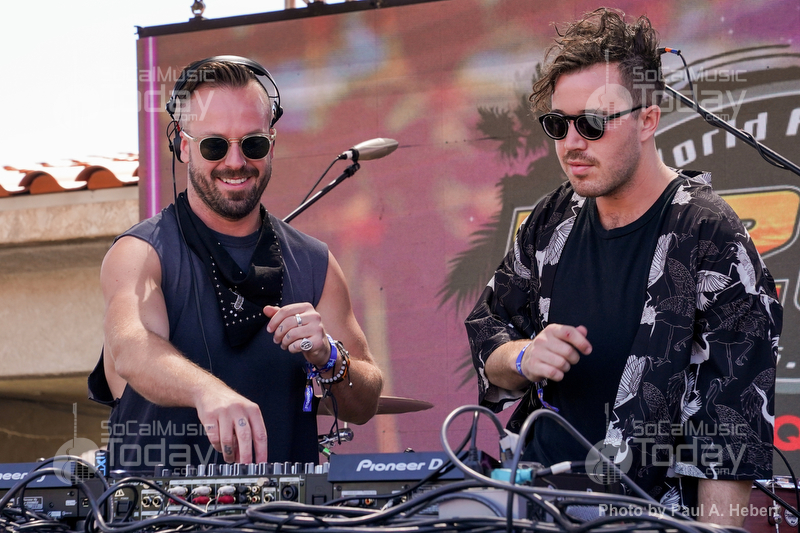 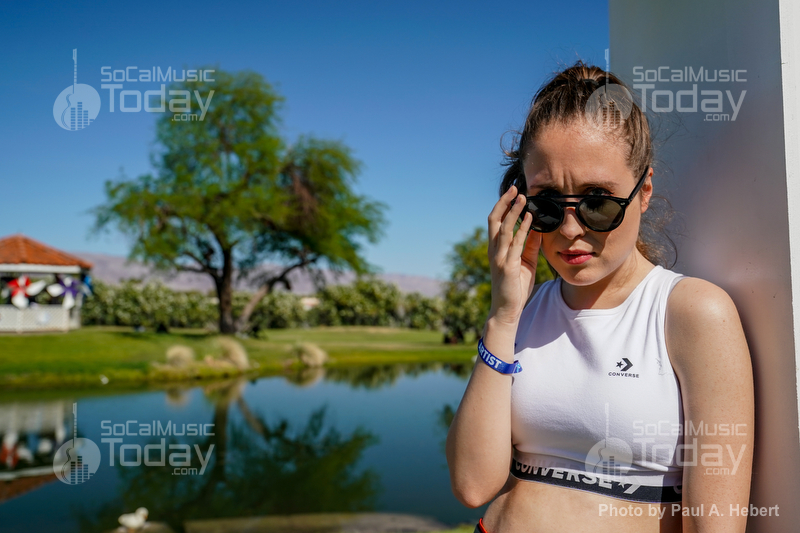 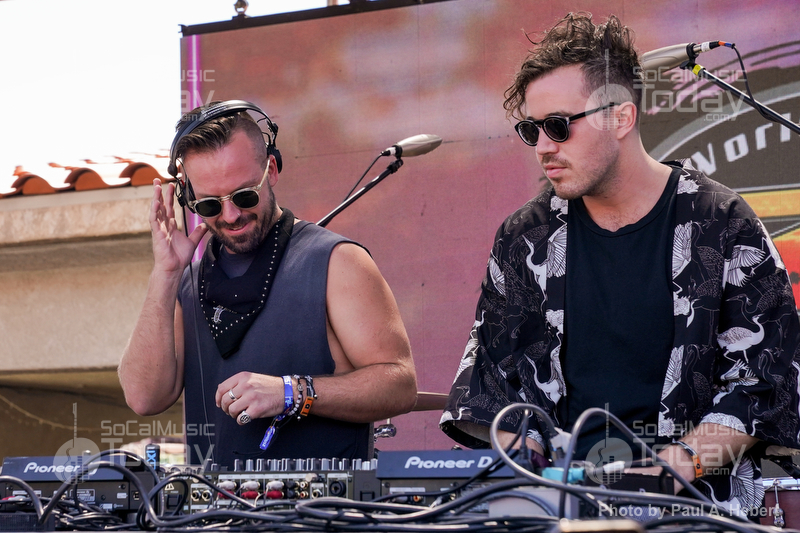 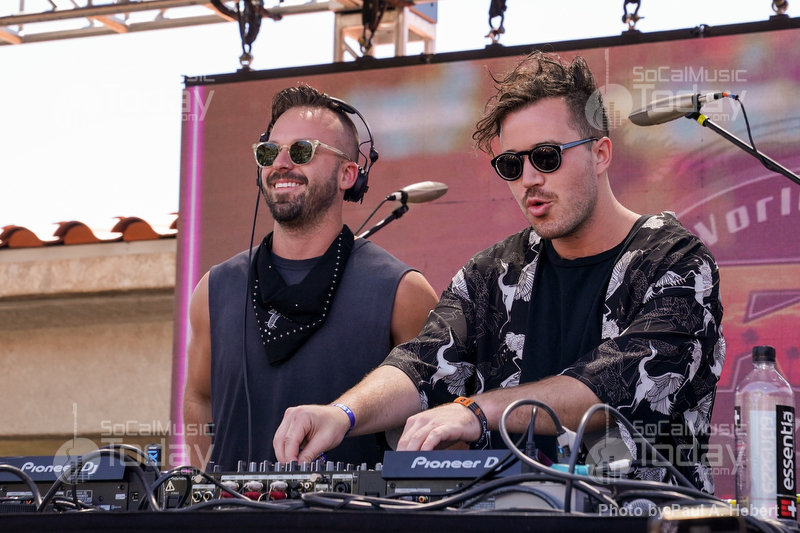 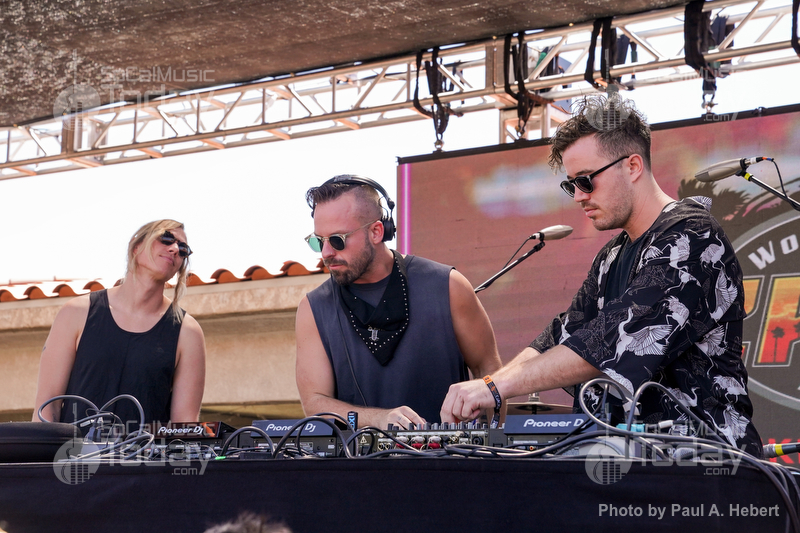 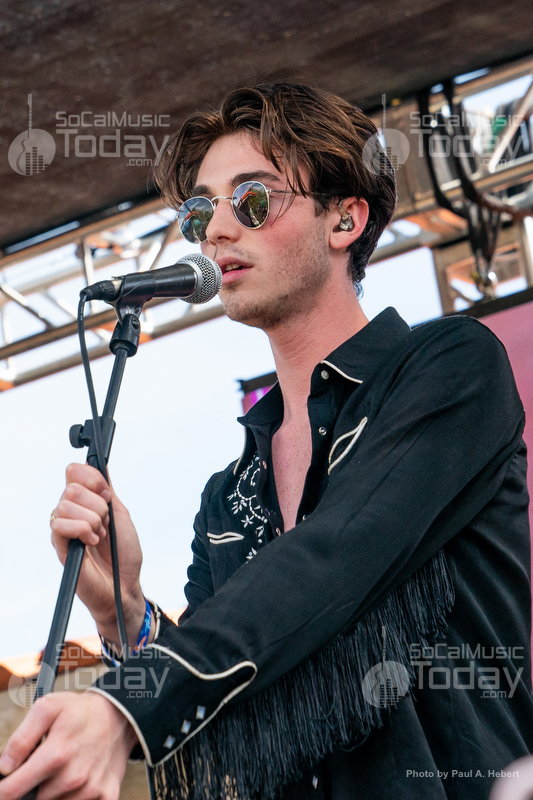 The annual Coachella festival hosted its first of two weekends this past weekend in Indio. 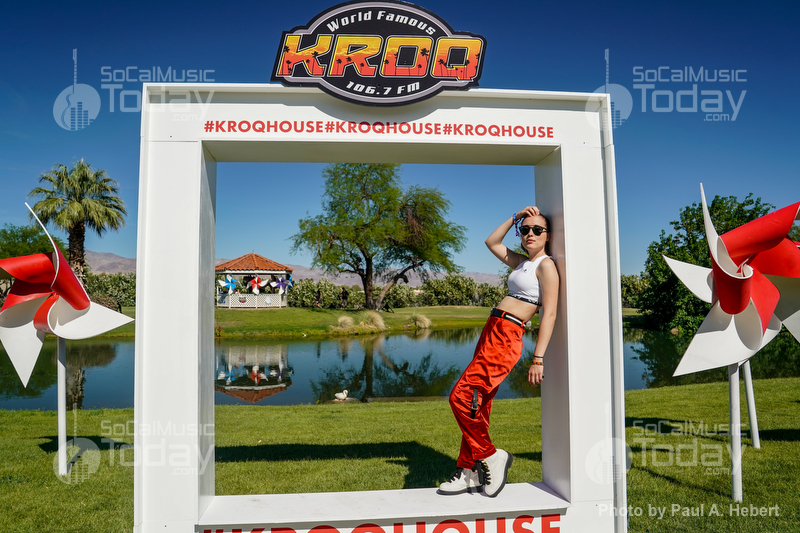 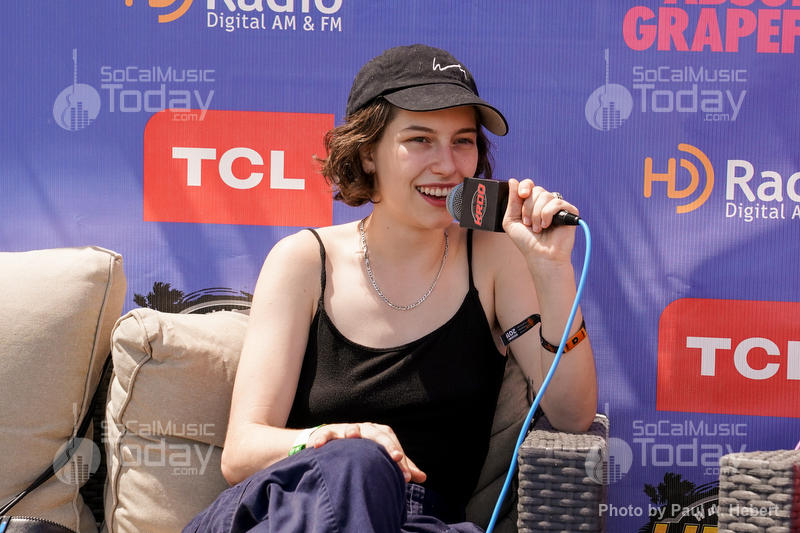 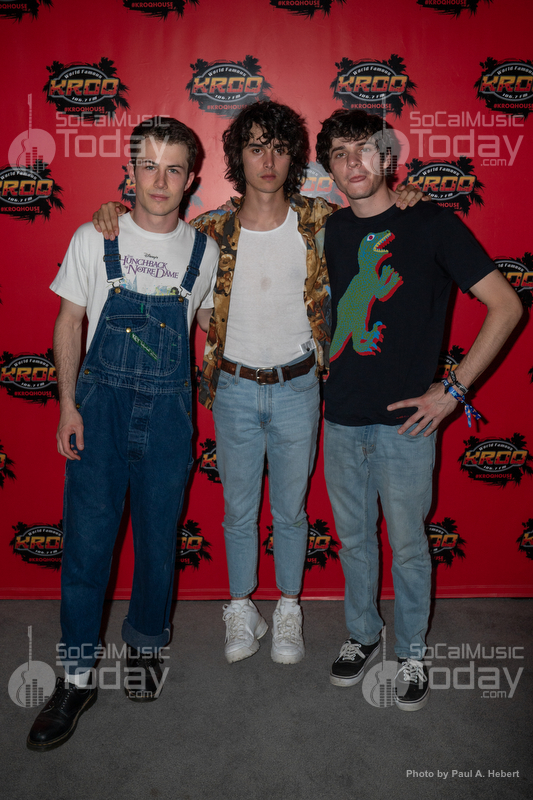 One of the highlights of the festival doesn’t occur on the festival grounds, but just a few miles away at the KROQ Coachella House. 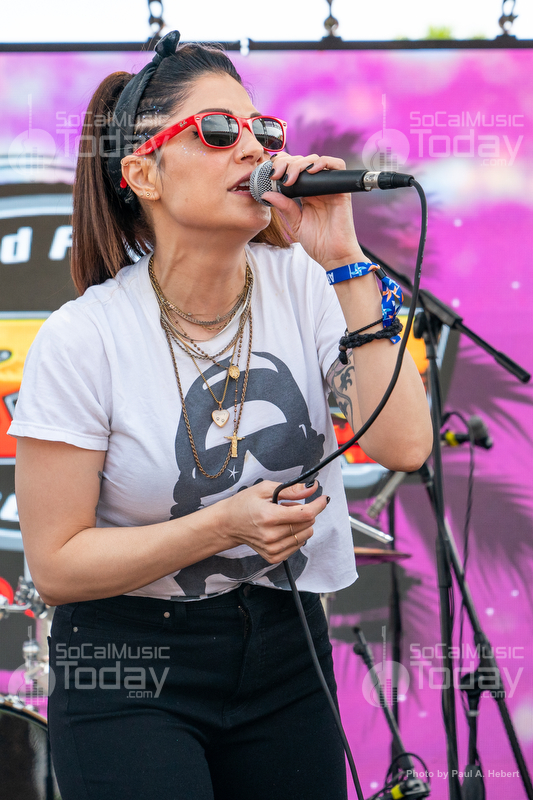 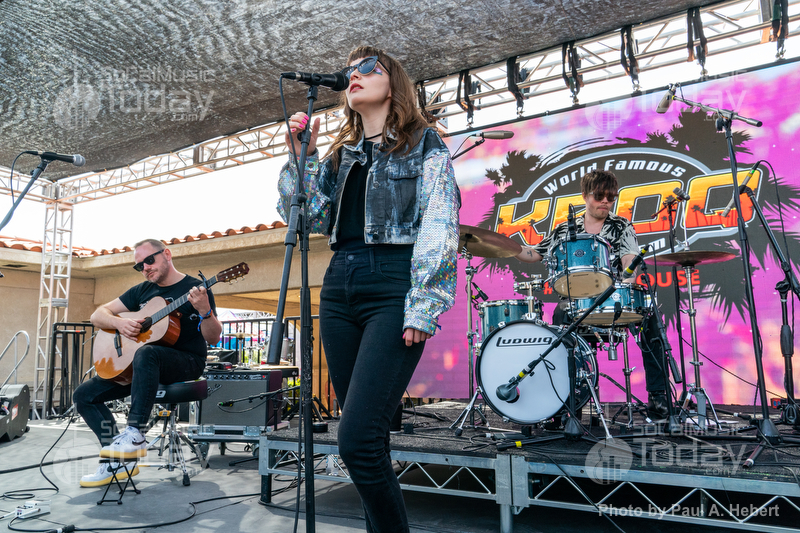 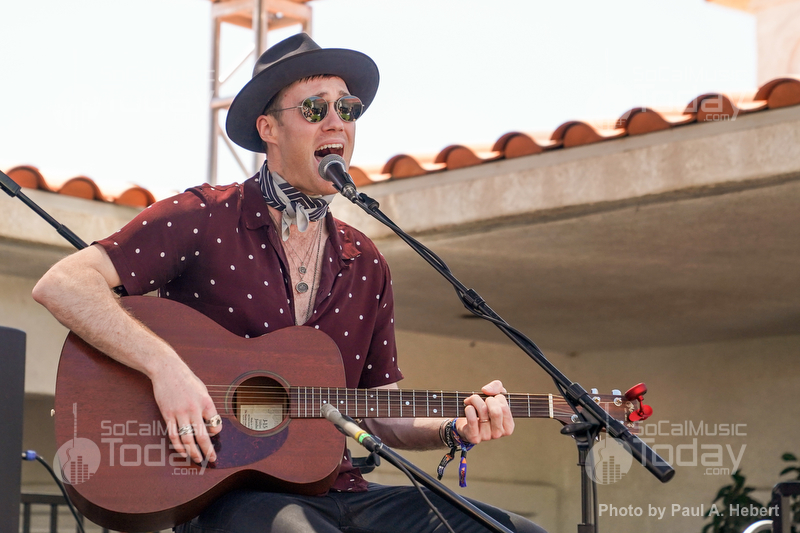 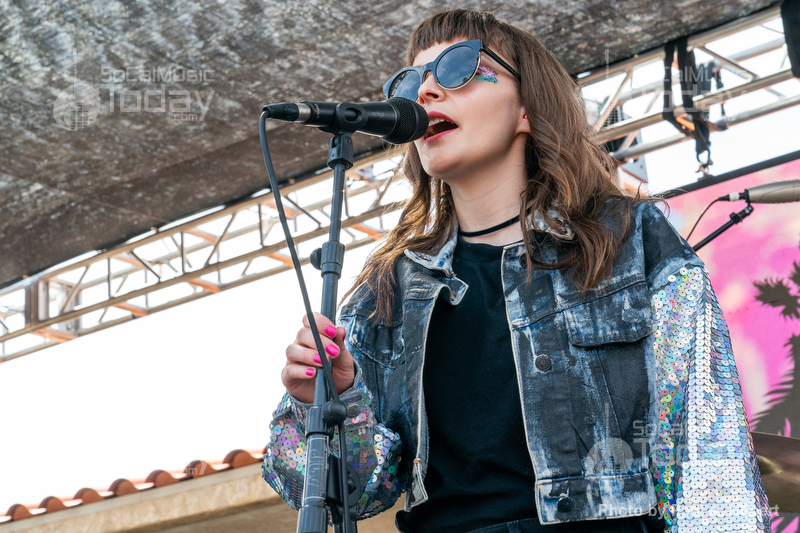 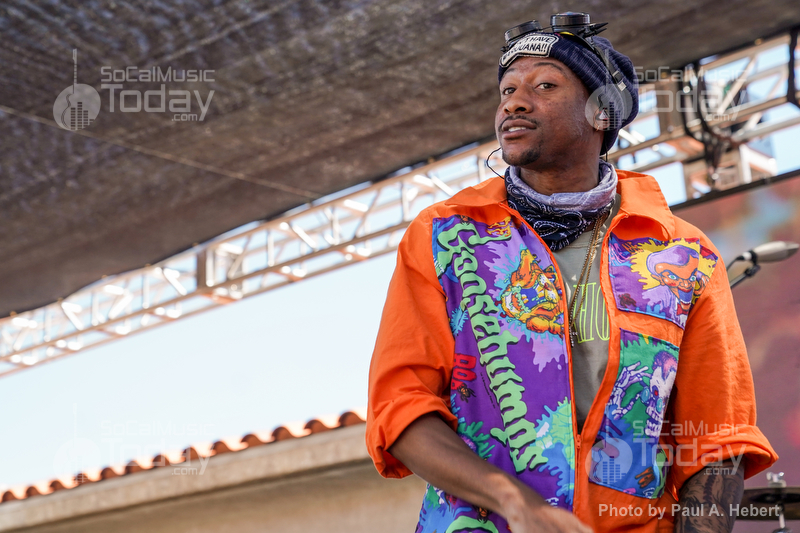 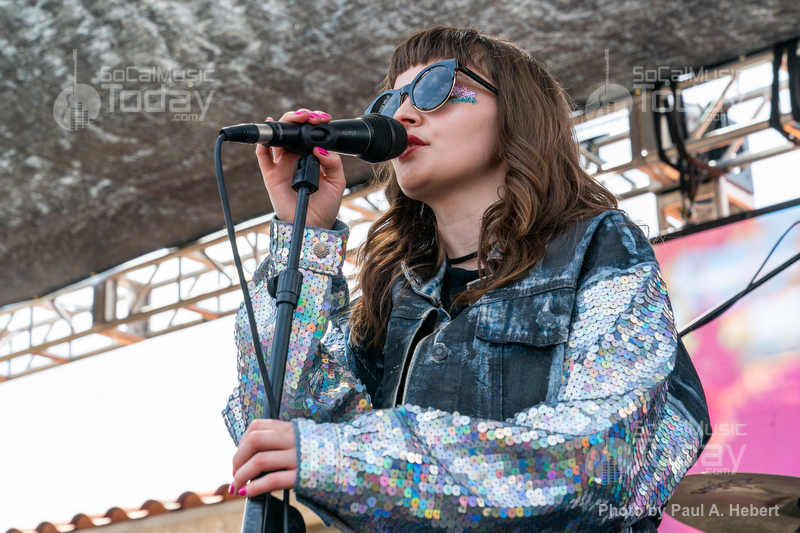 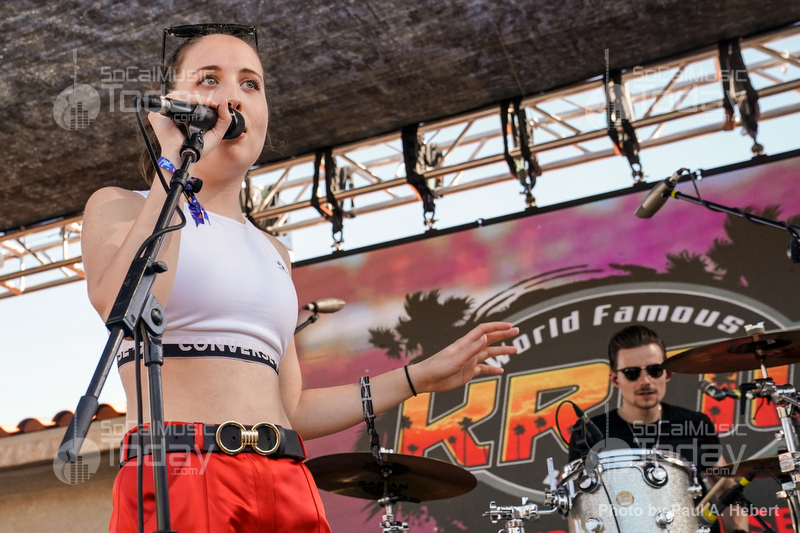 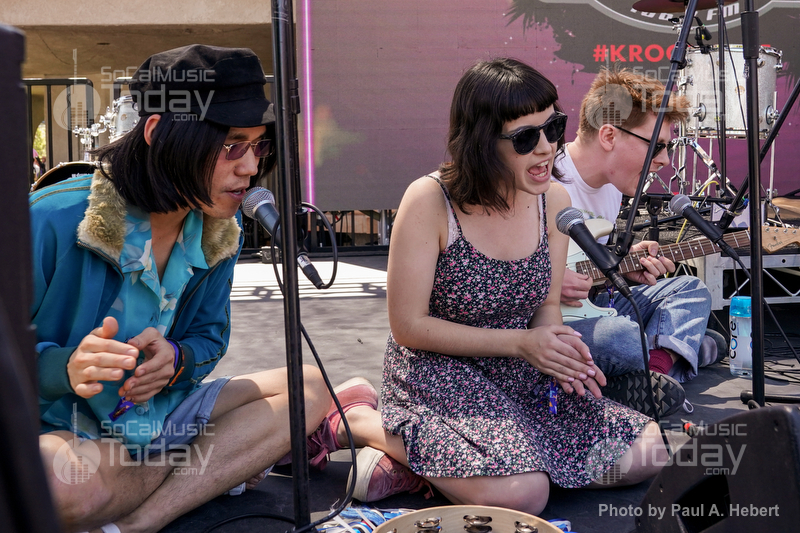 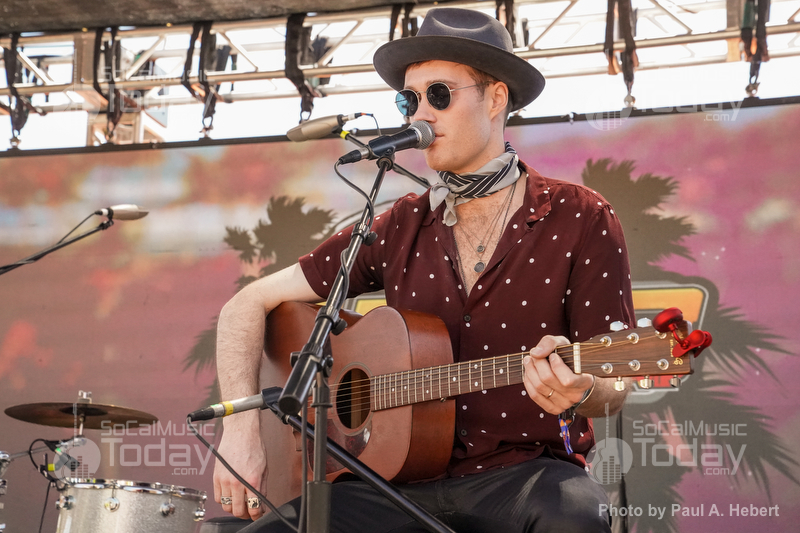 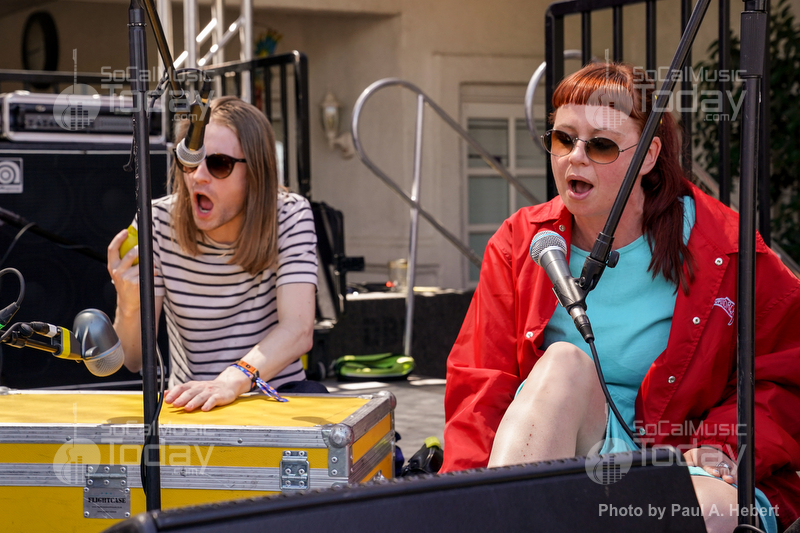 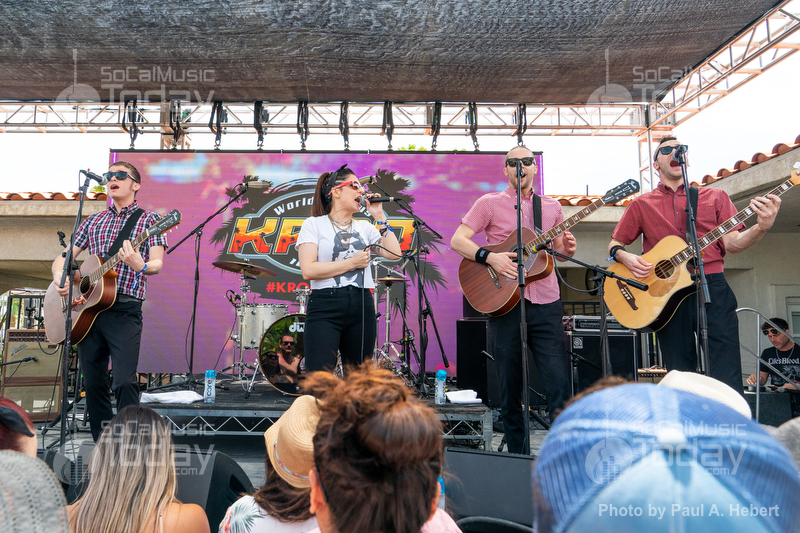 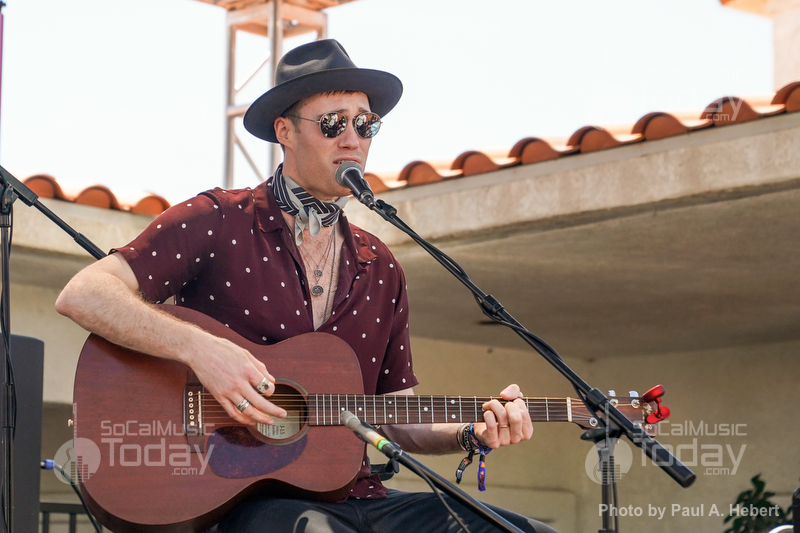 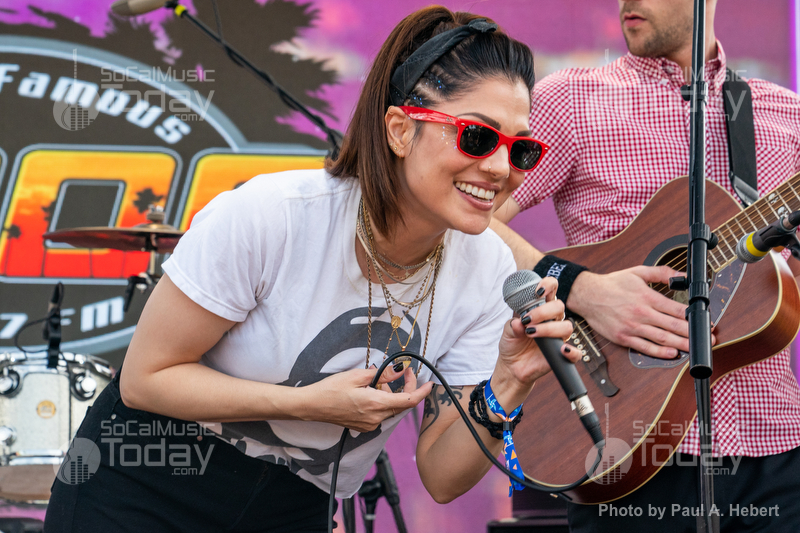 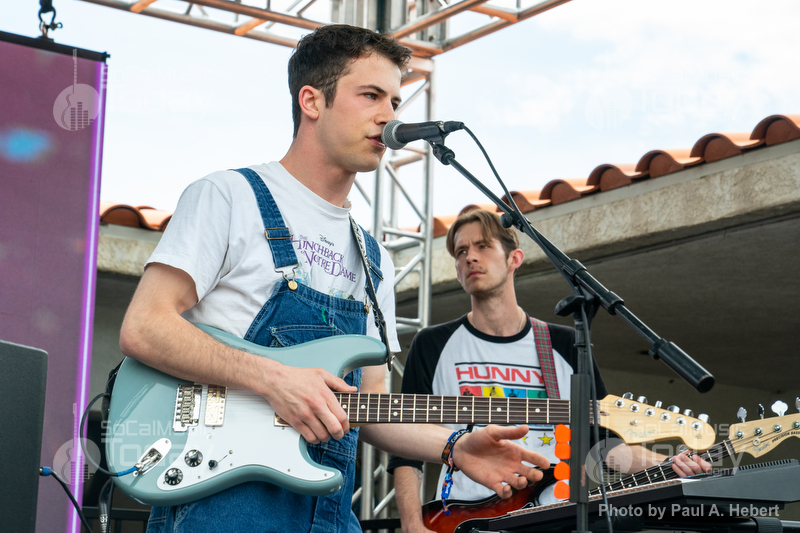 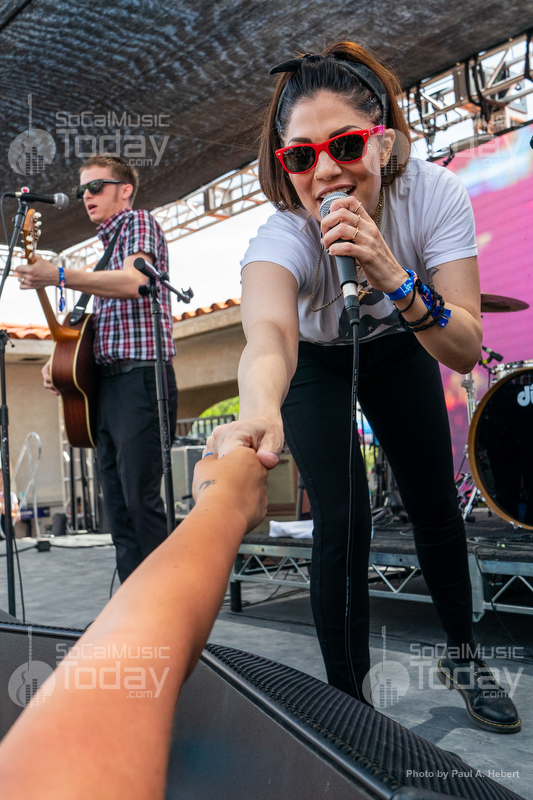 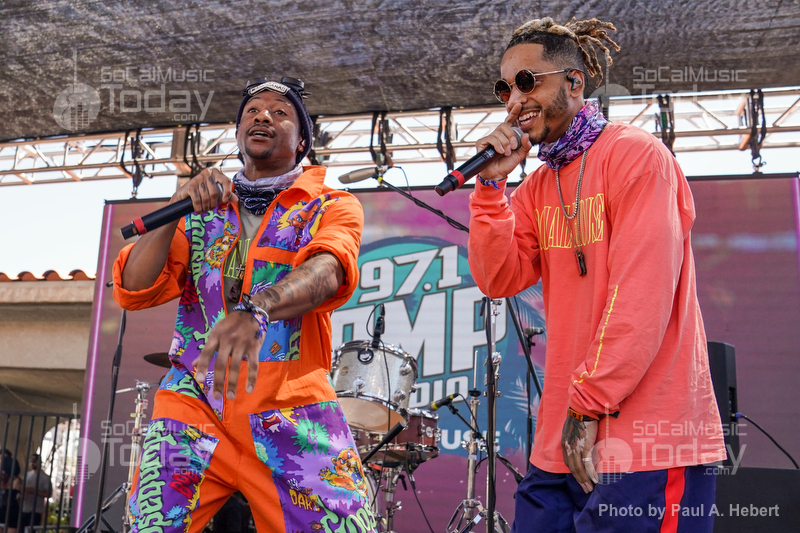 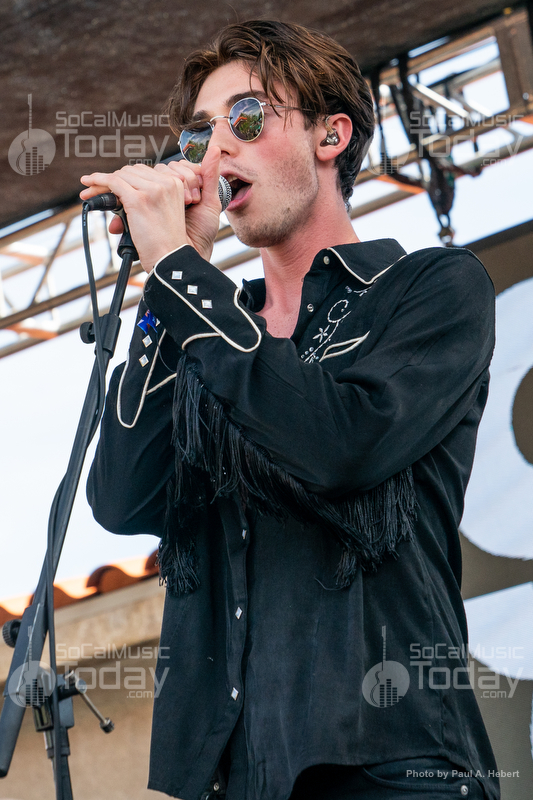 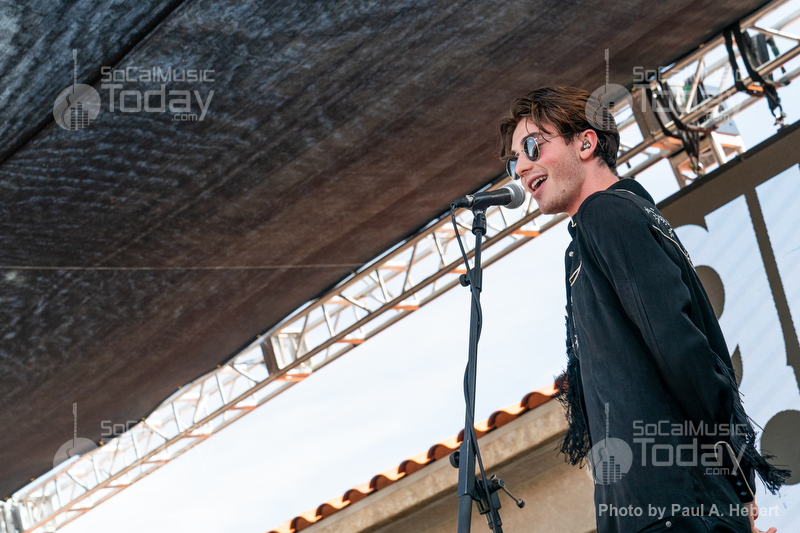 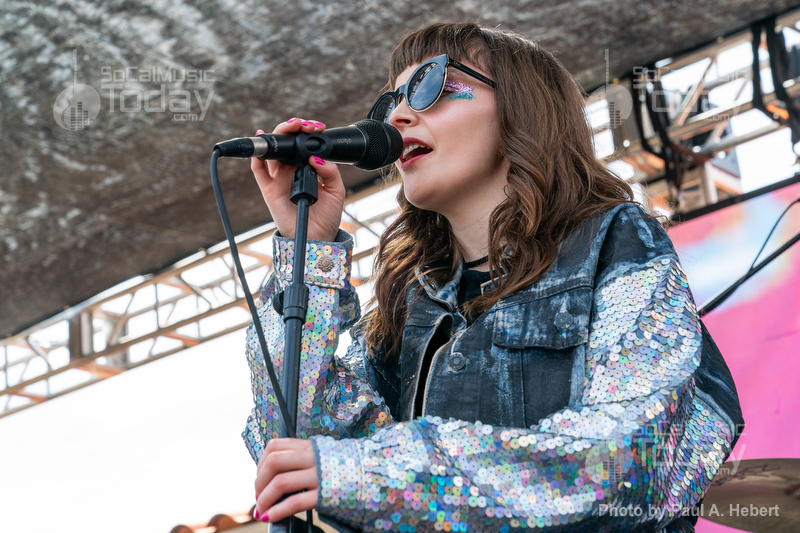 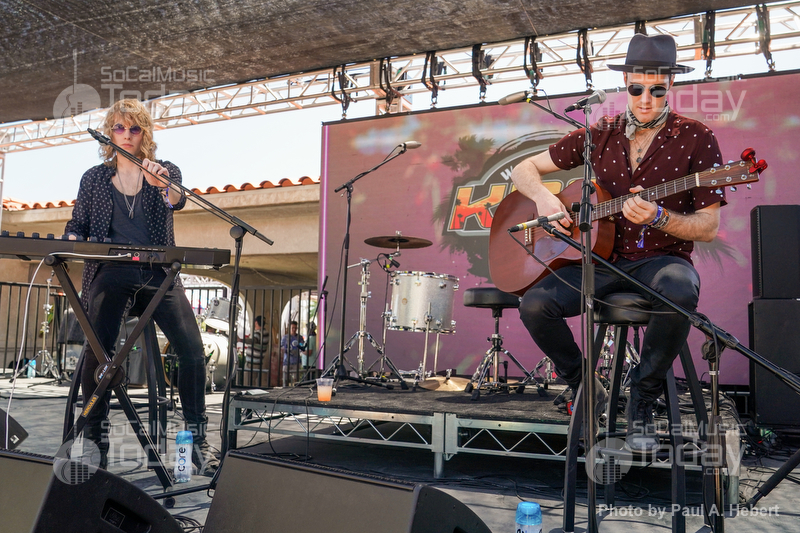 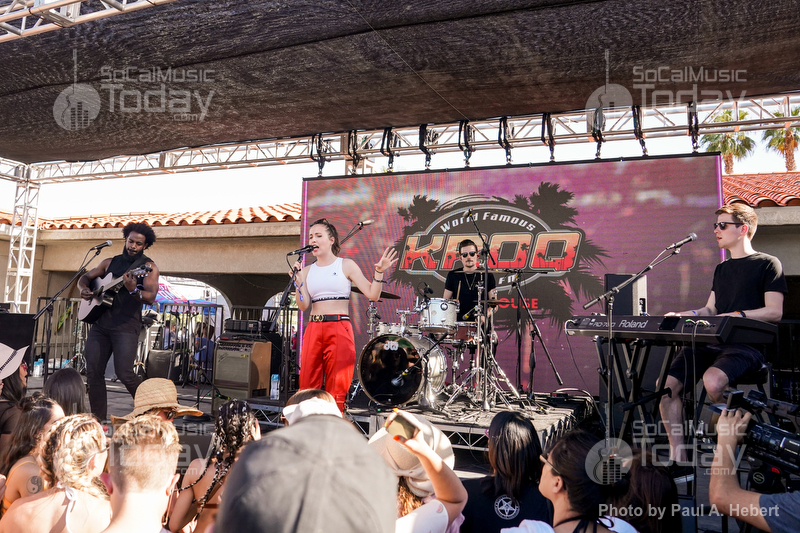 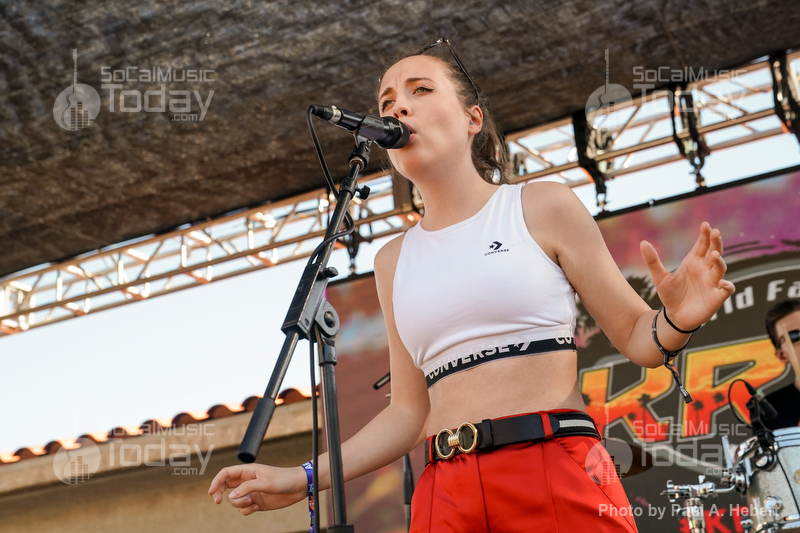 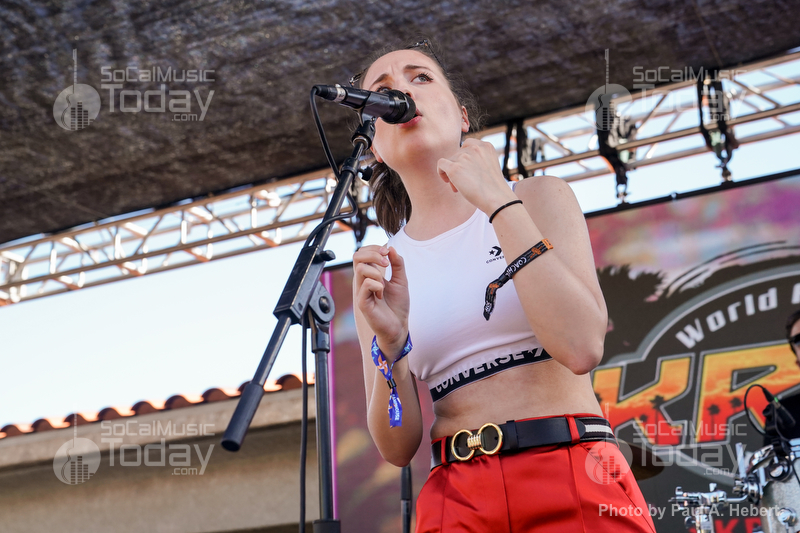 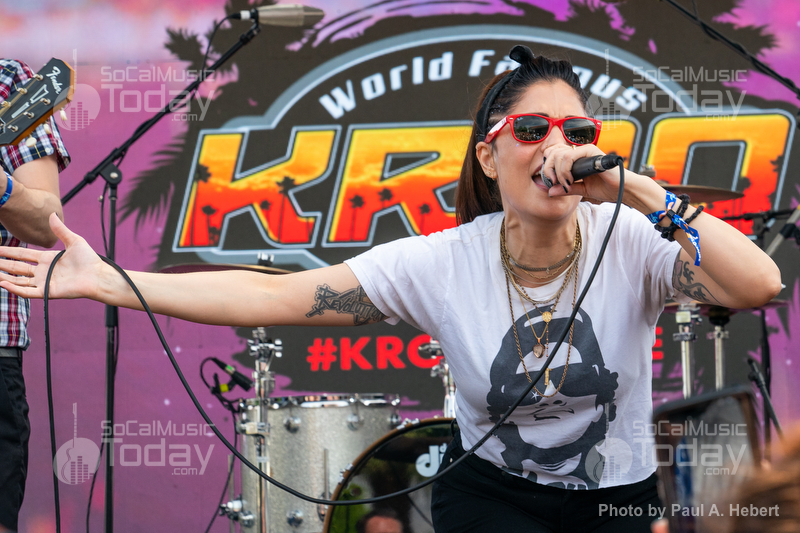 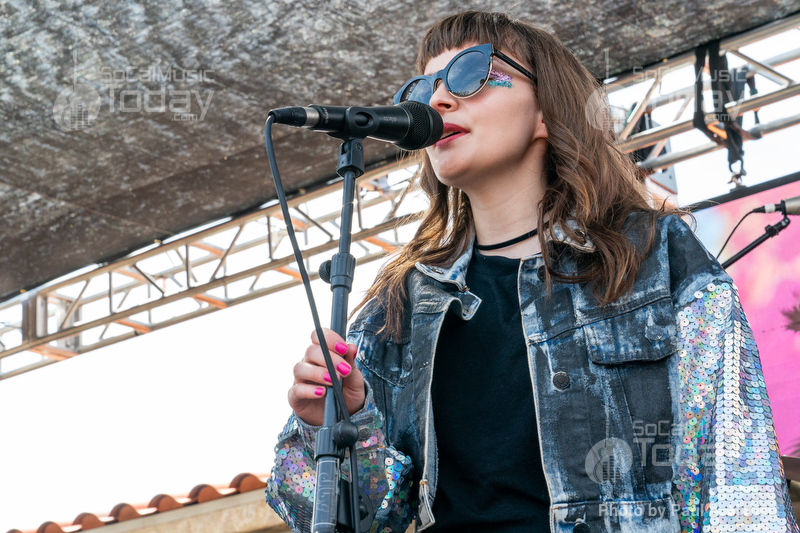 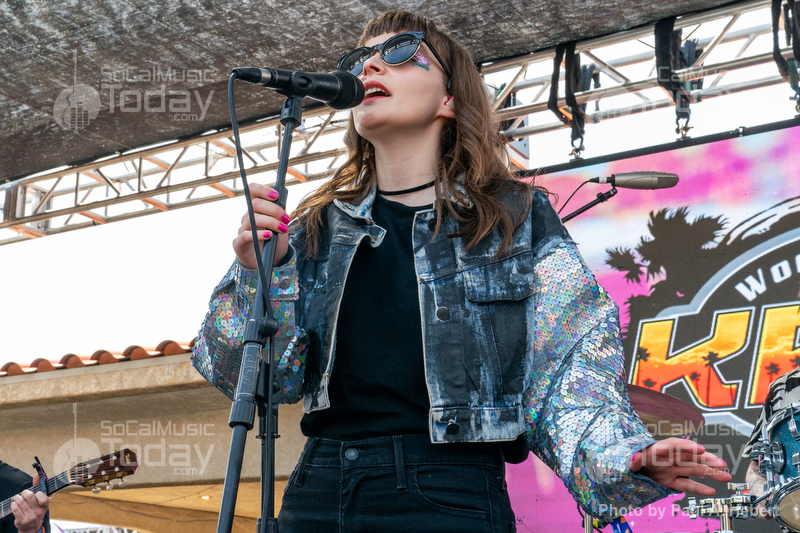 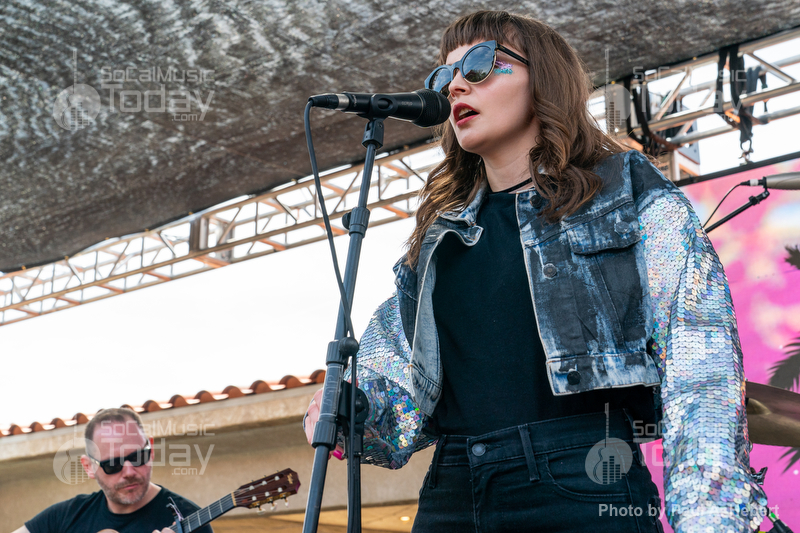 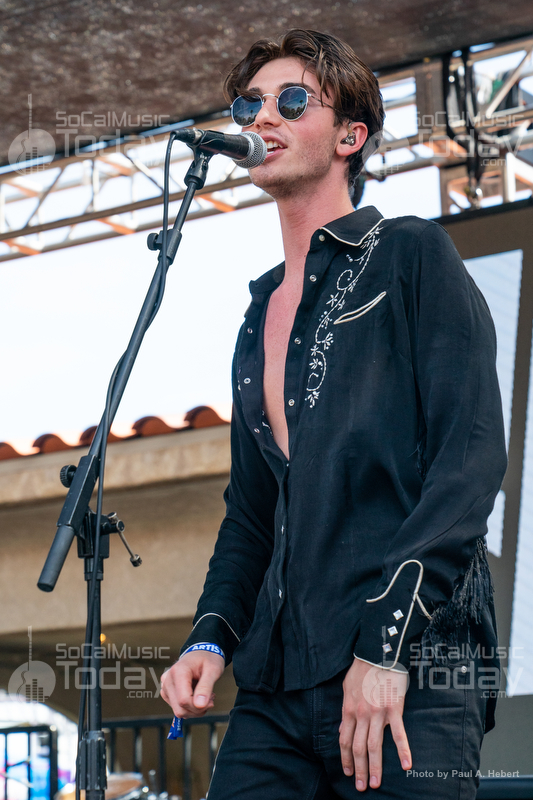 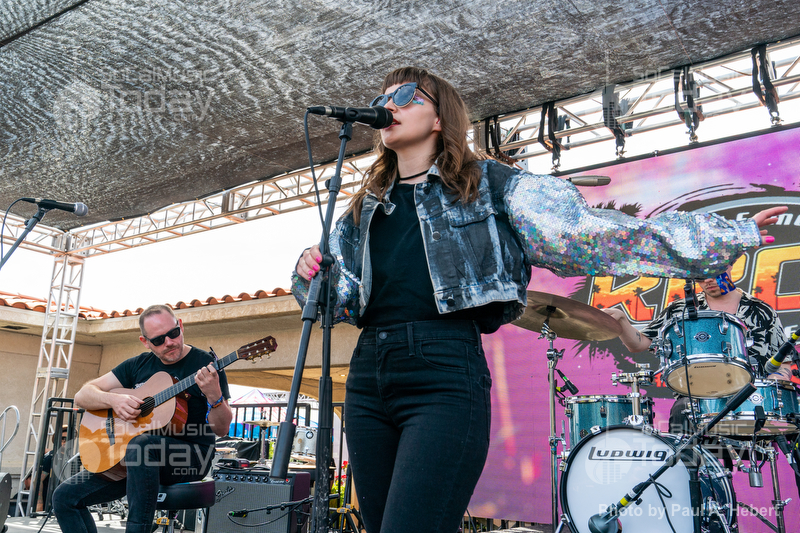 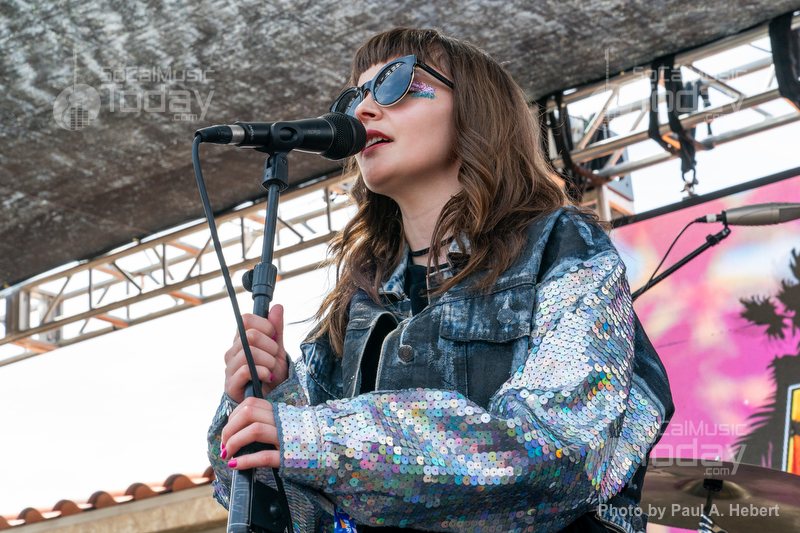 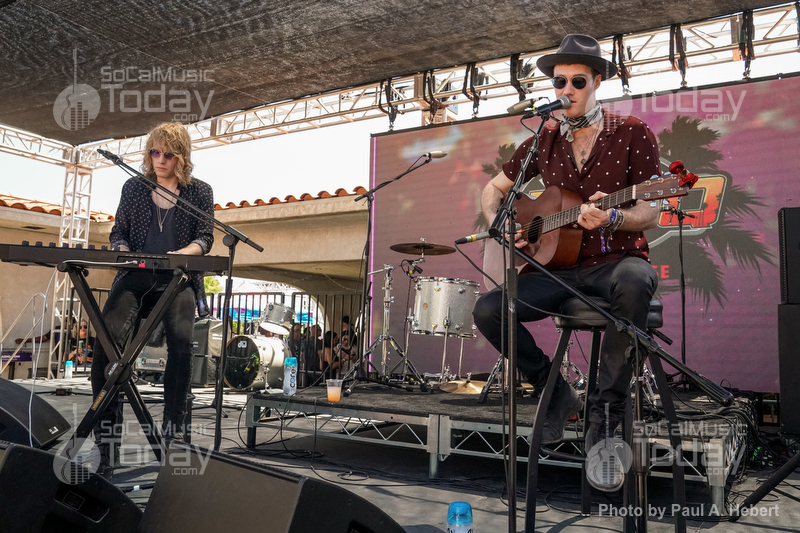 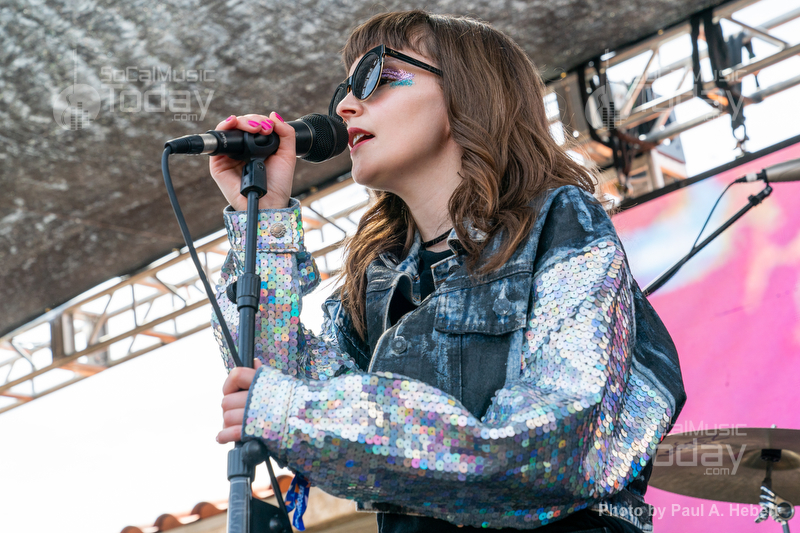 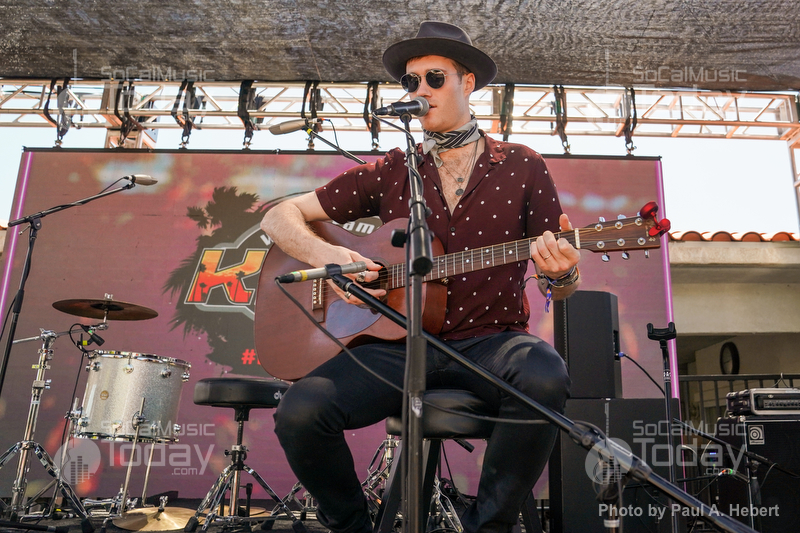 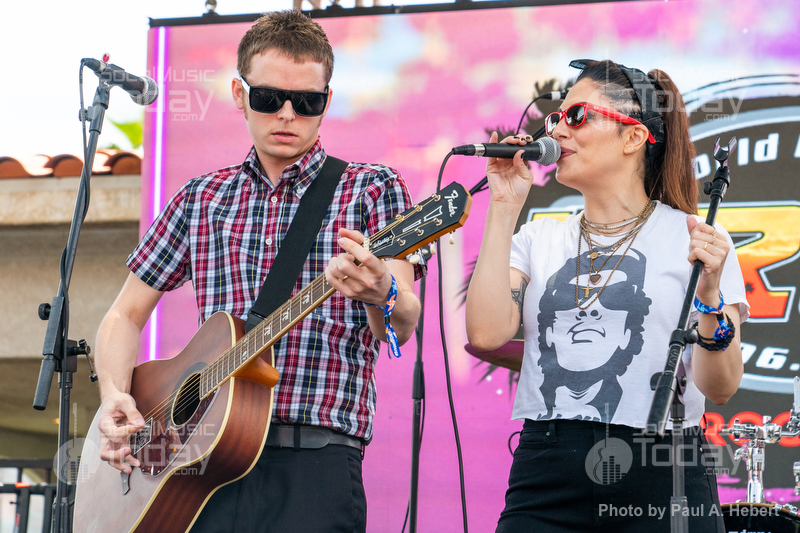 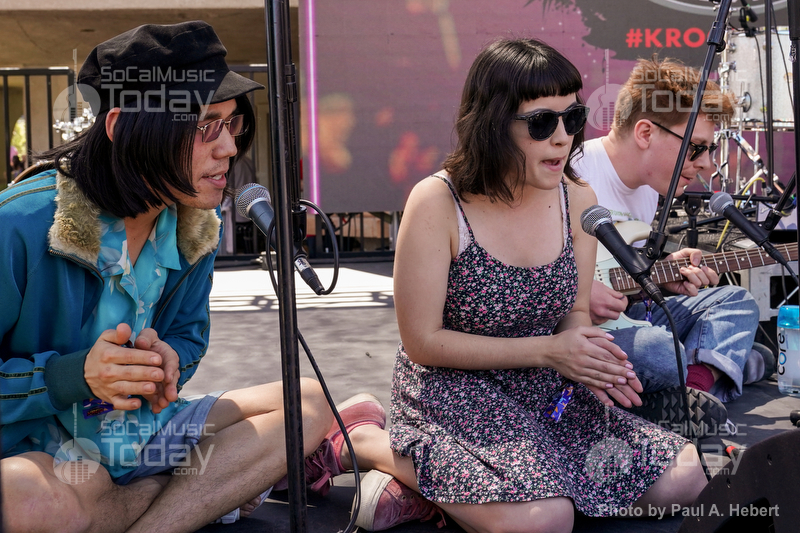 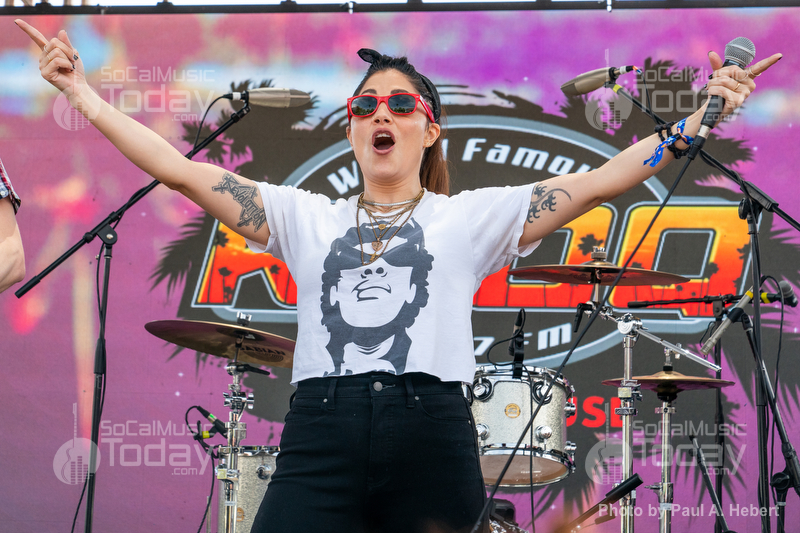 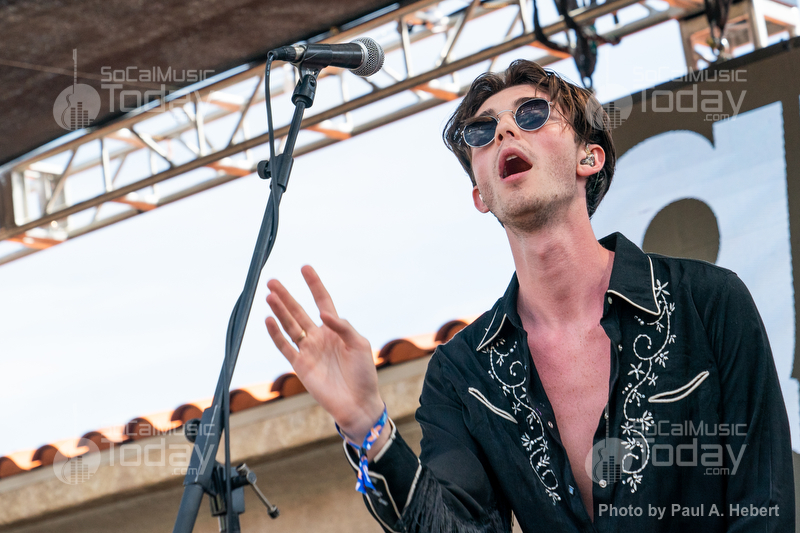 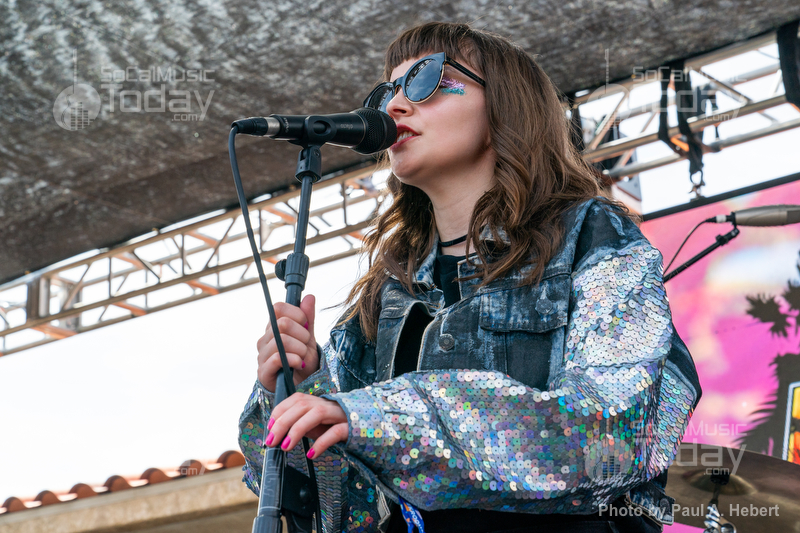 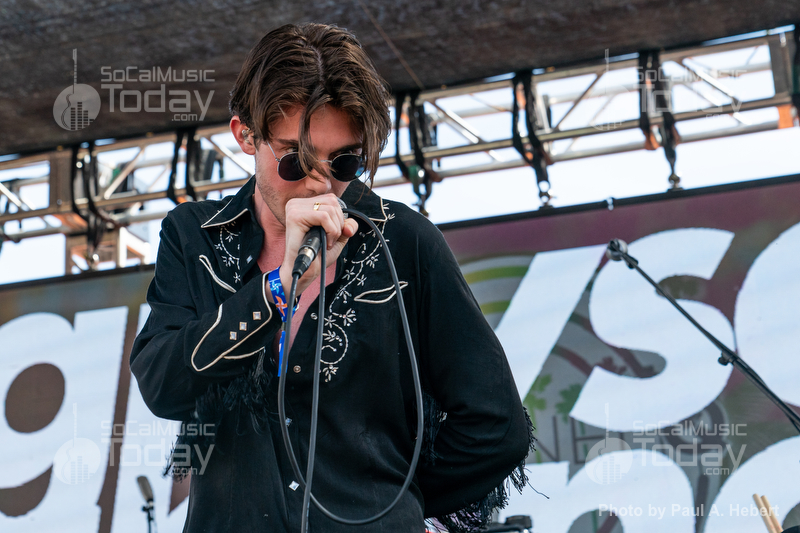 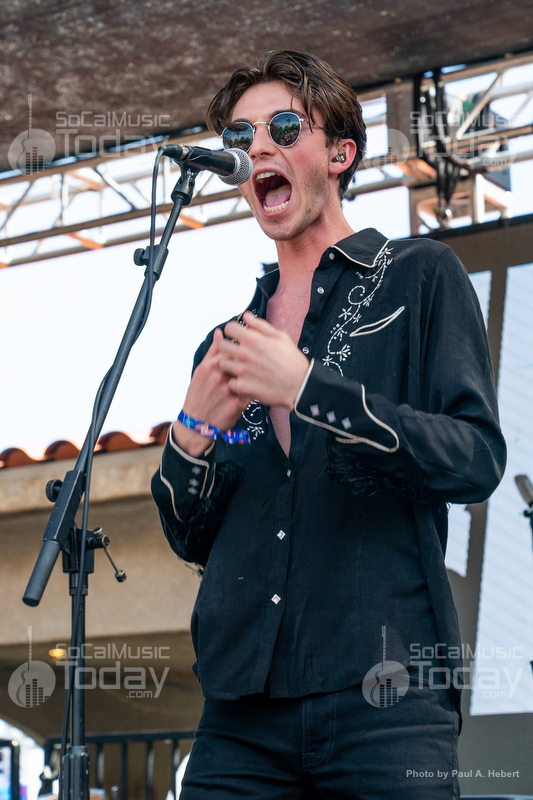 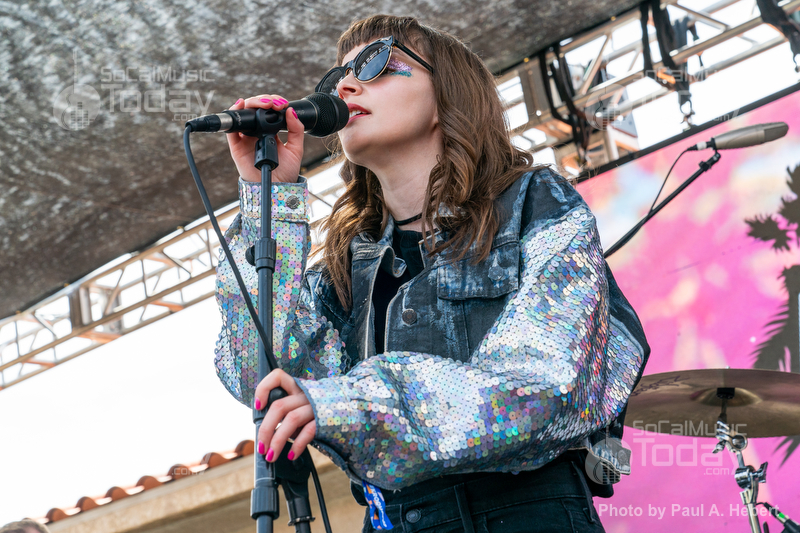 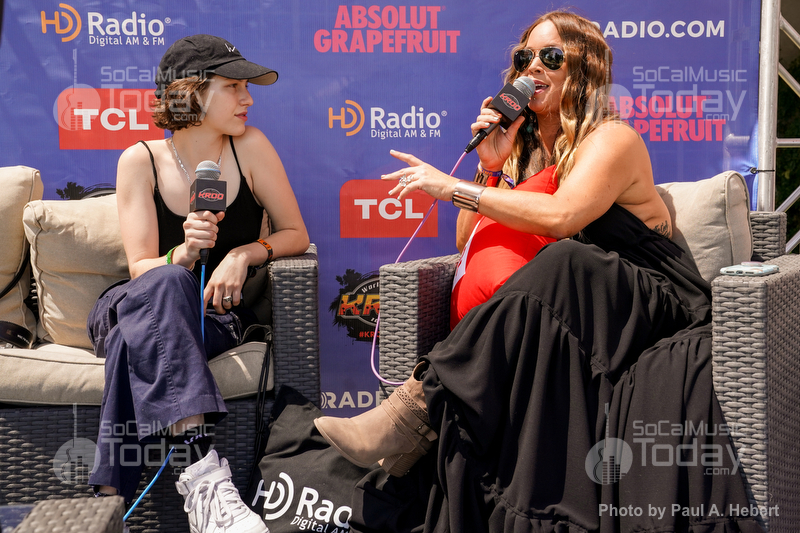 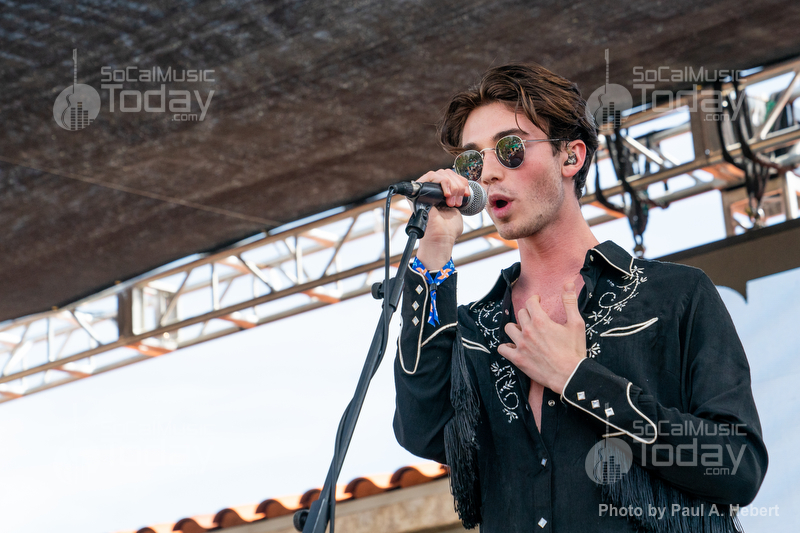 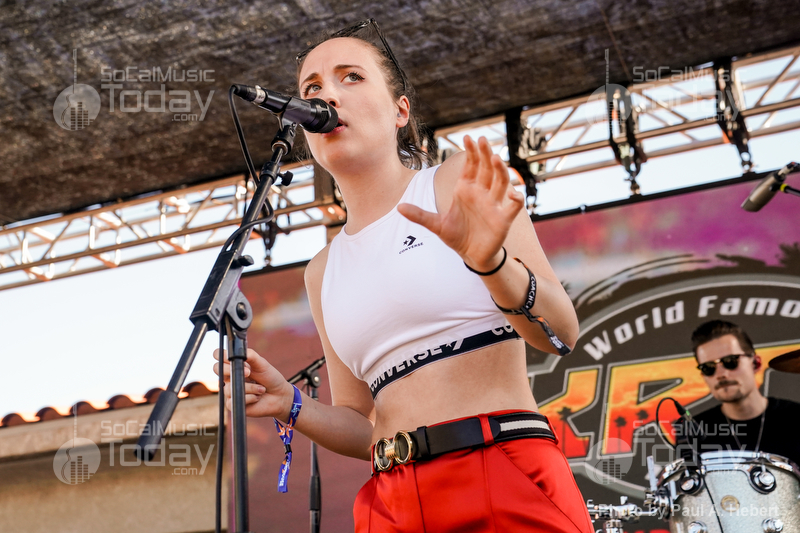 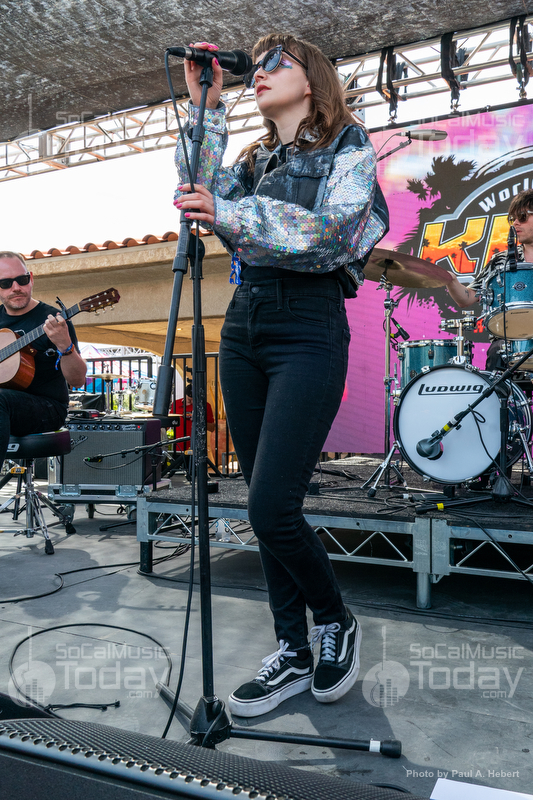 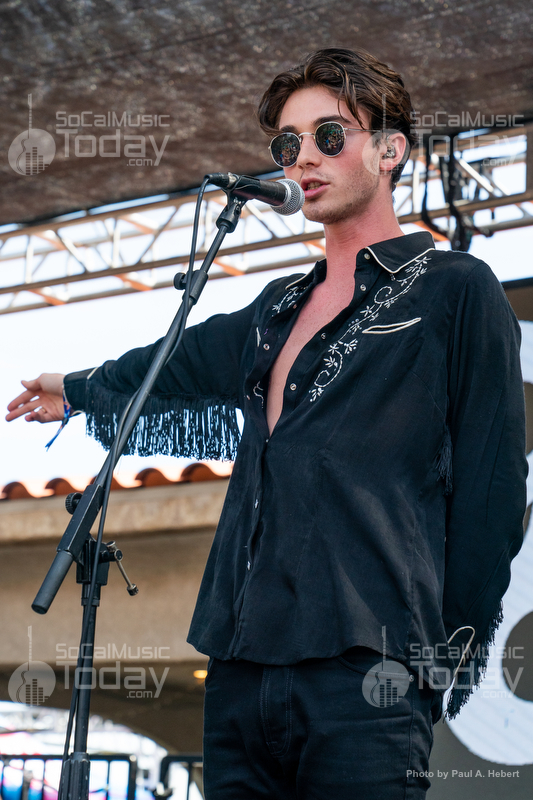 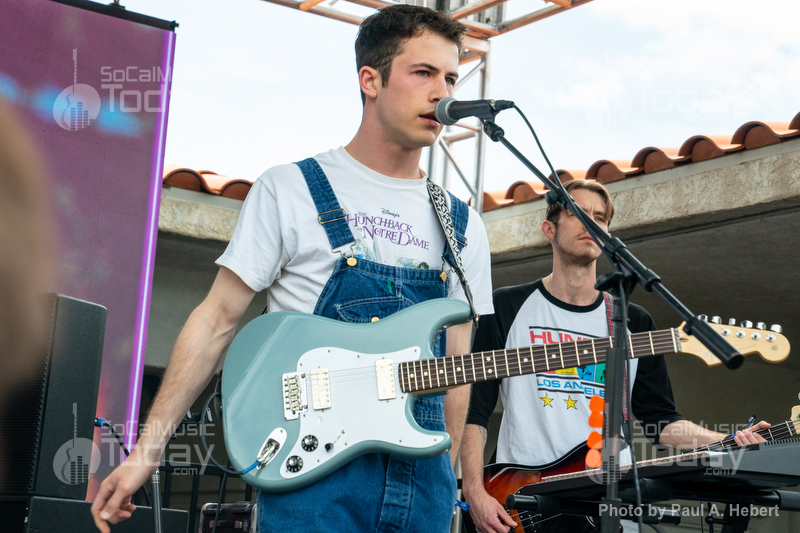 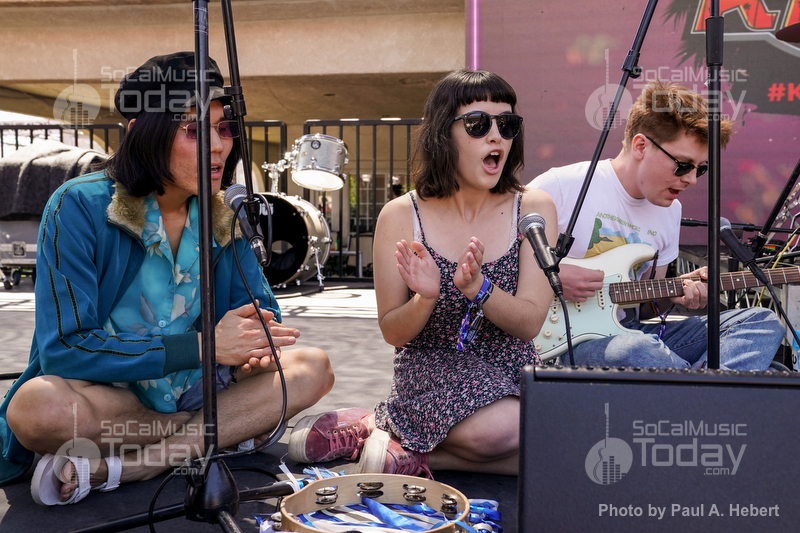 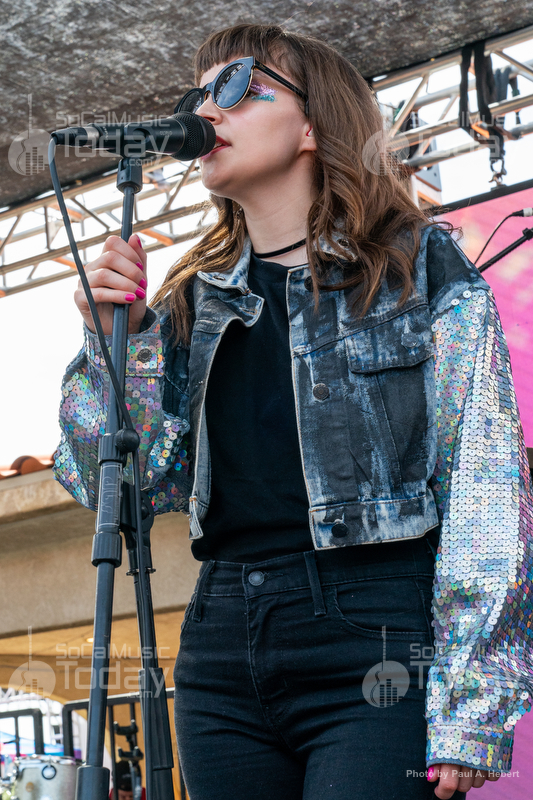 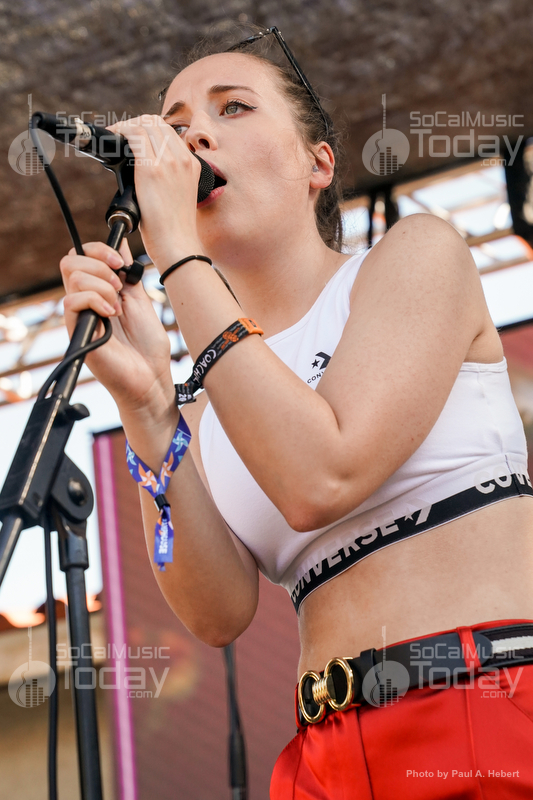 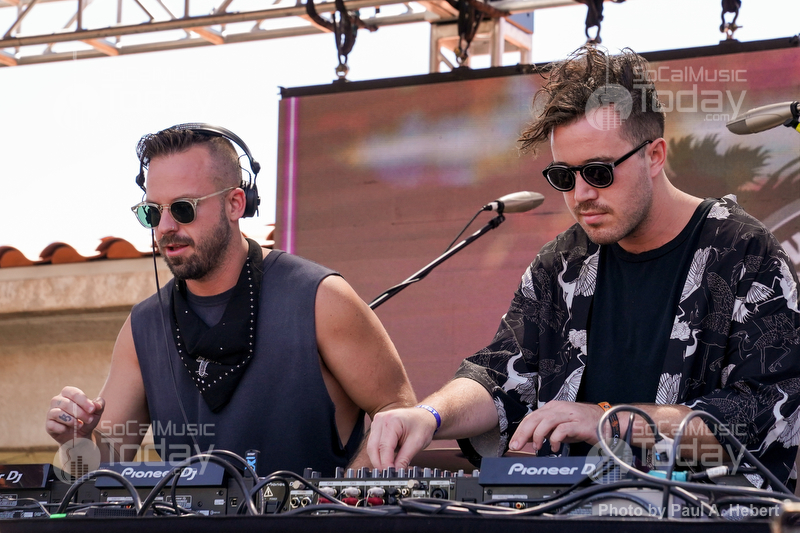 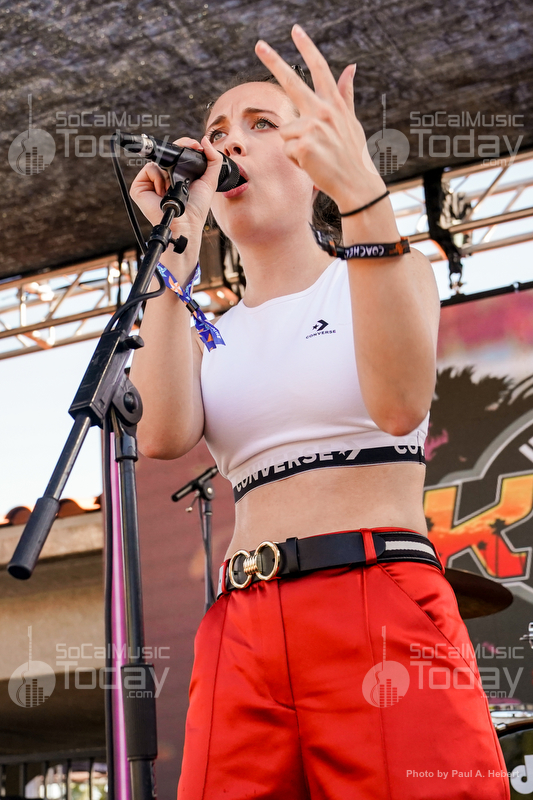 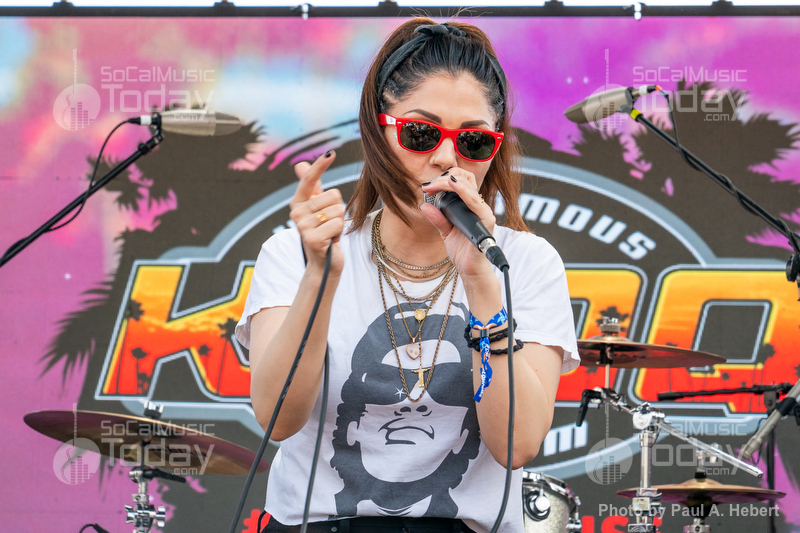 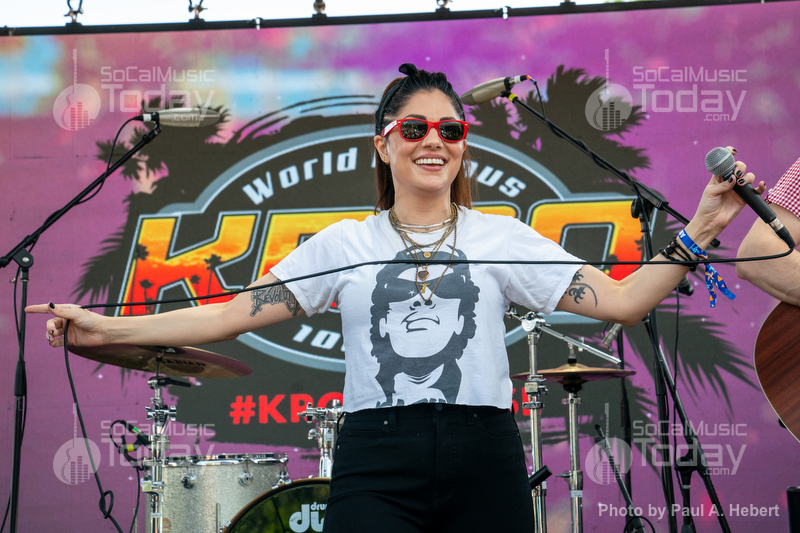 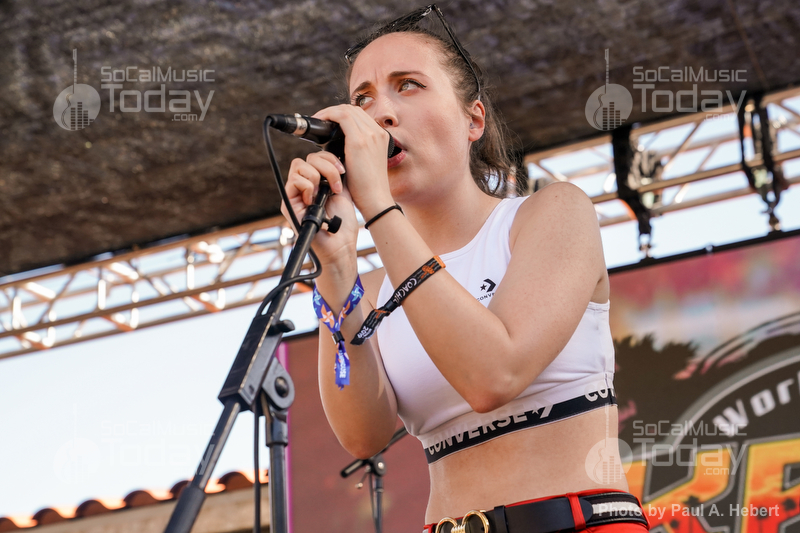 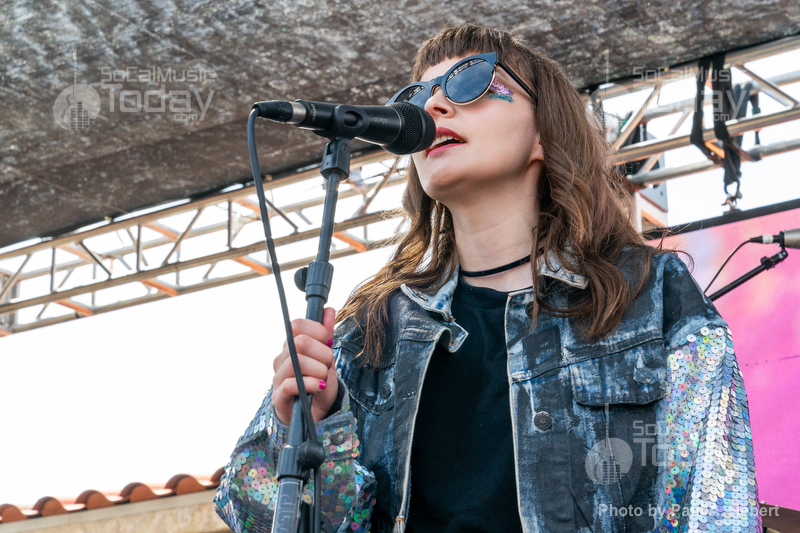 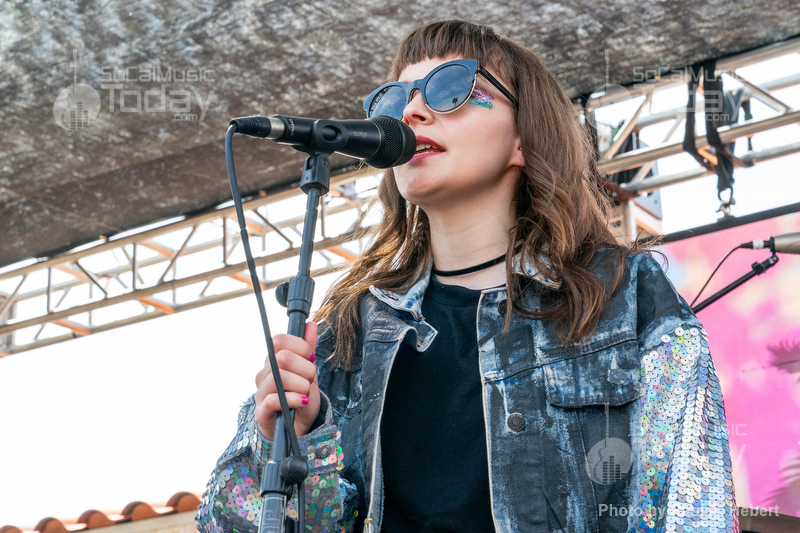 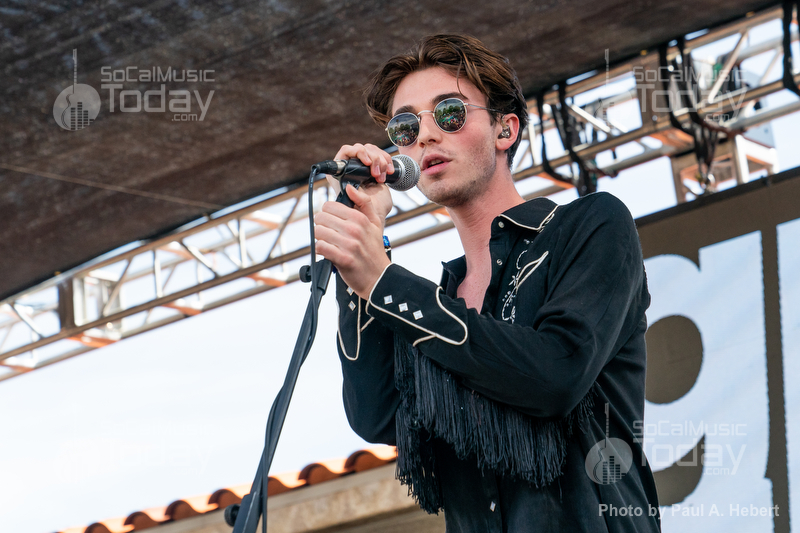 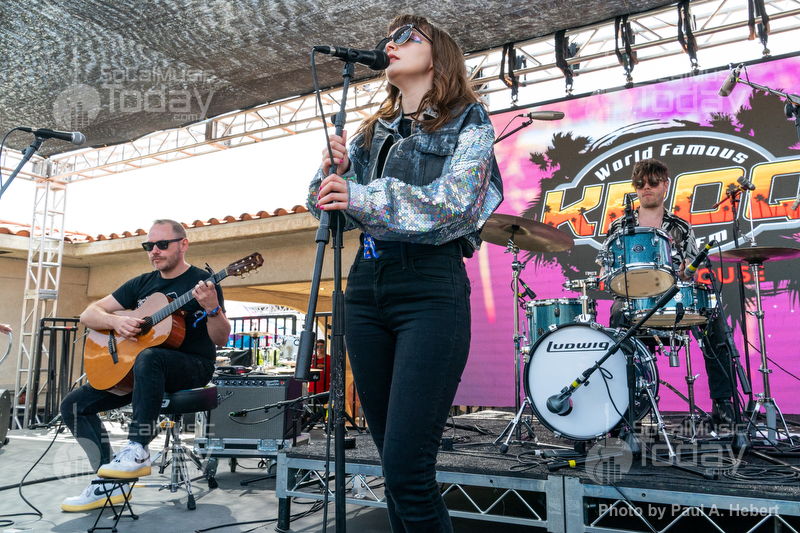 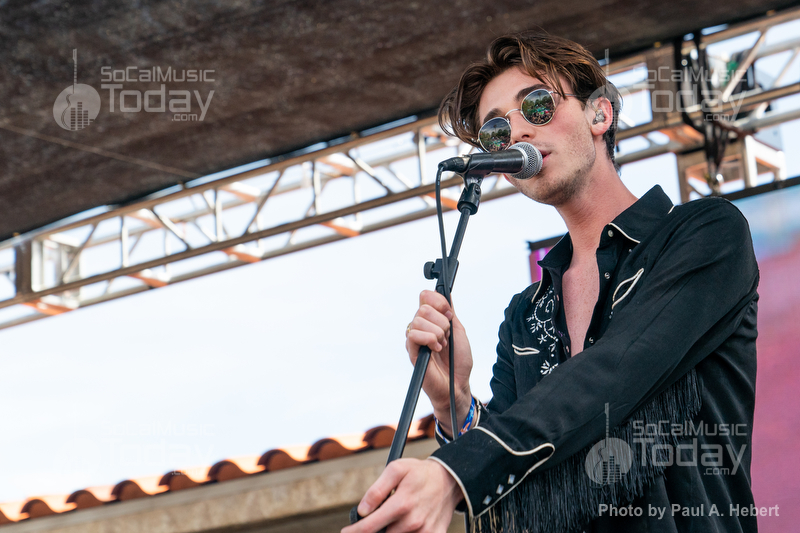 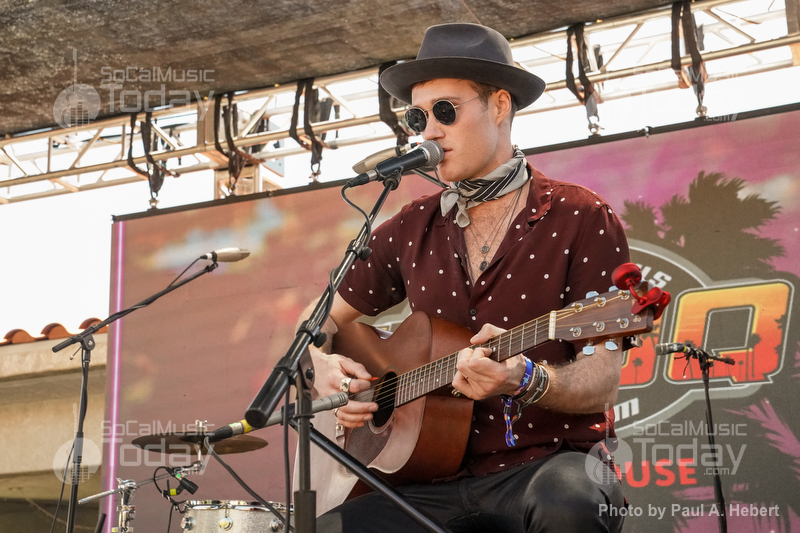 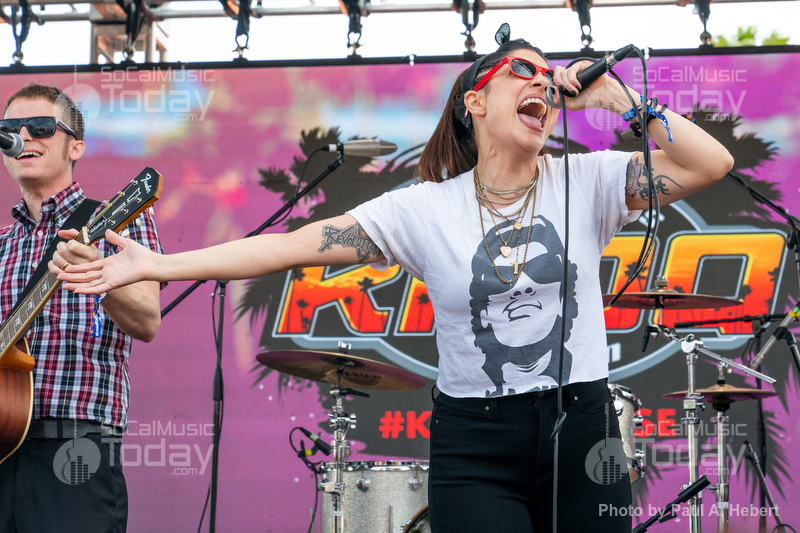 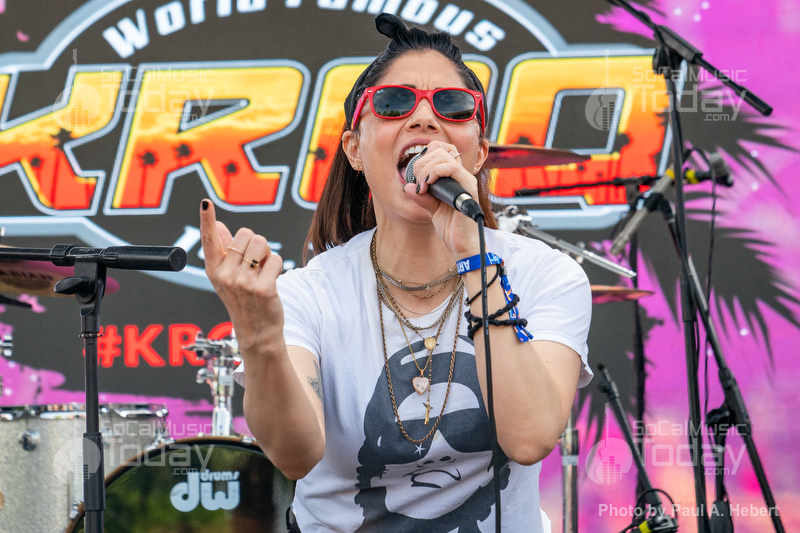 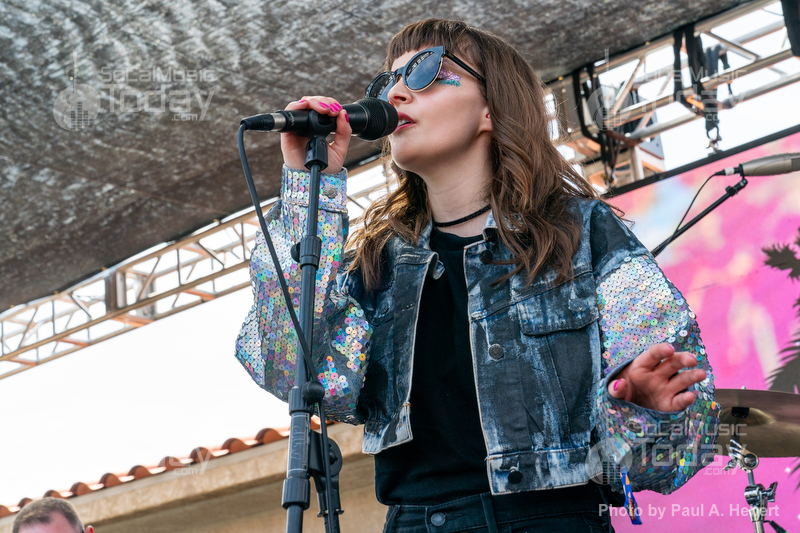 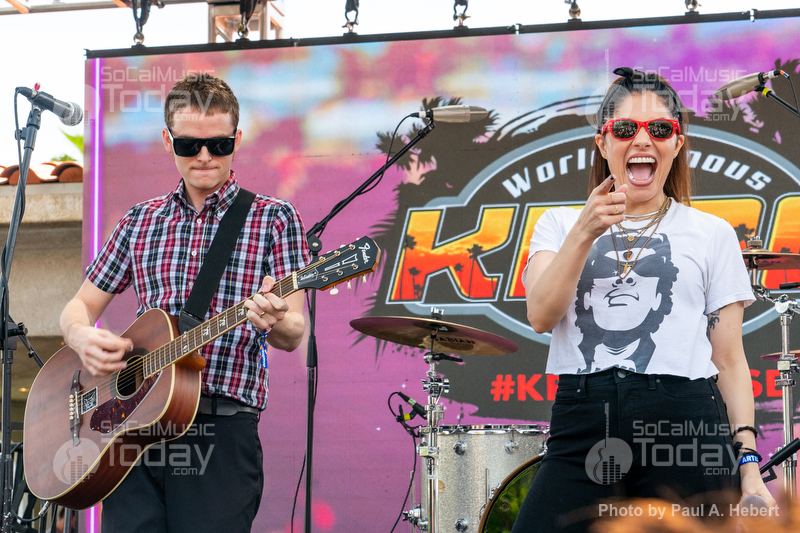 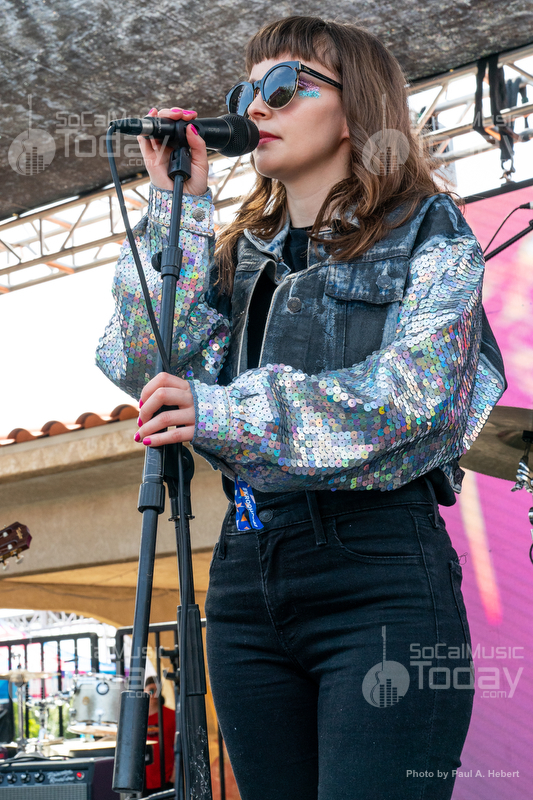 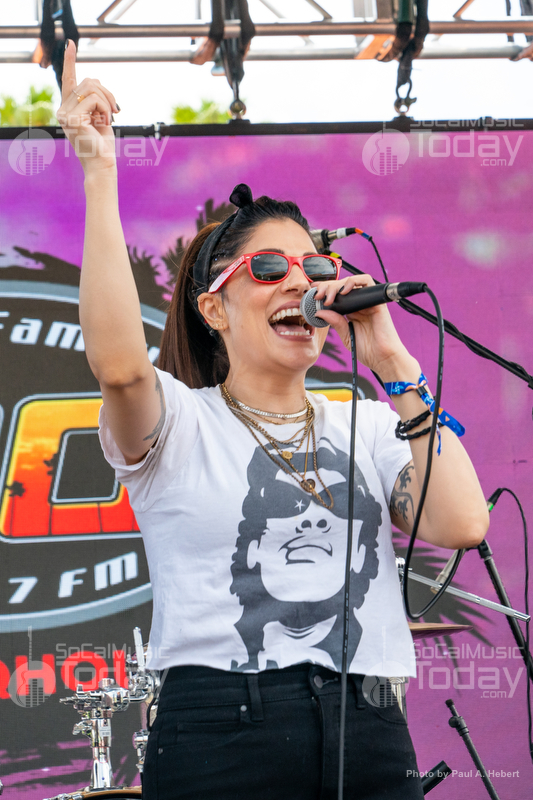 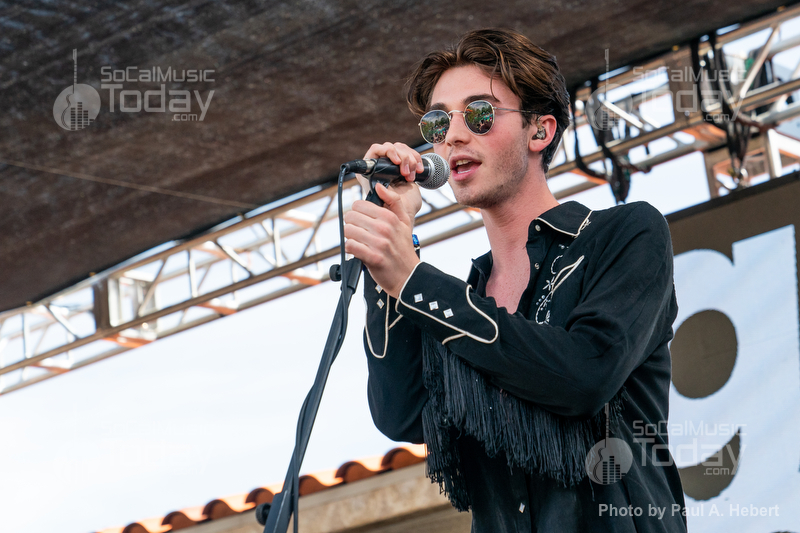 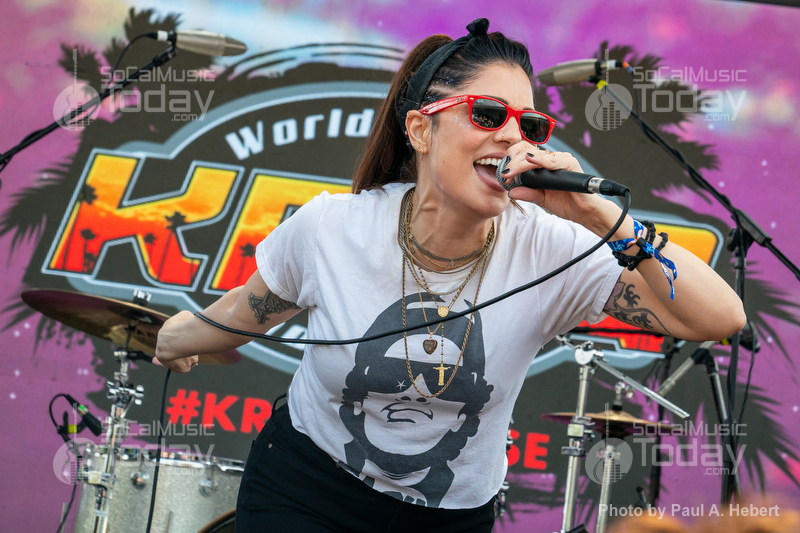 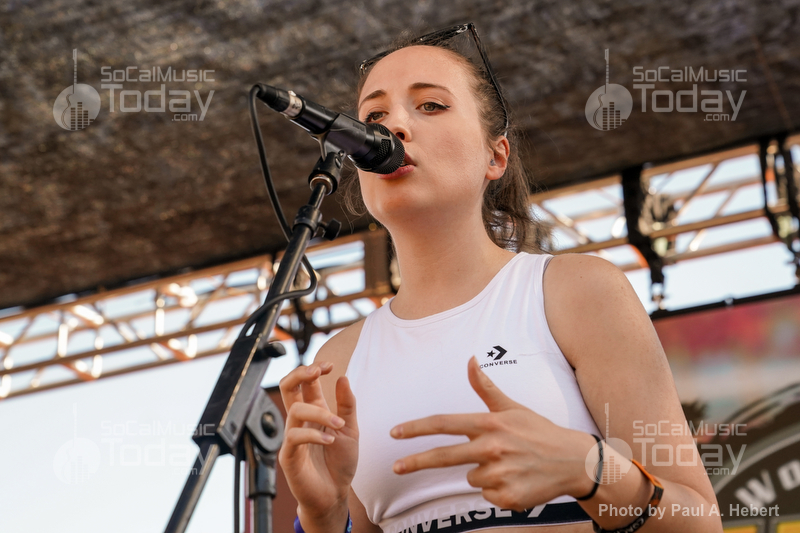 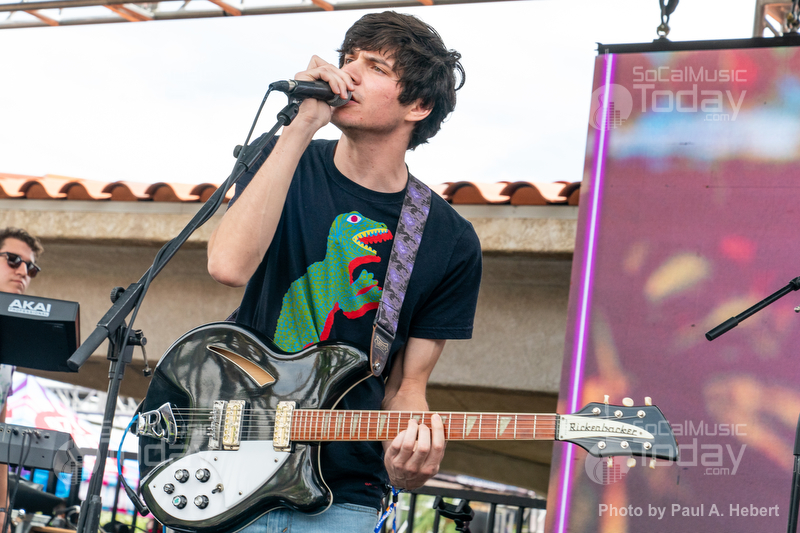 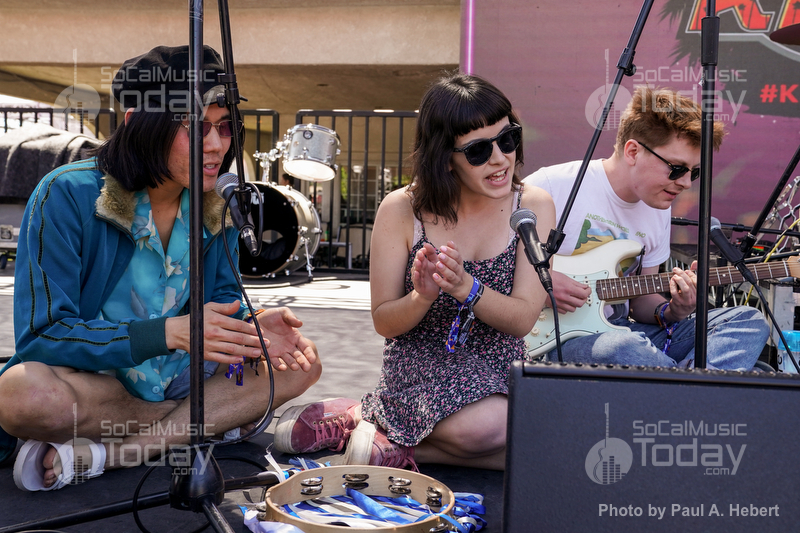 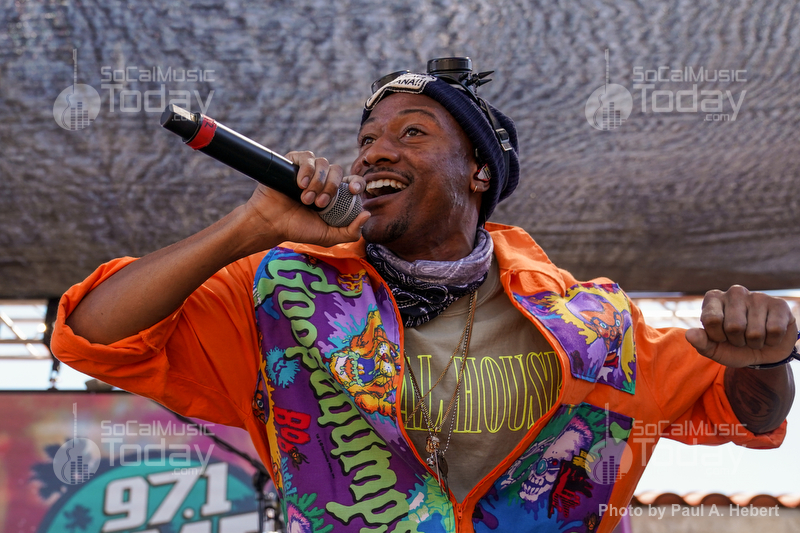 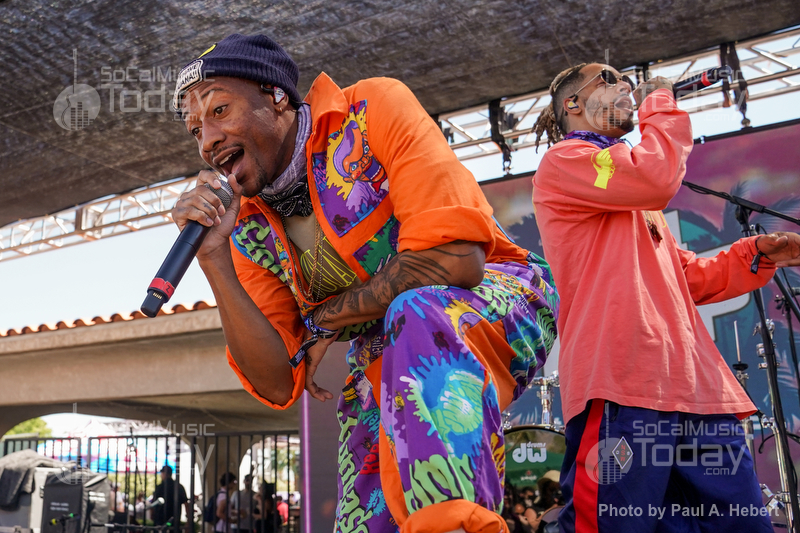 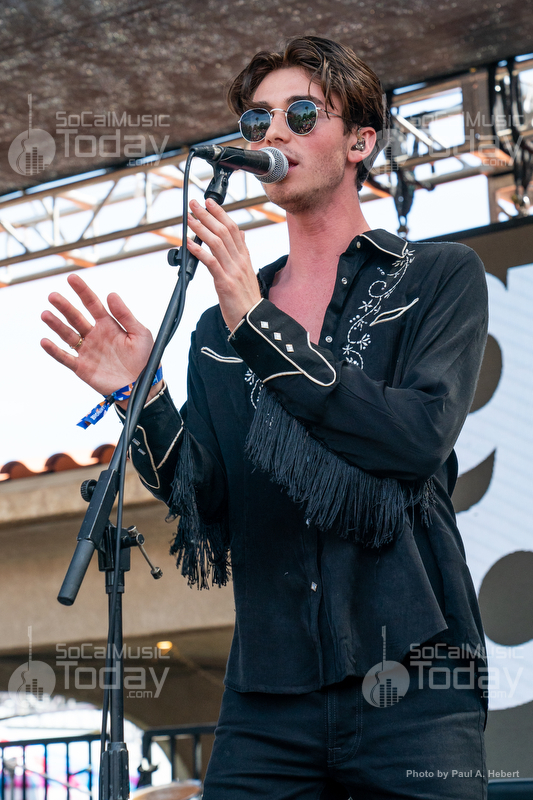 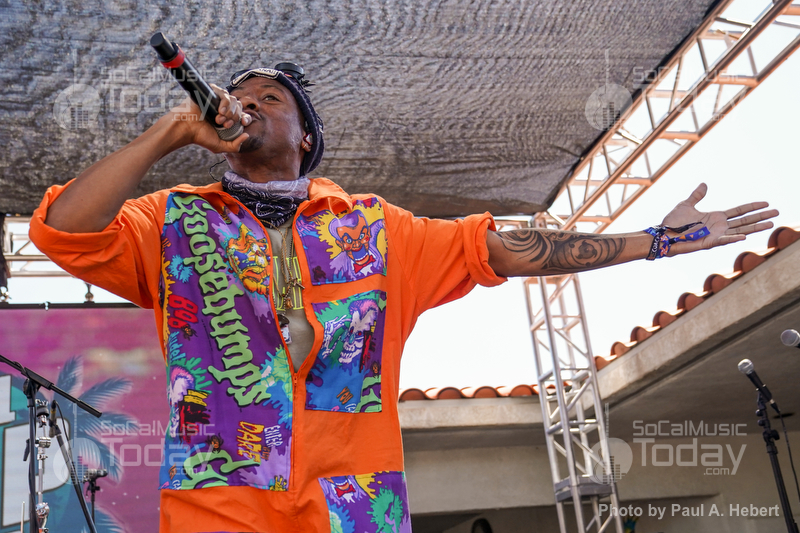 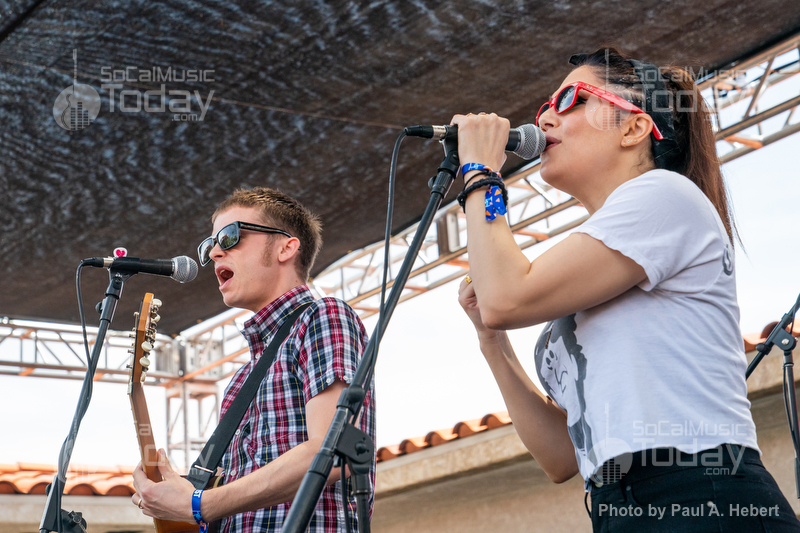 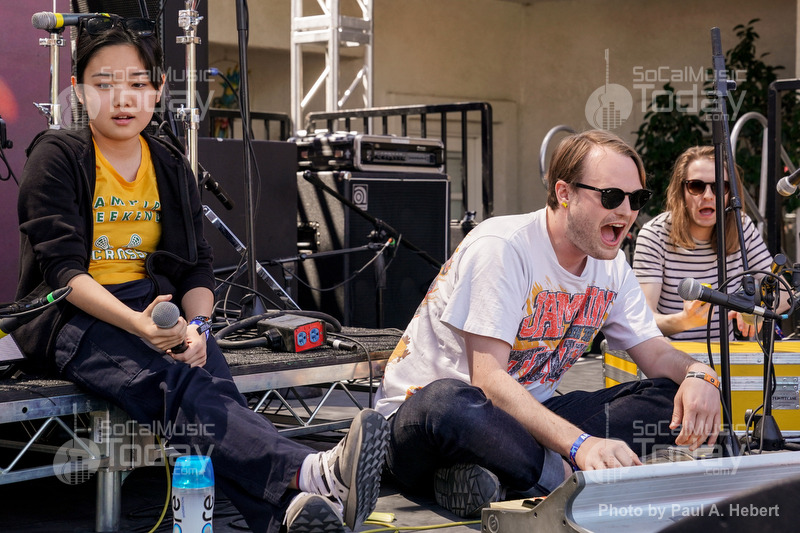 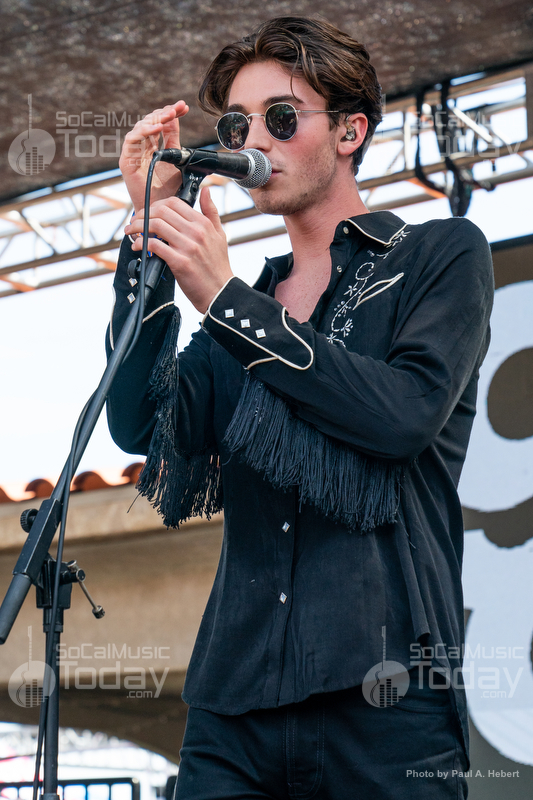 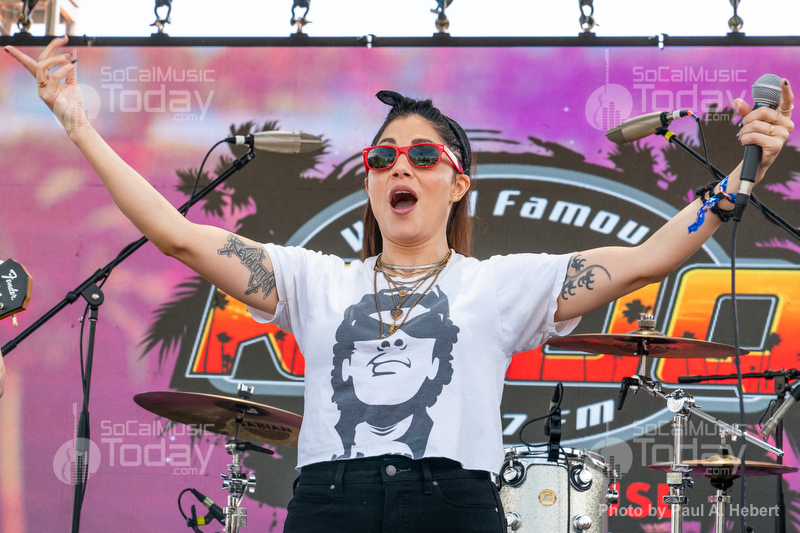 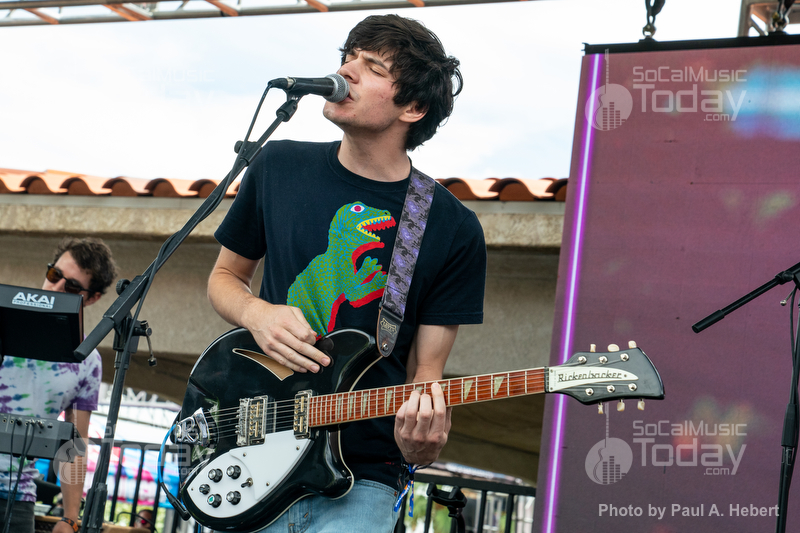 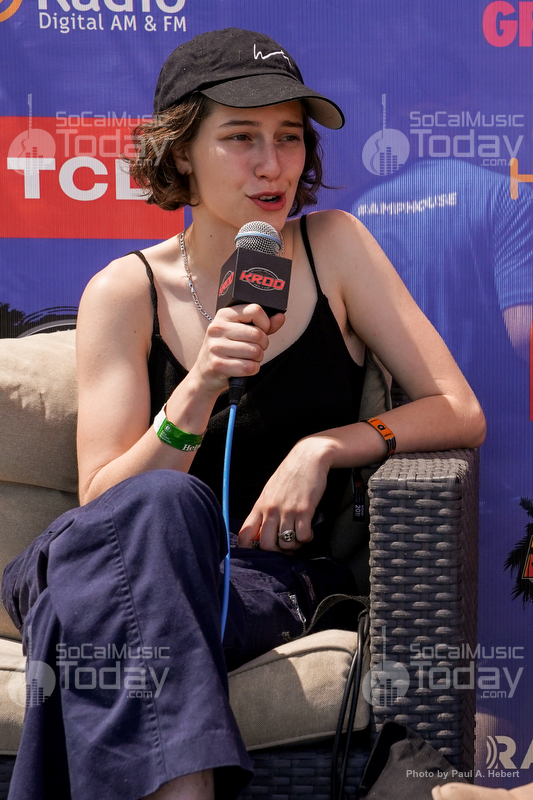 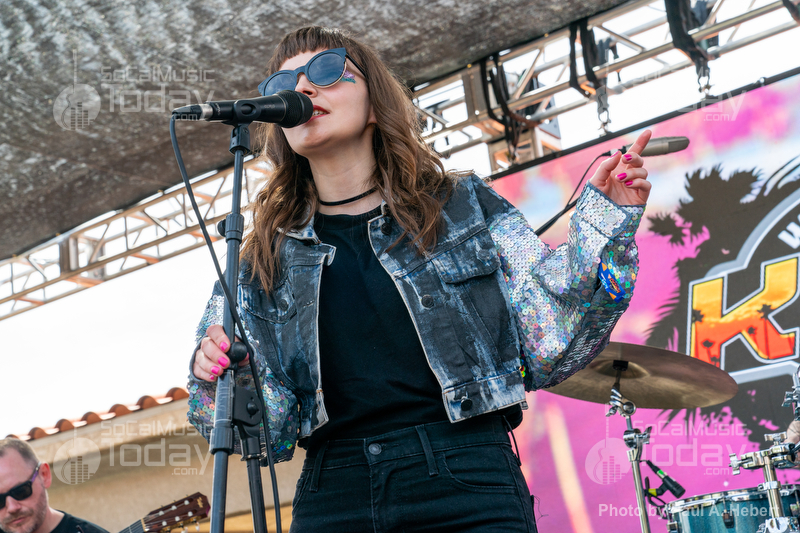 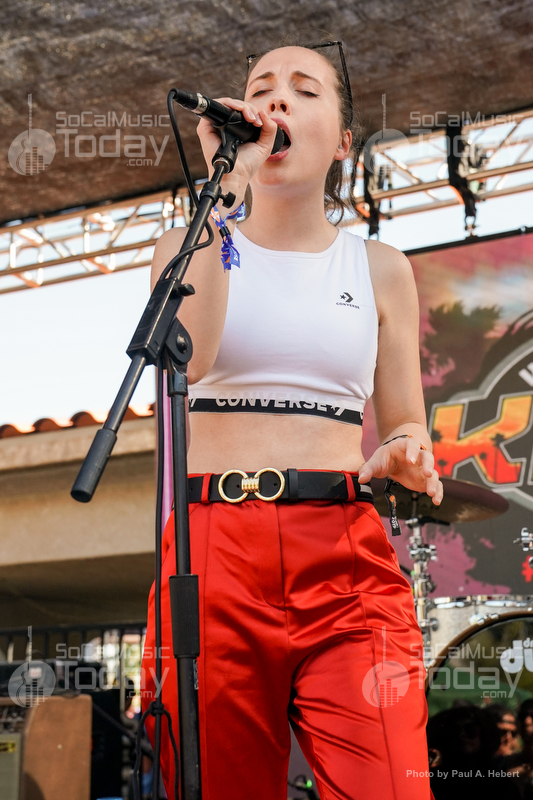 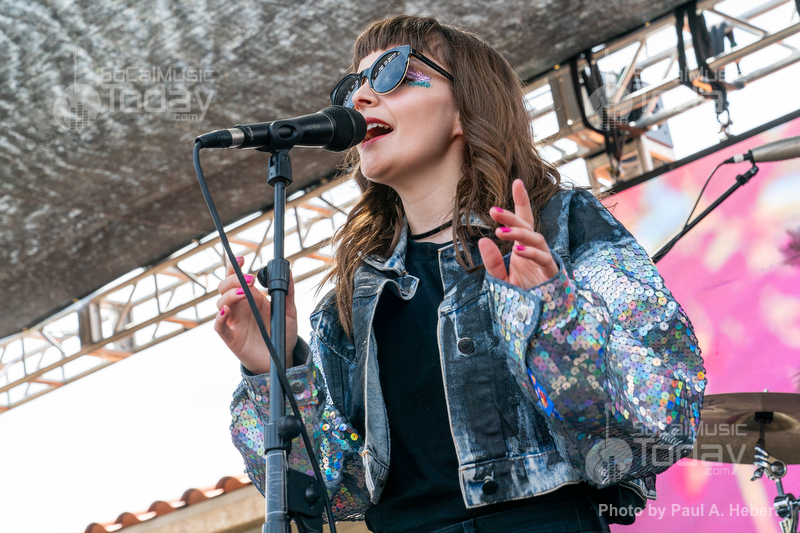 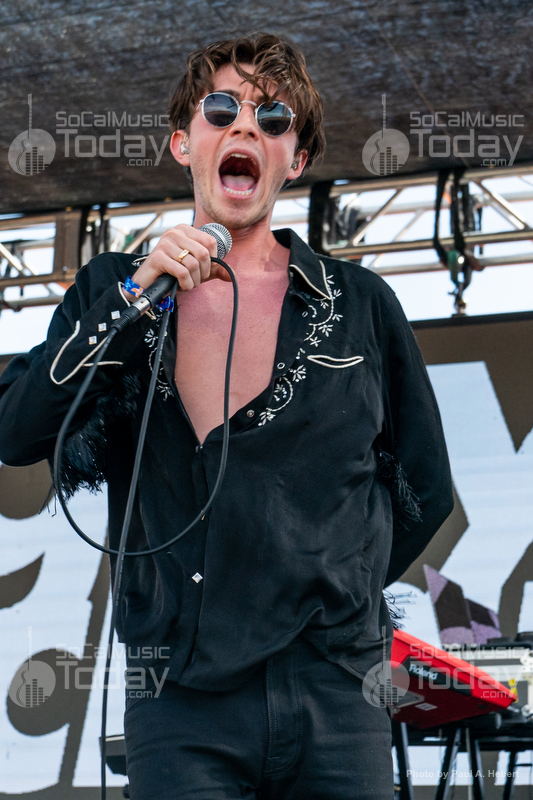 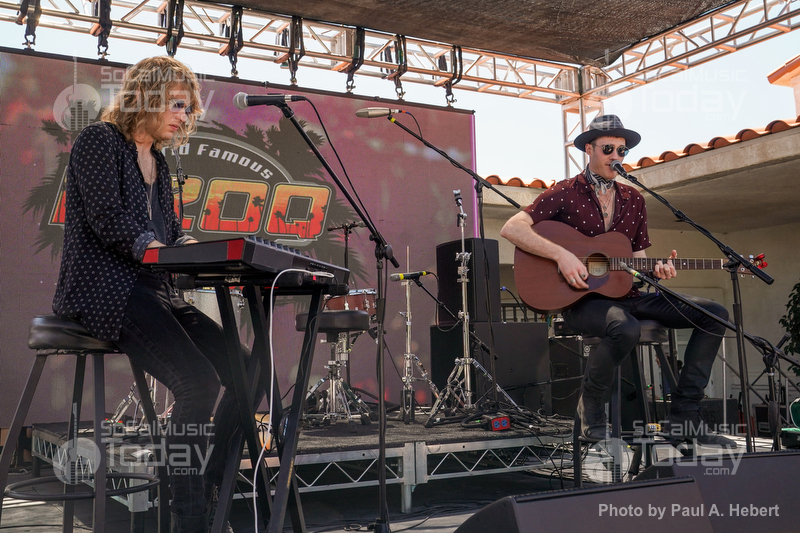 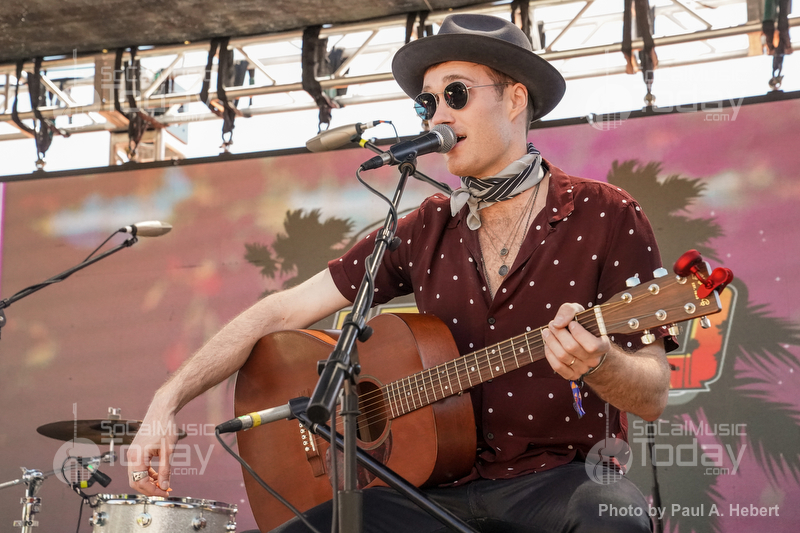 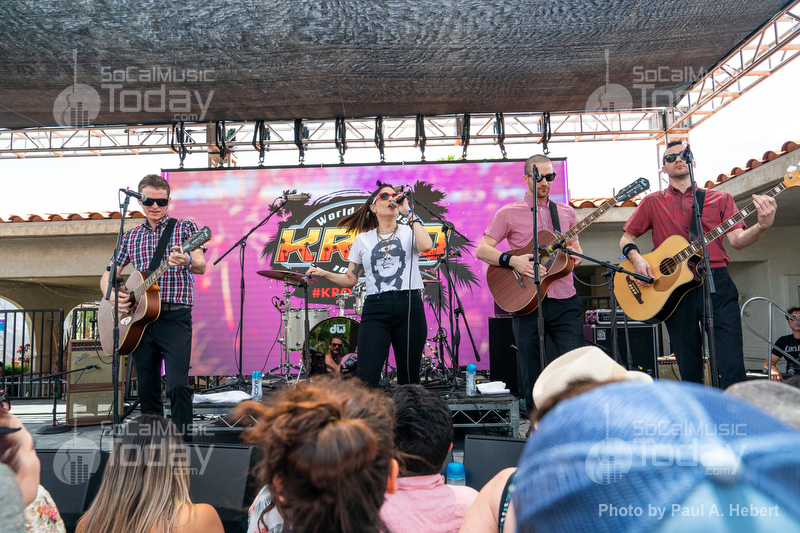 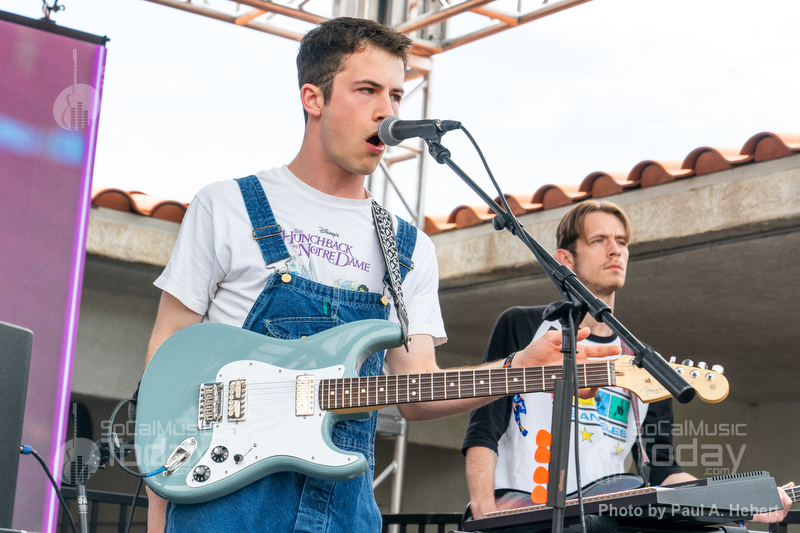 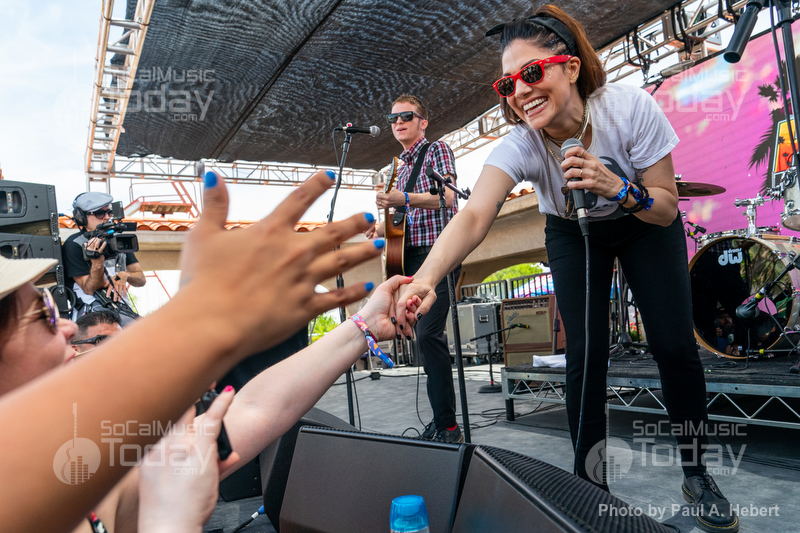 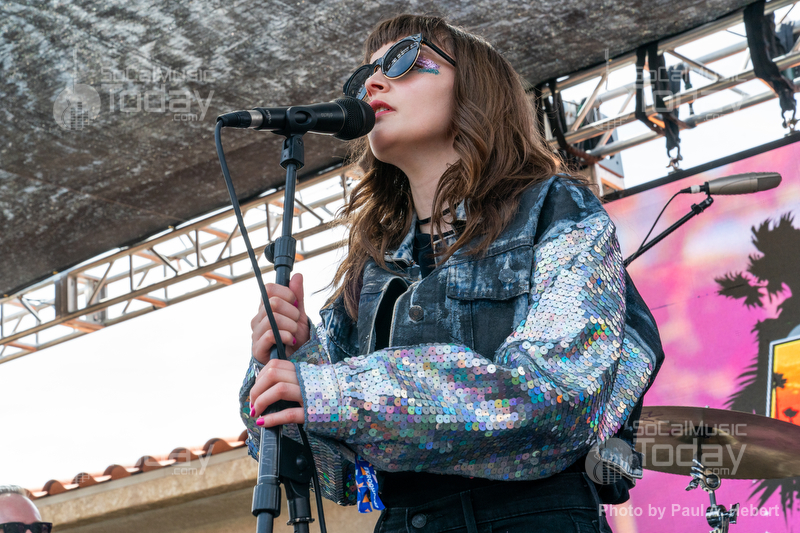 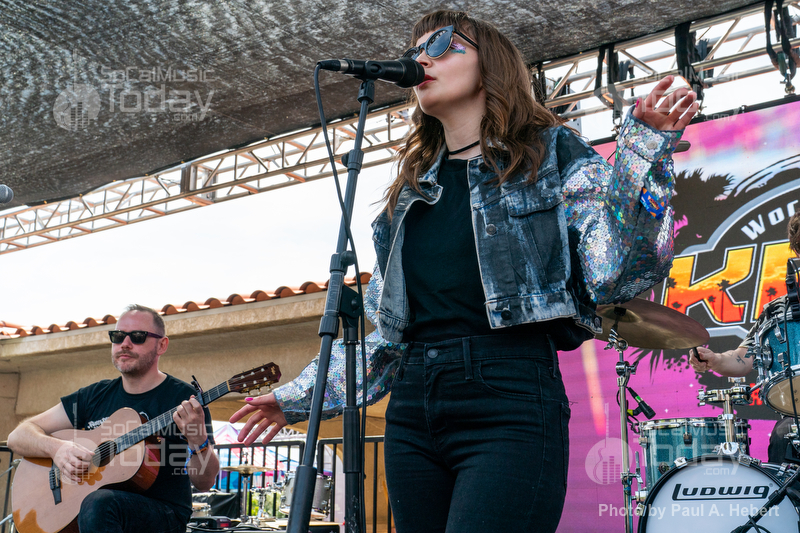 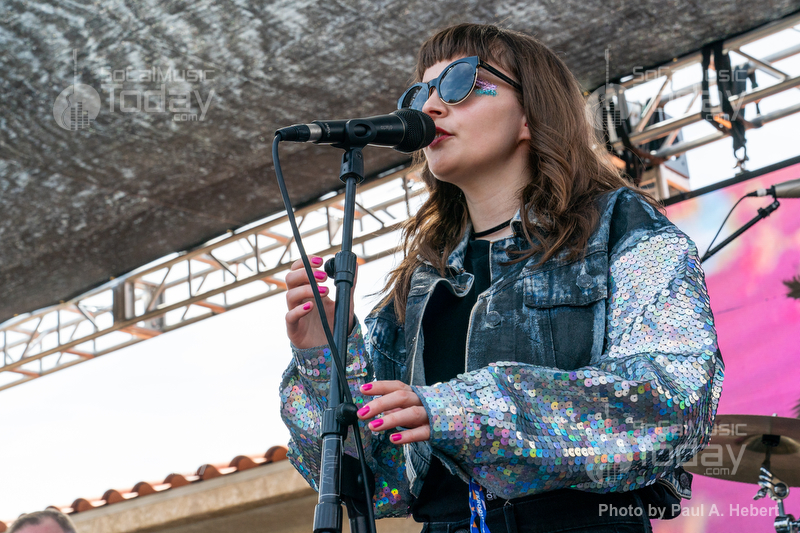 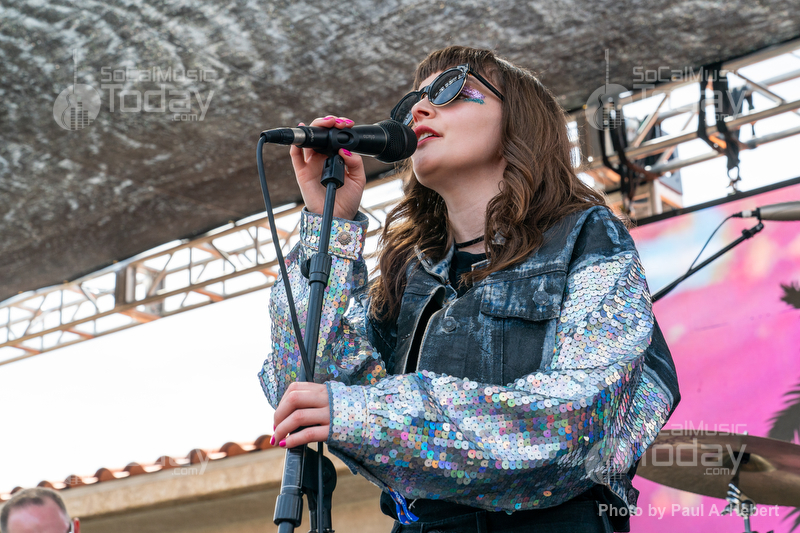 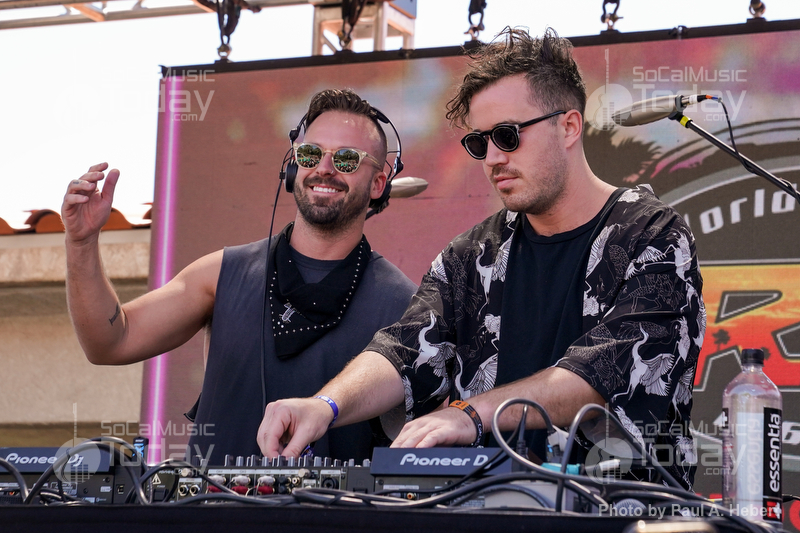 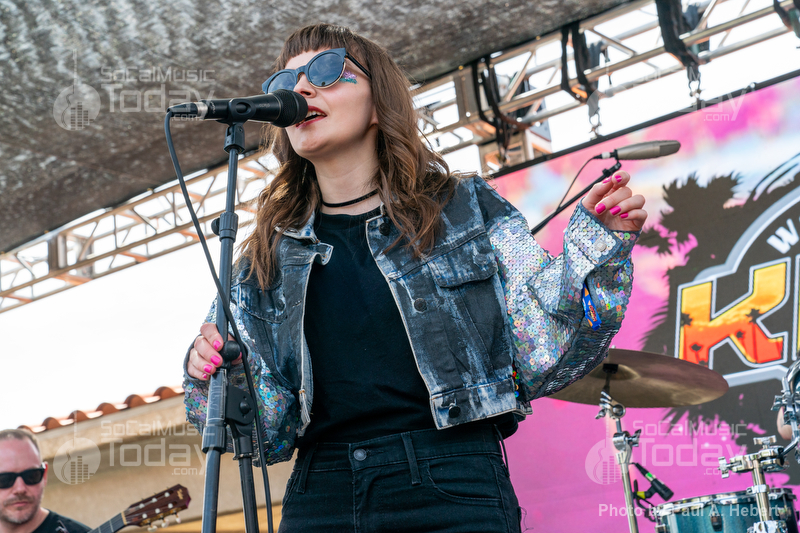 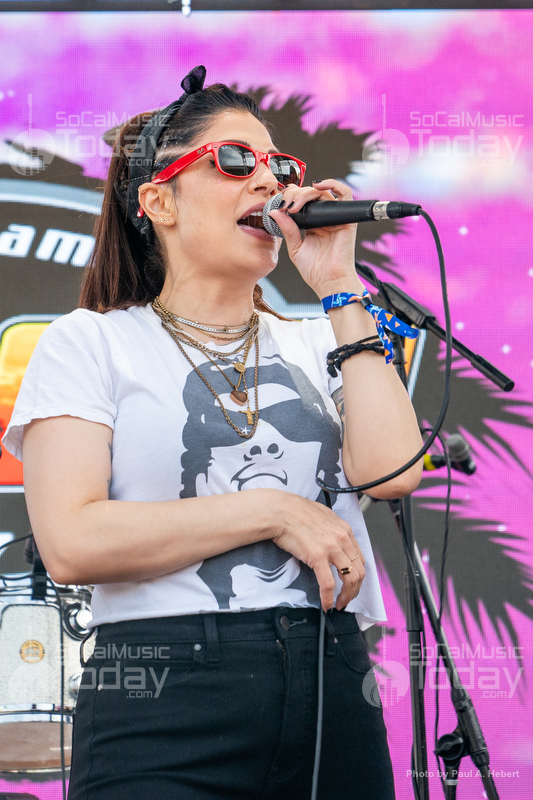 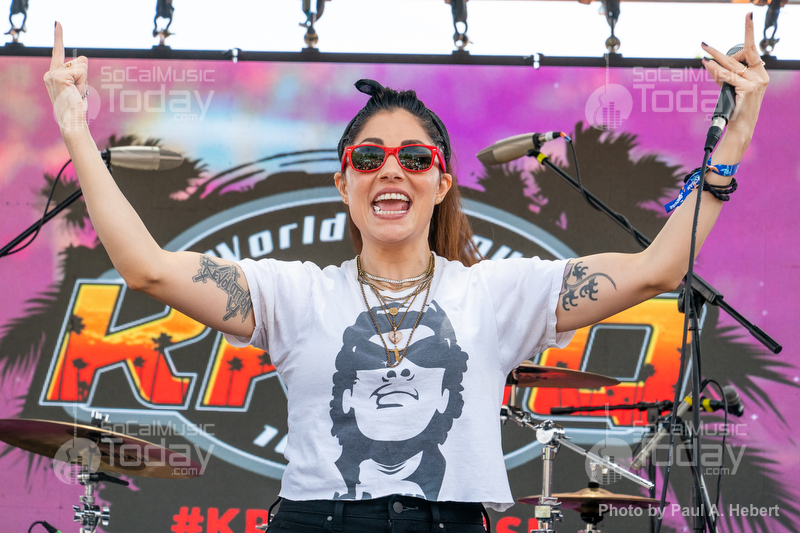 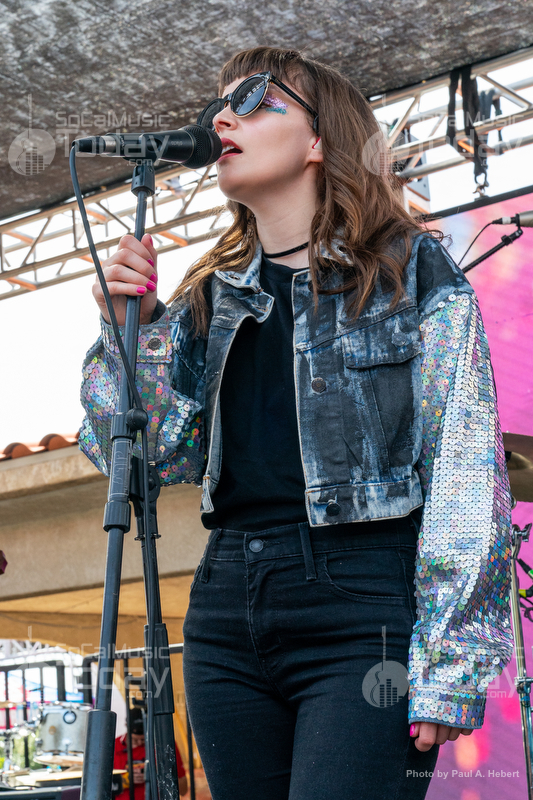 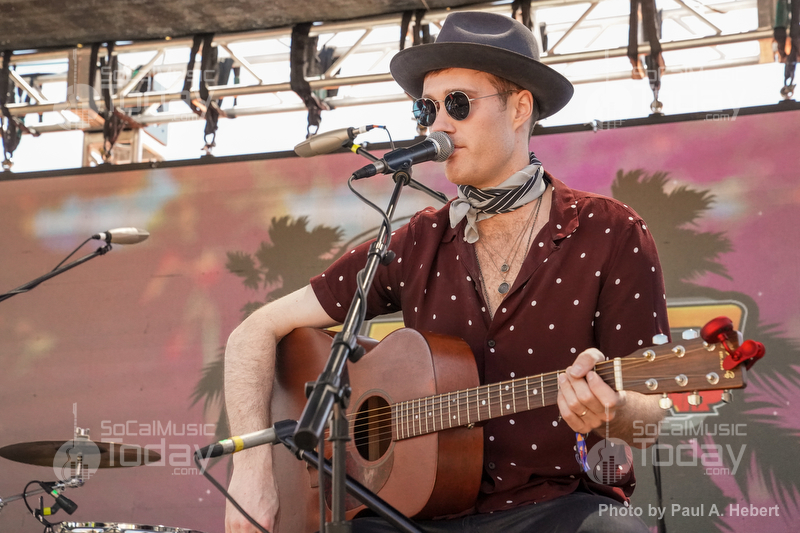 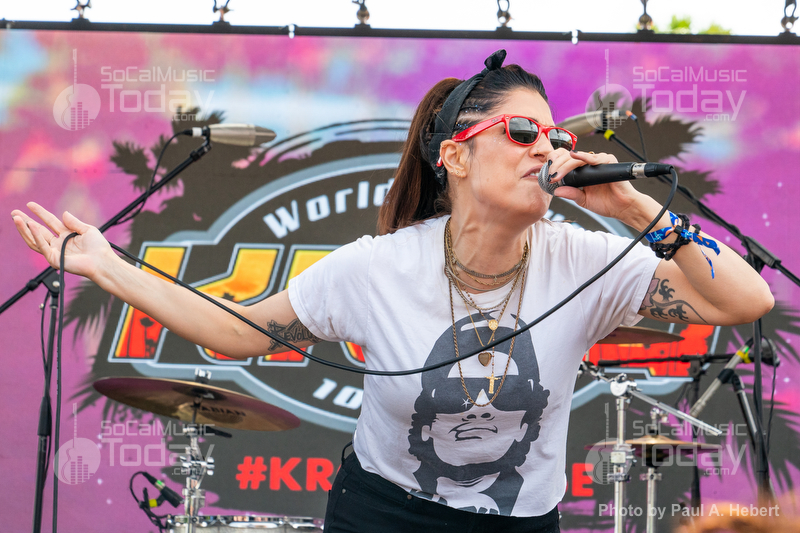 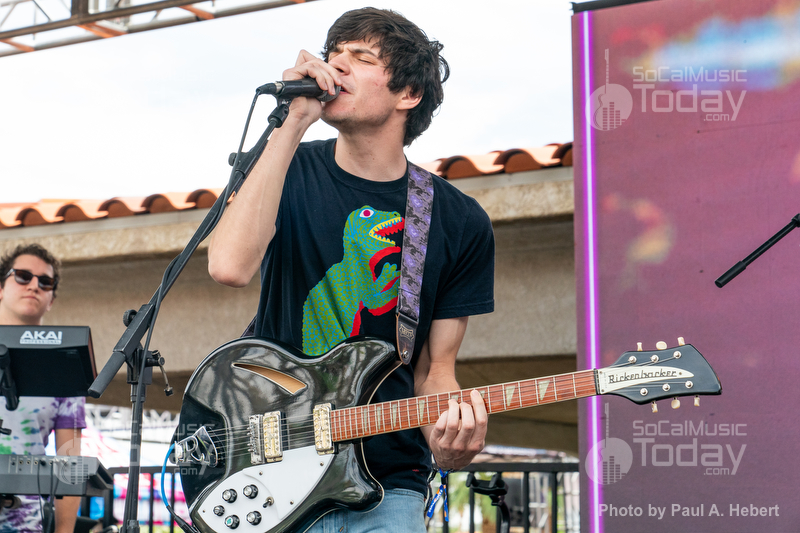 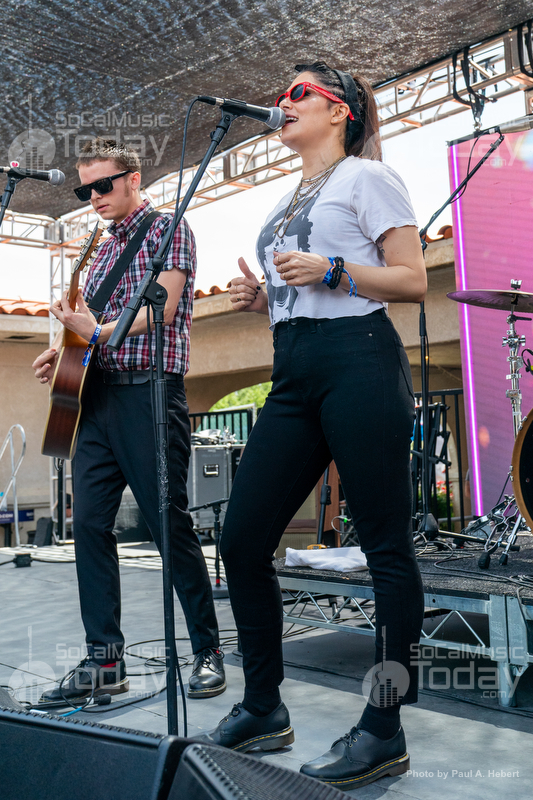 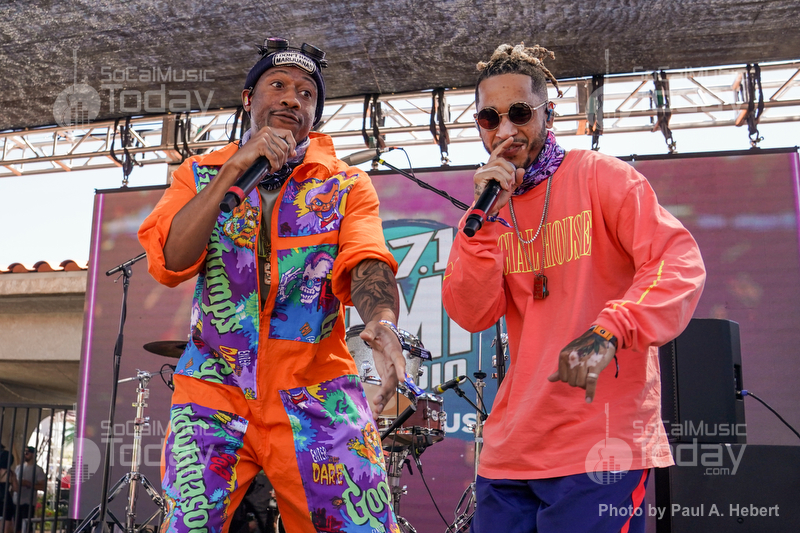 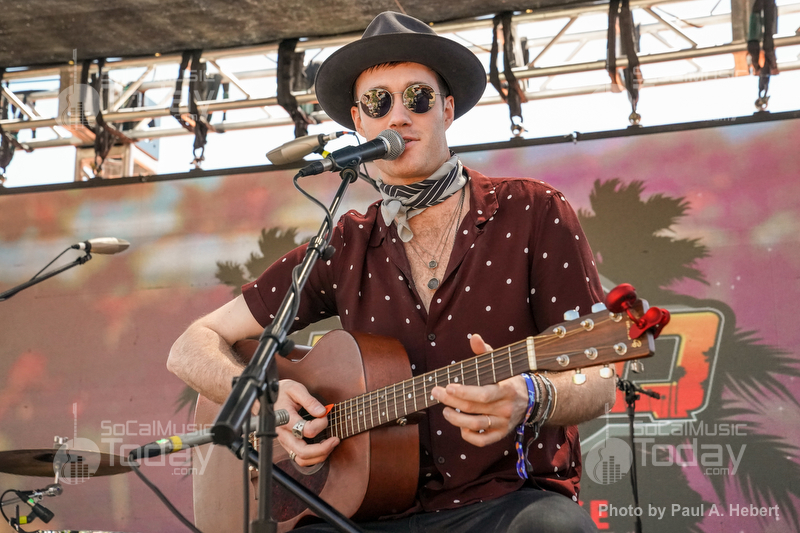 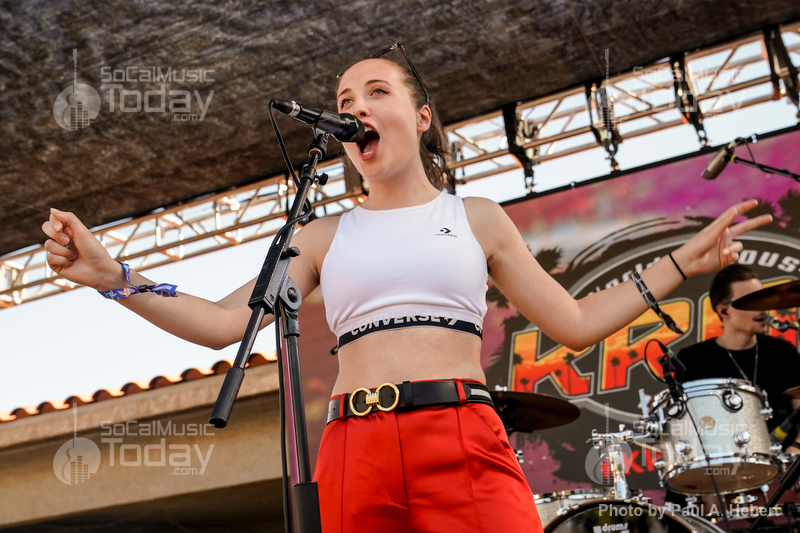 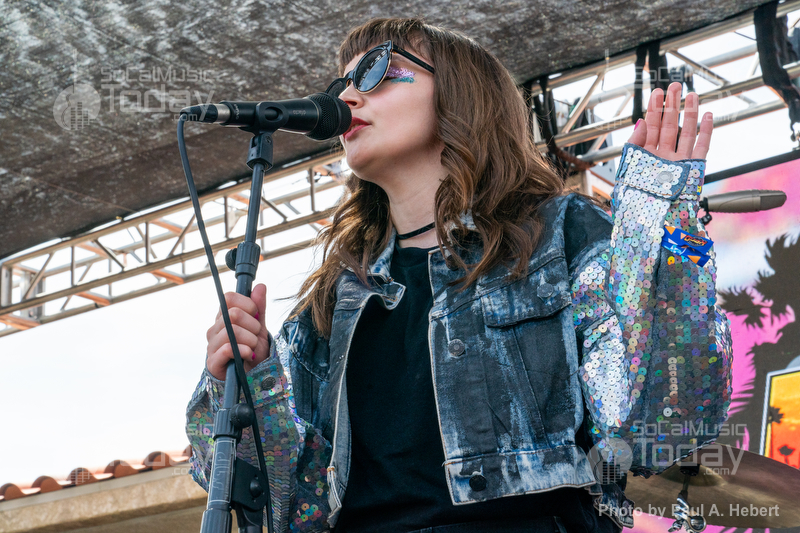 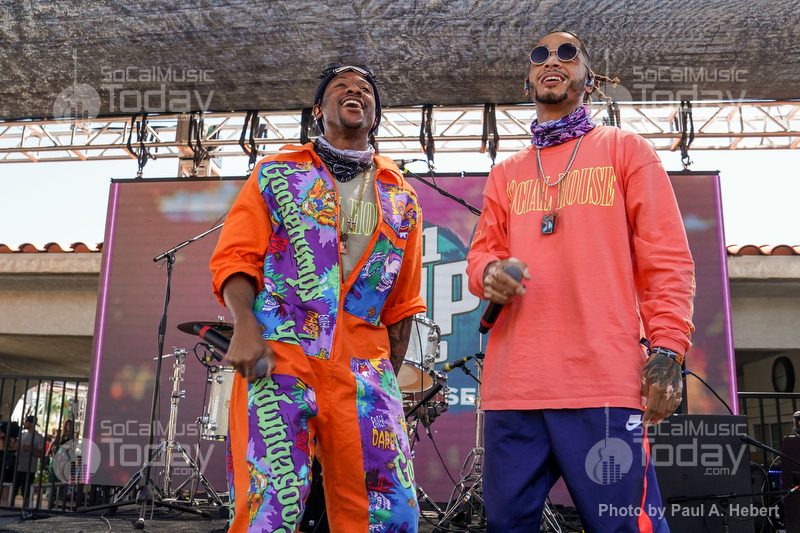 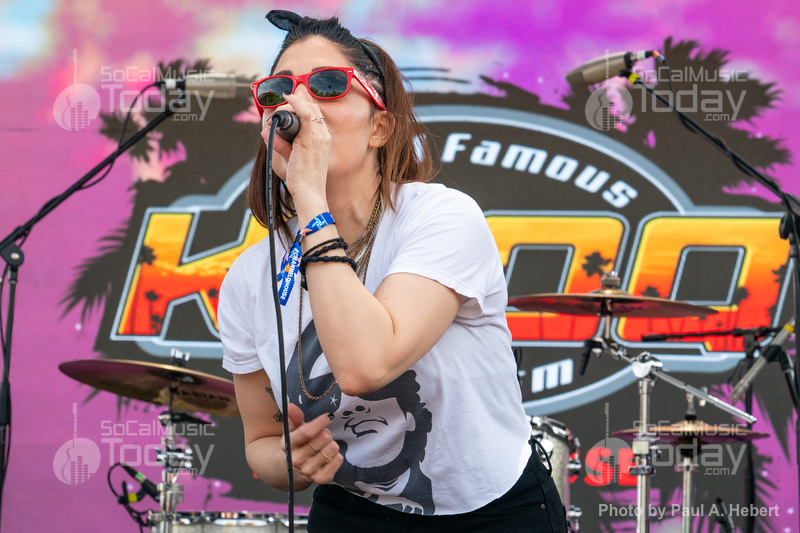 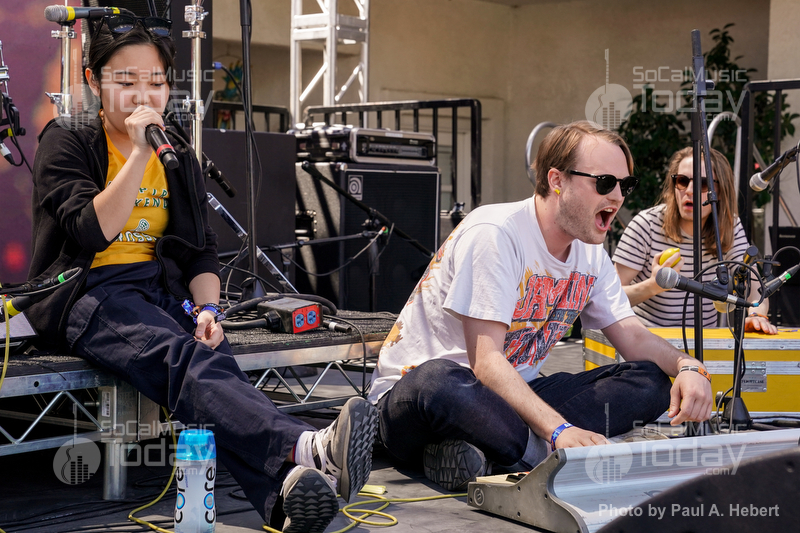 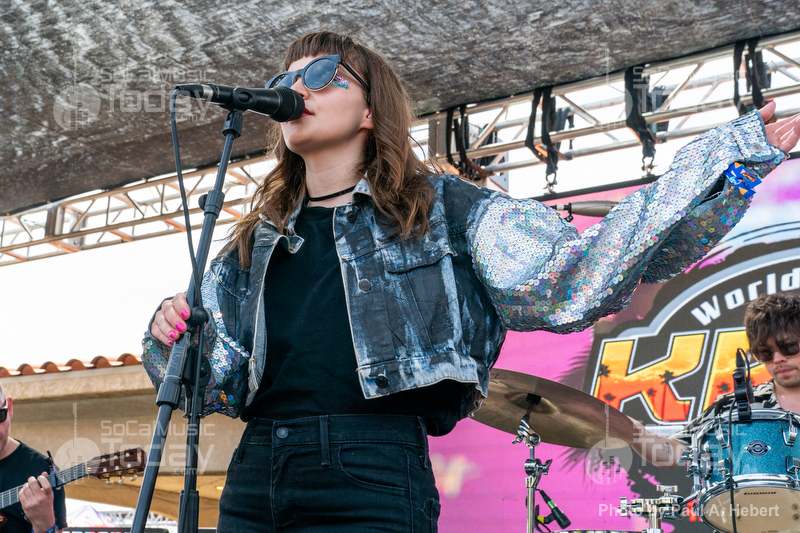 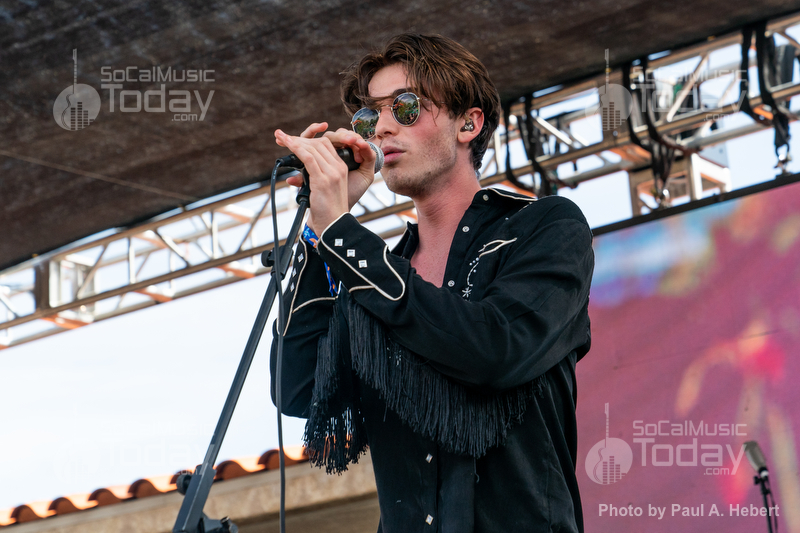 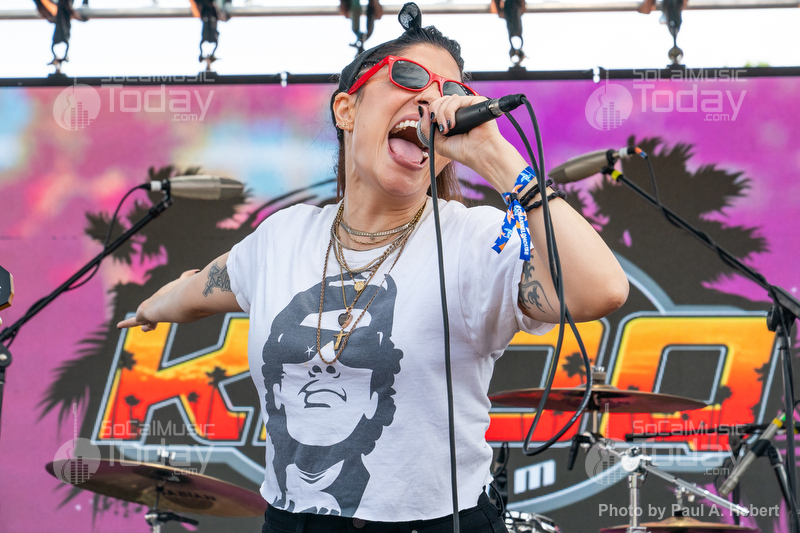 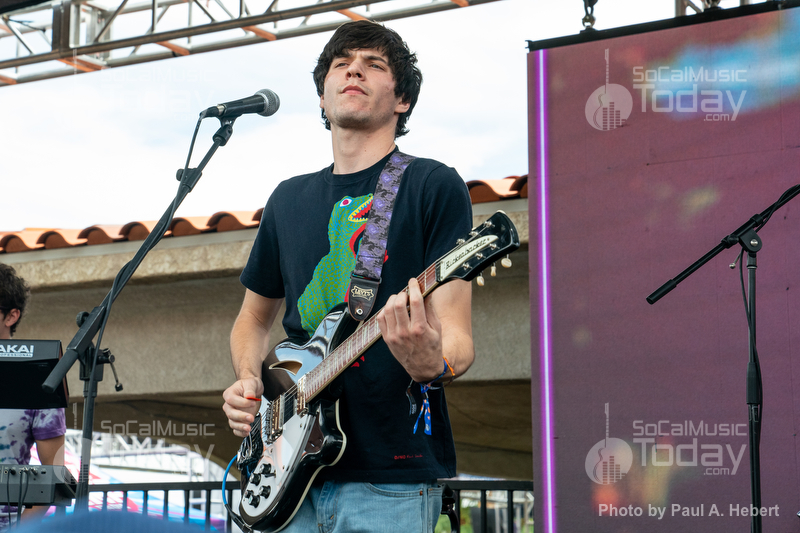 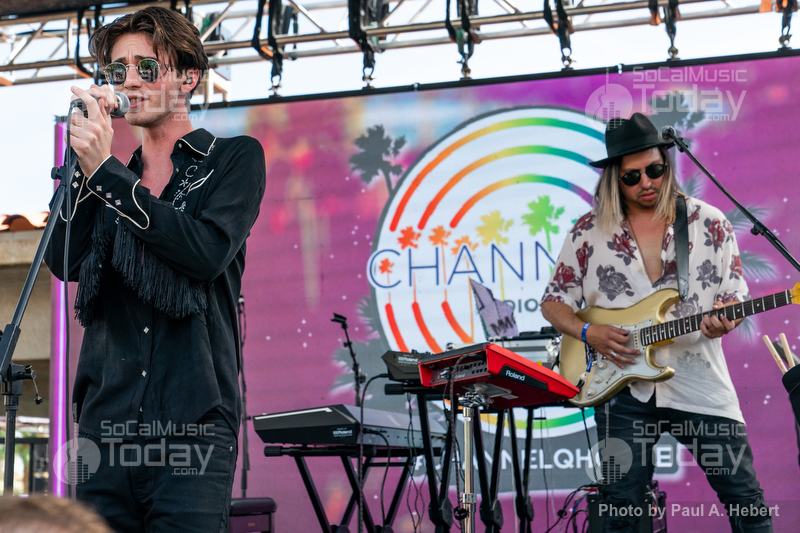 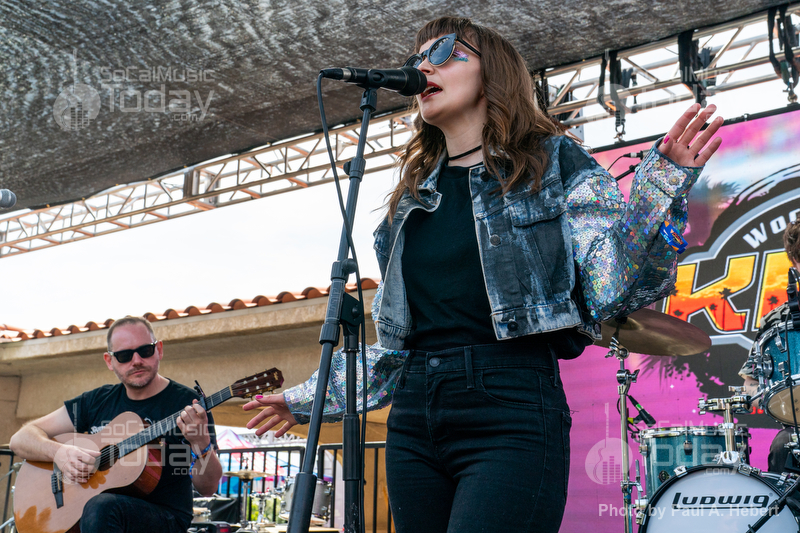 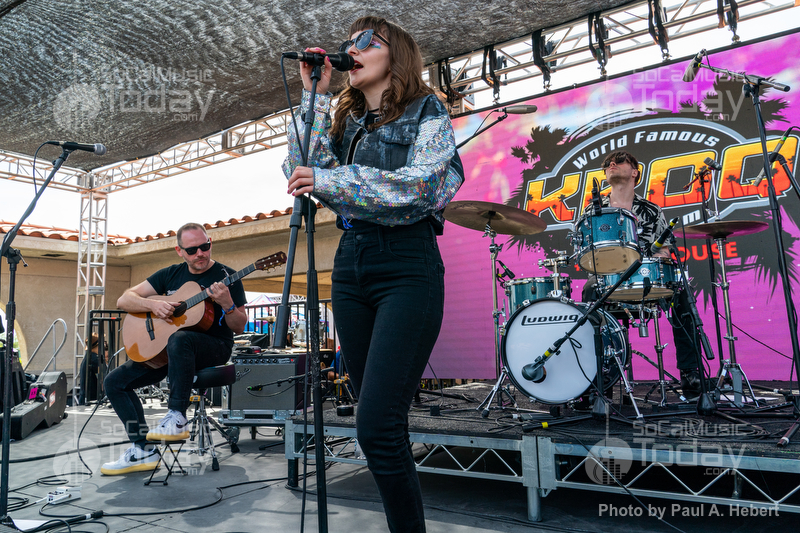 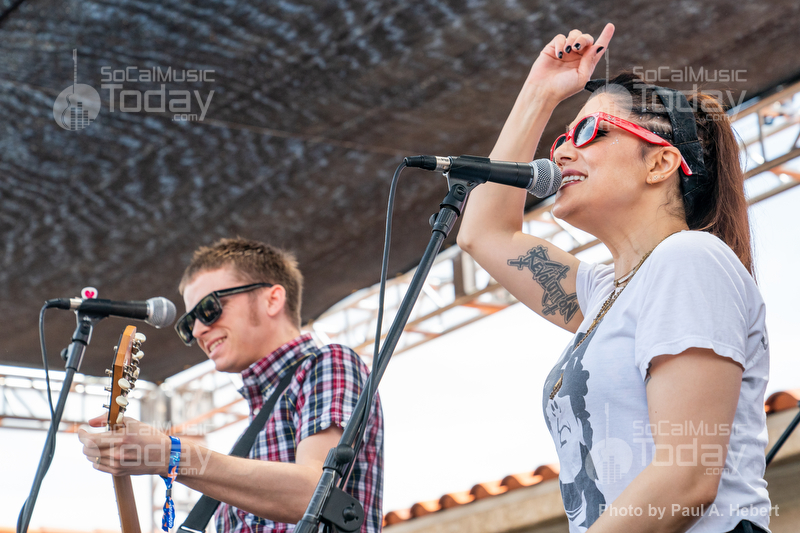 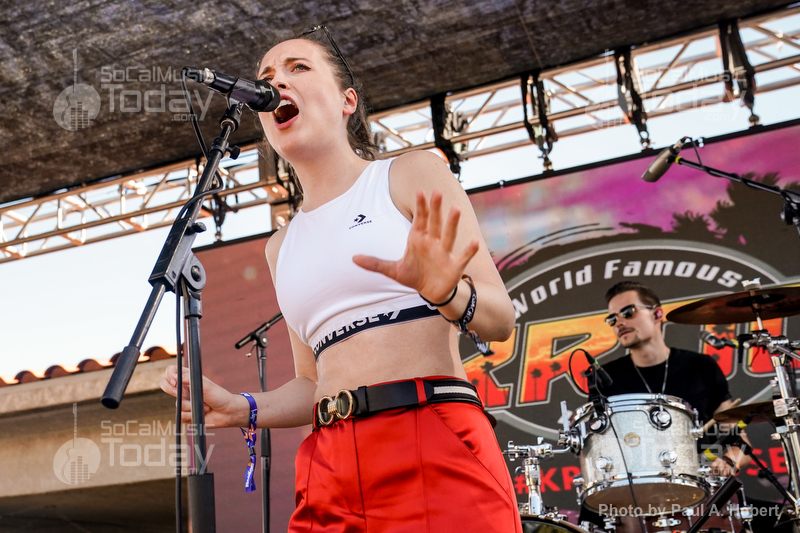 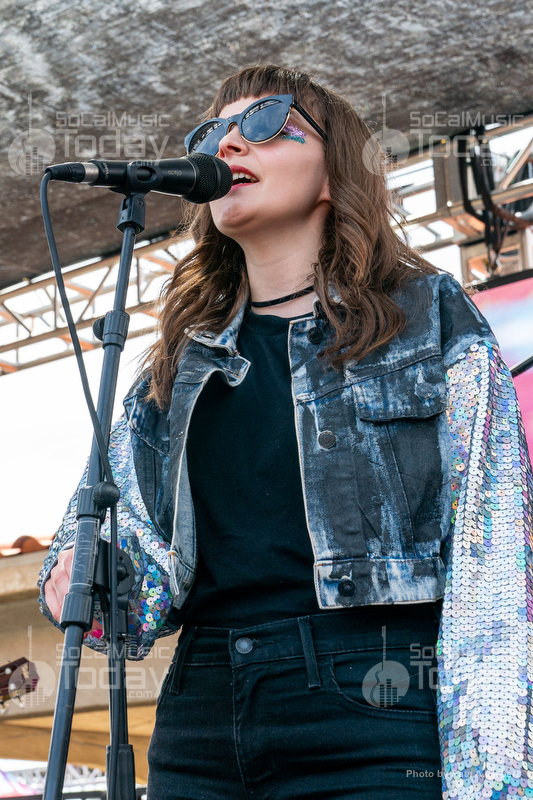 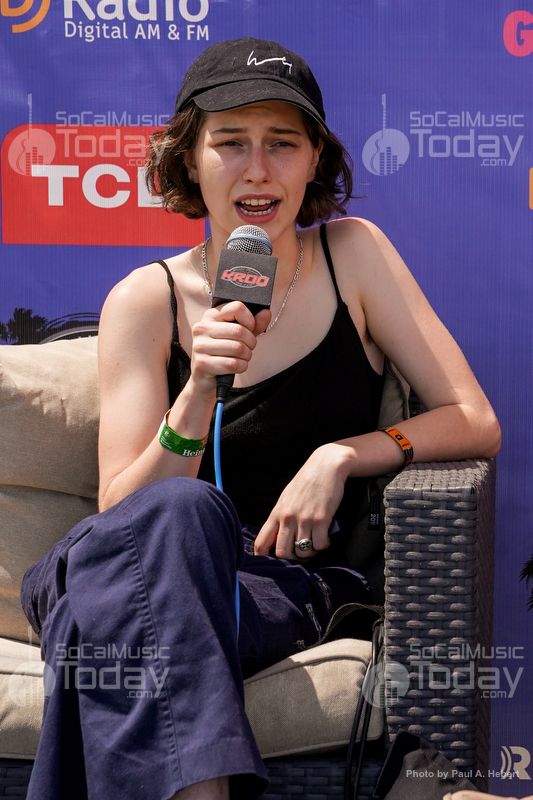 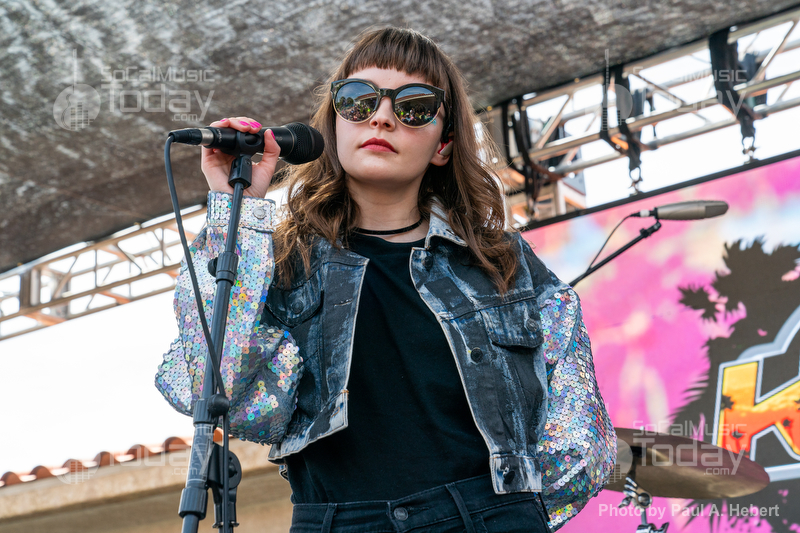 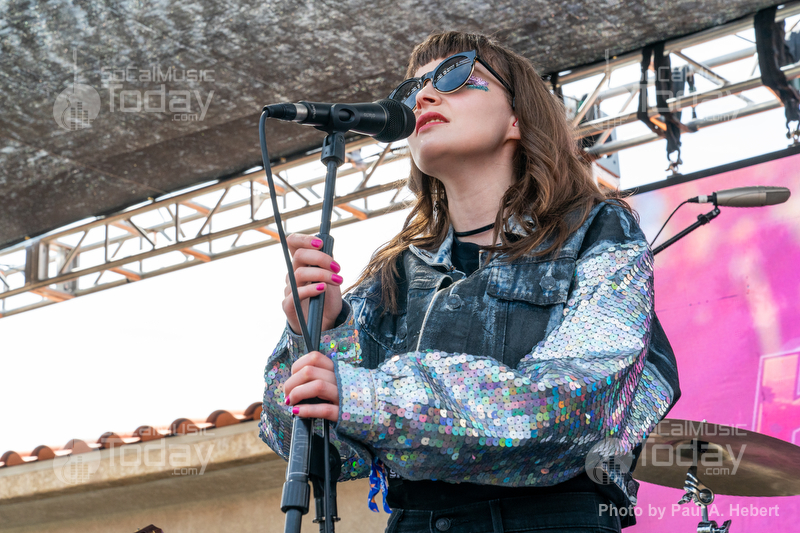 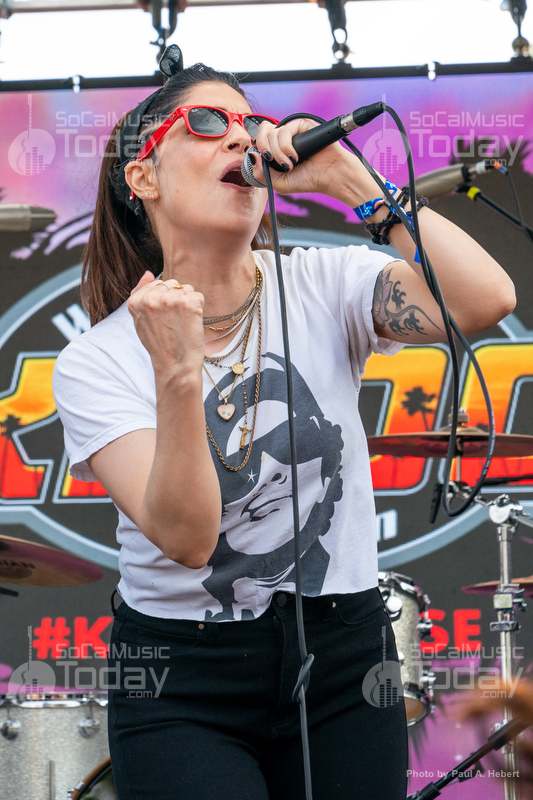 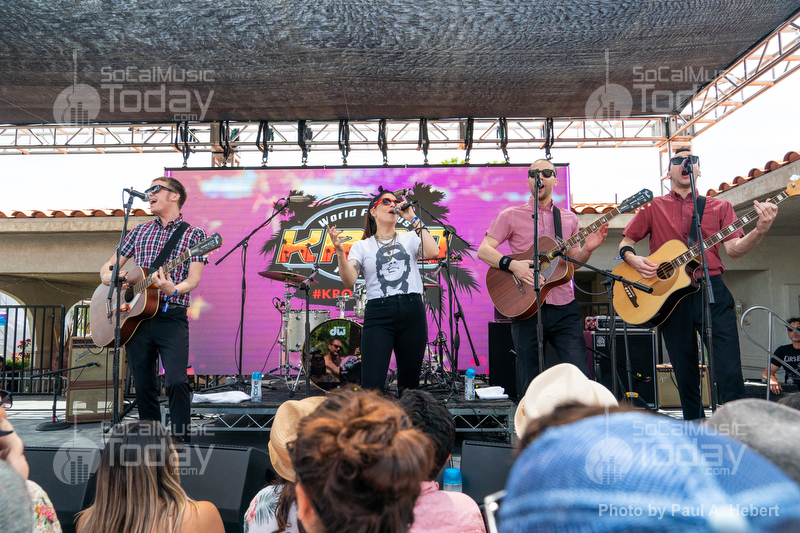 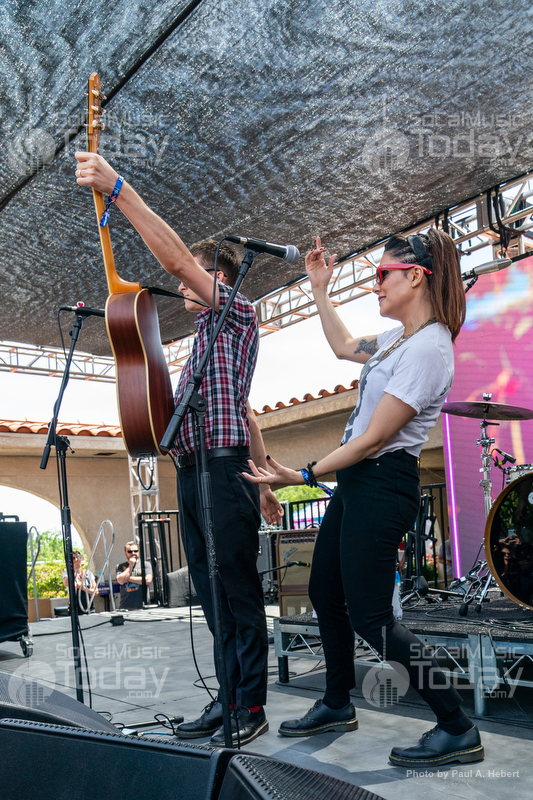 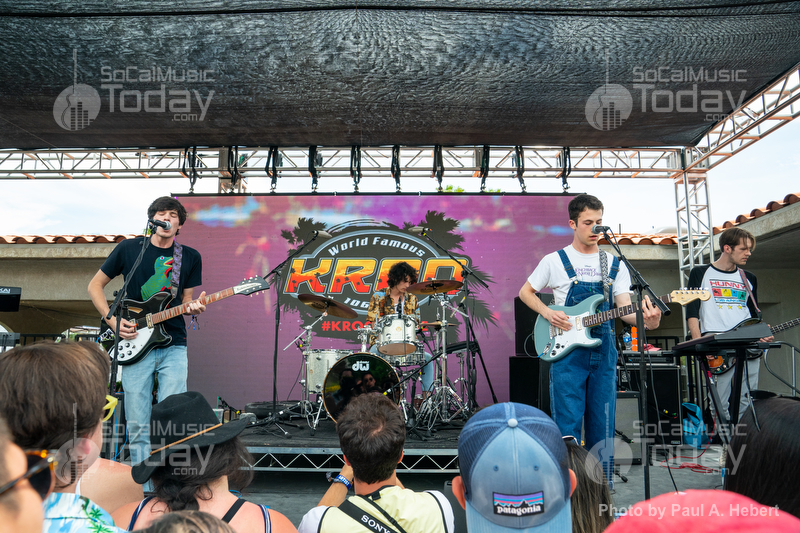 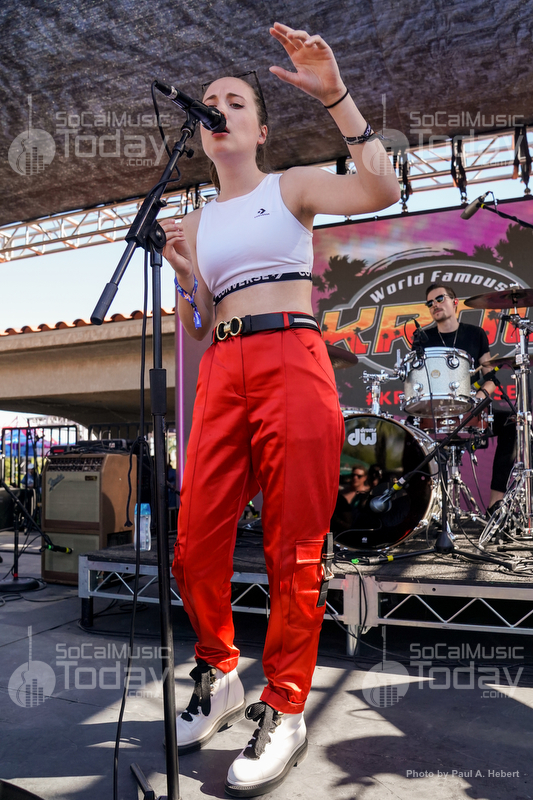 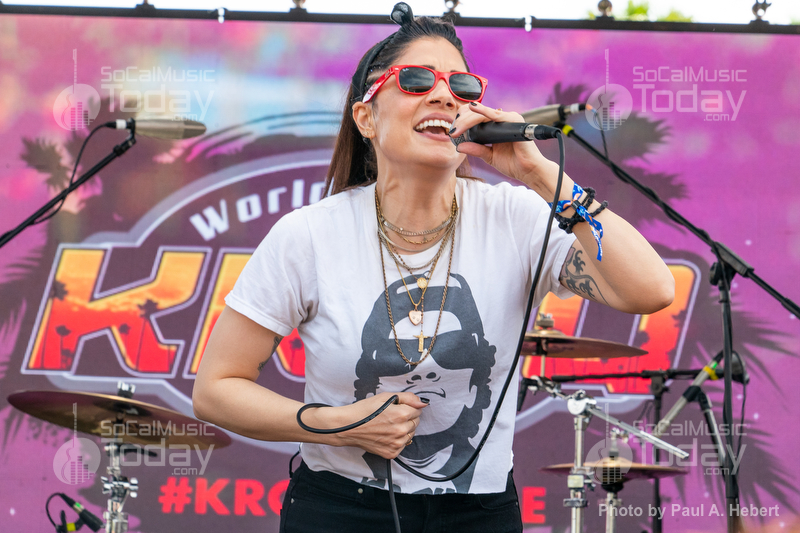 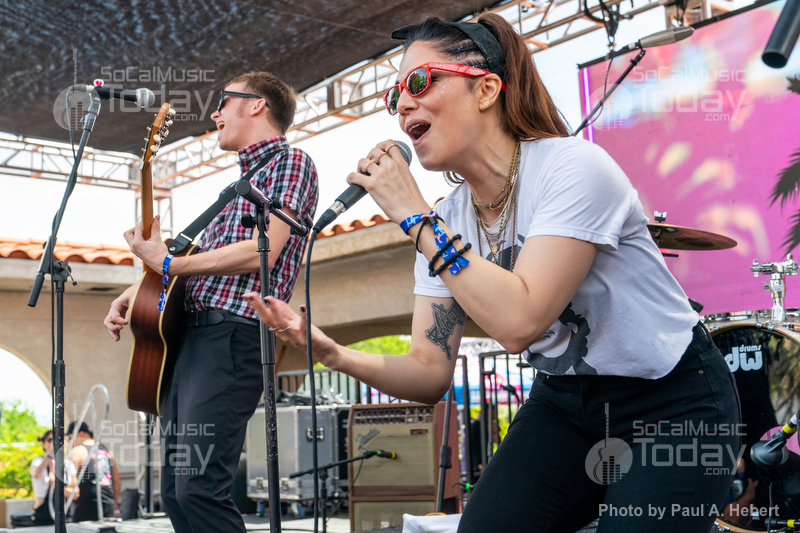 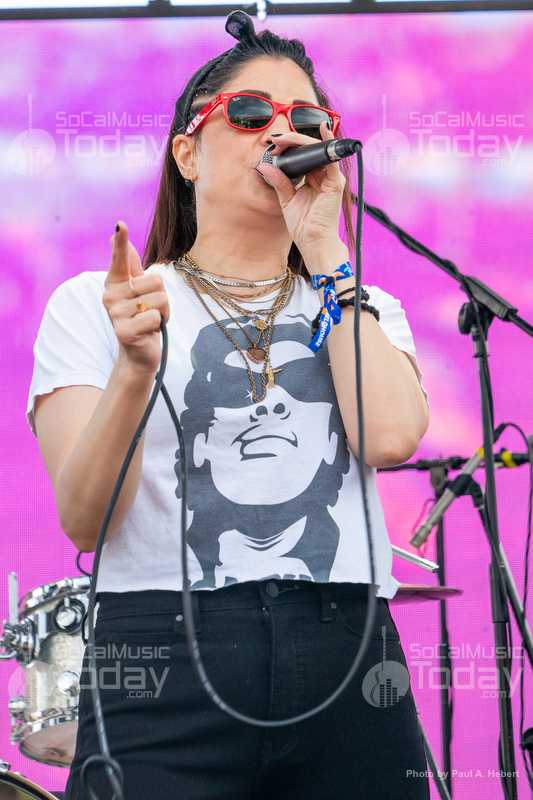 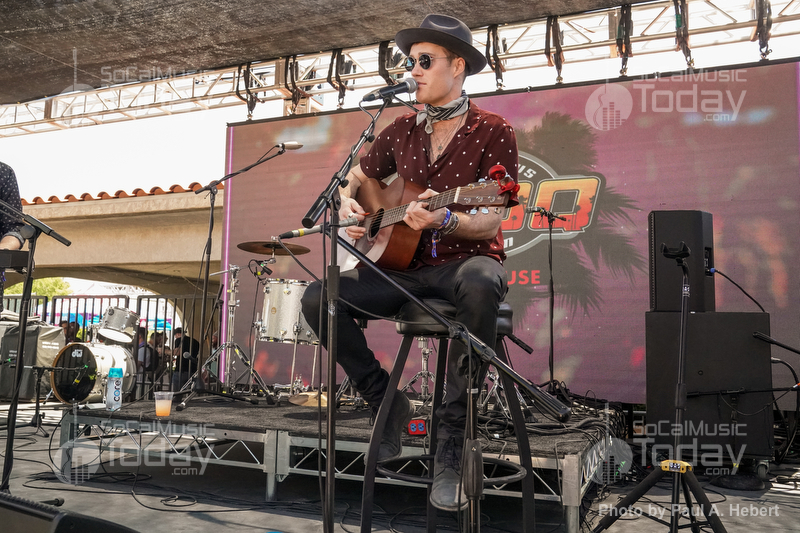 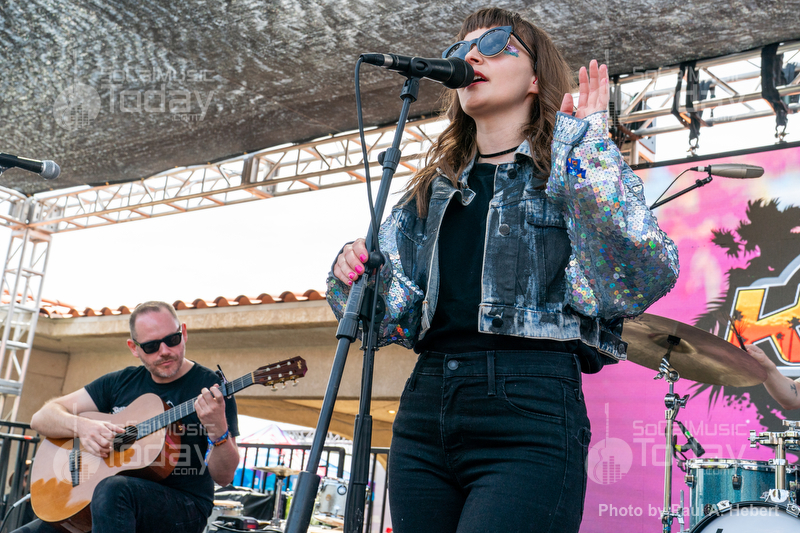 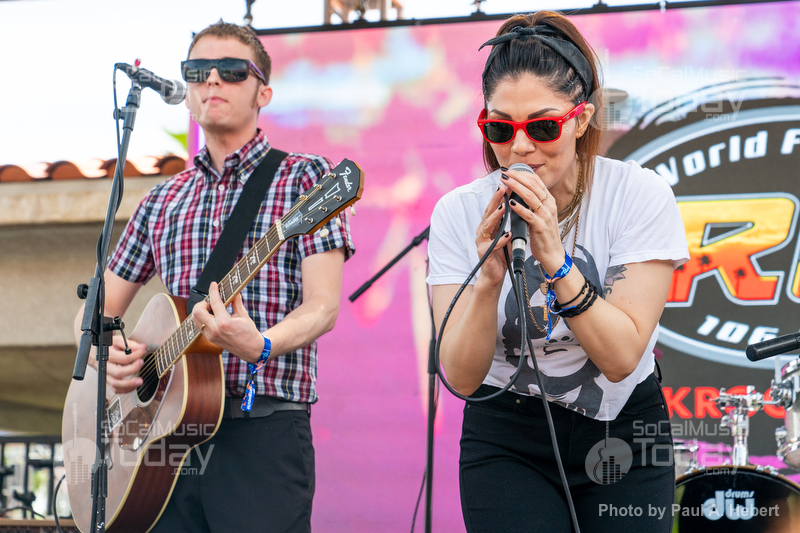 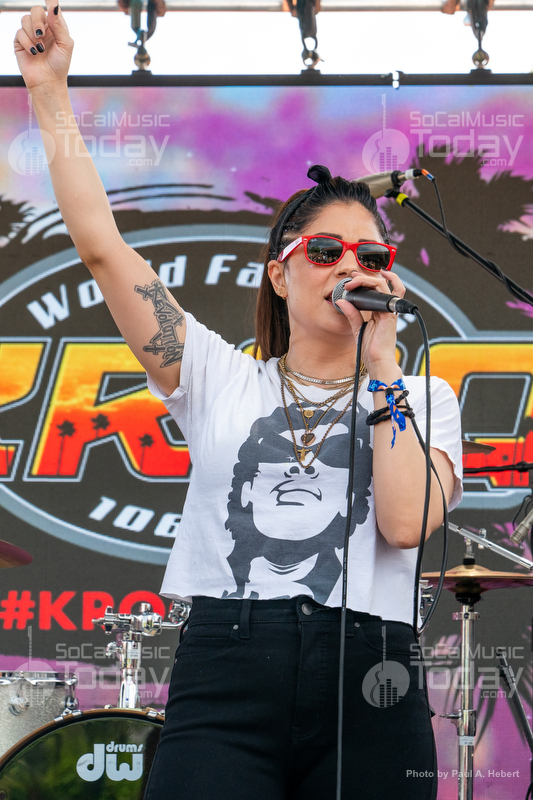 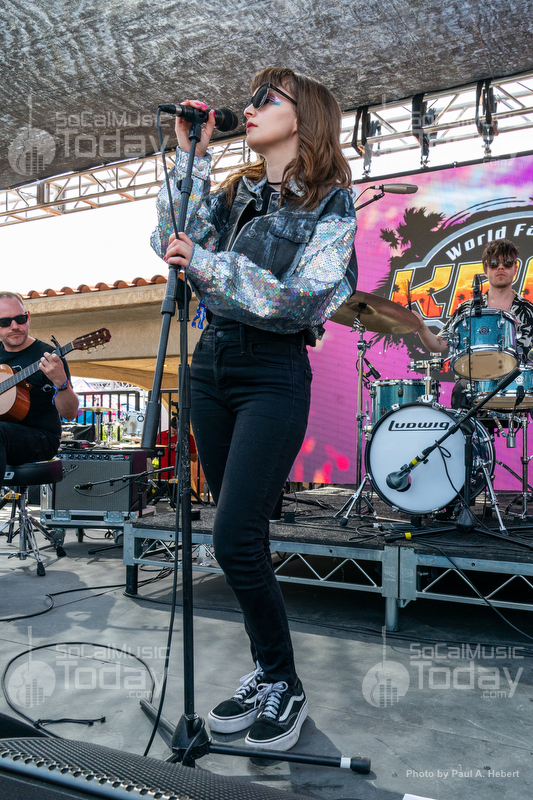 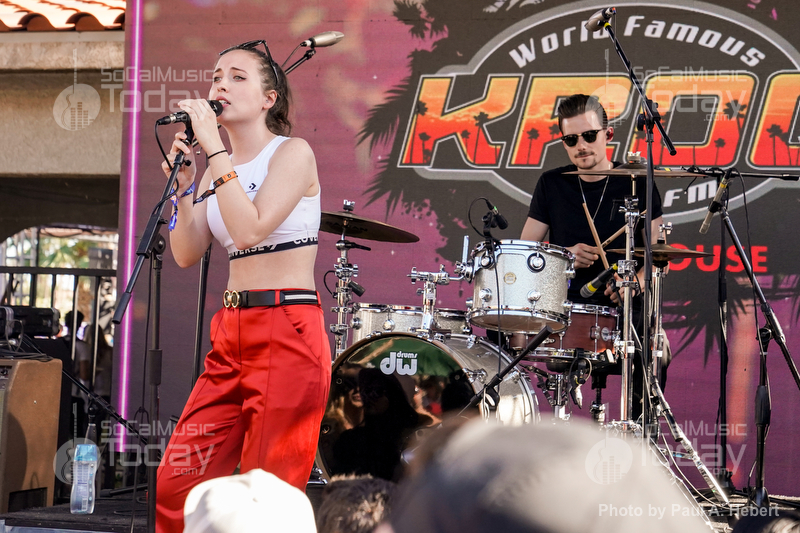 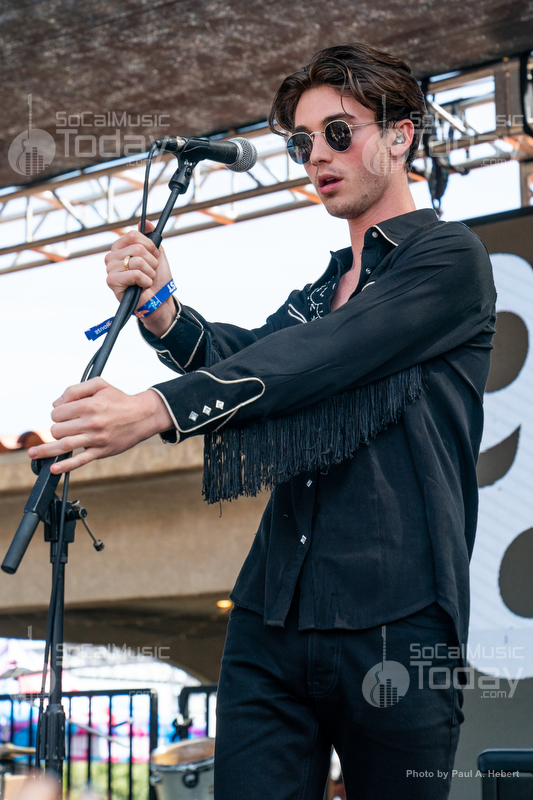 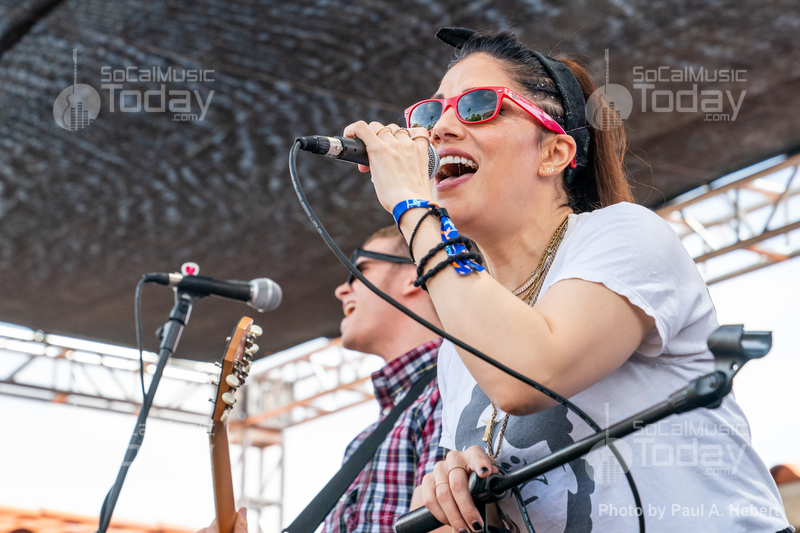 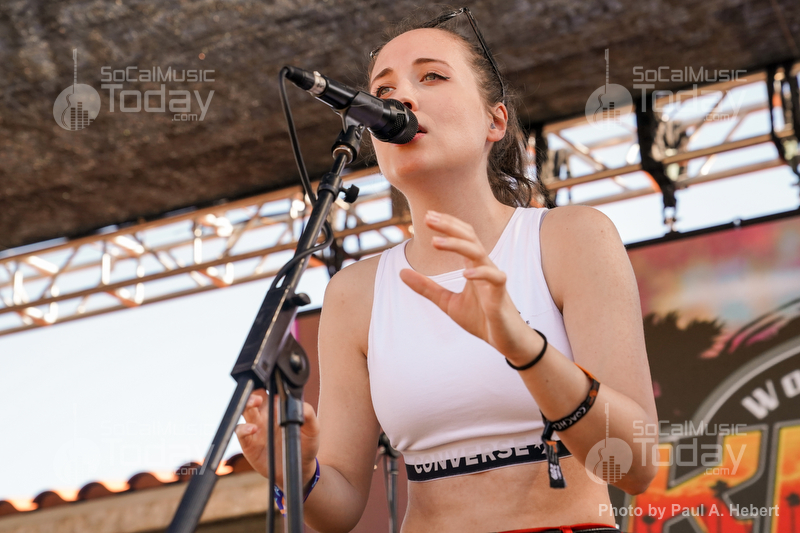 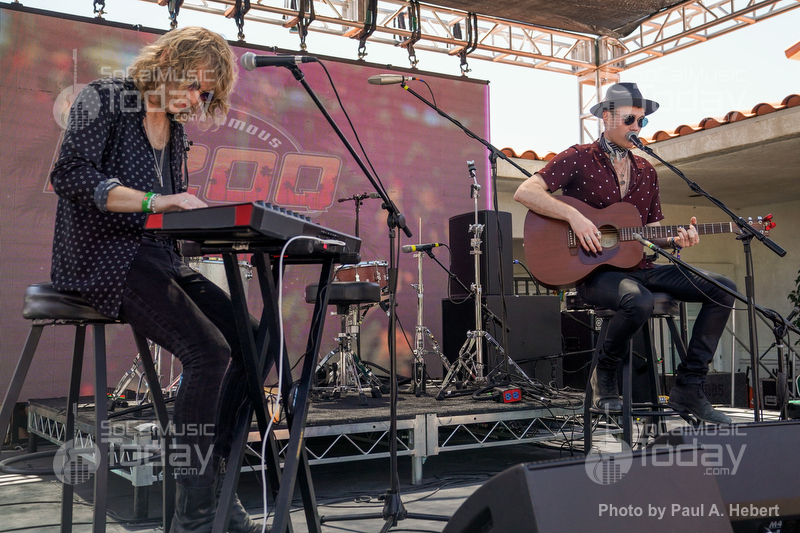 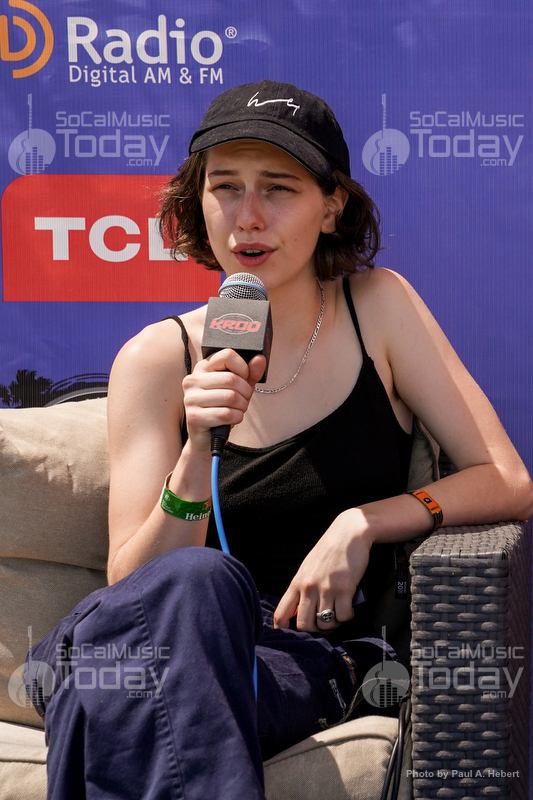 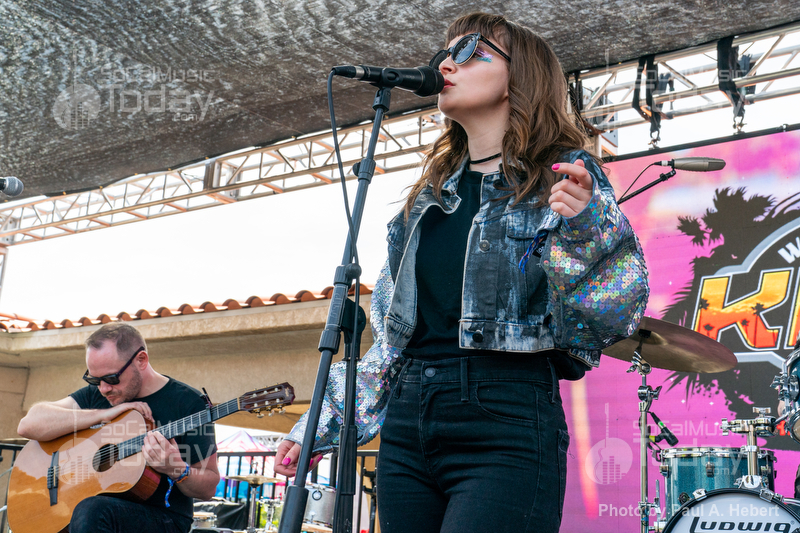 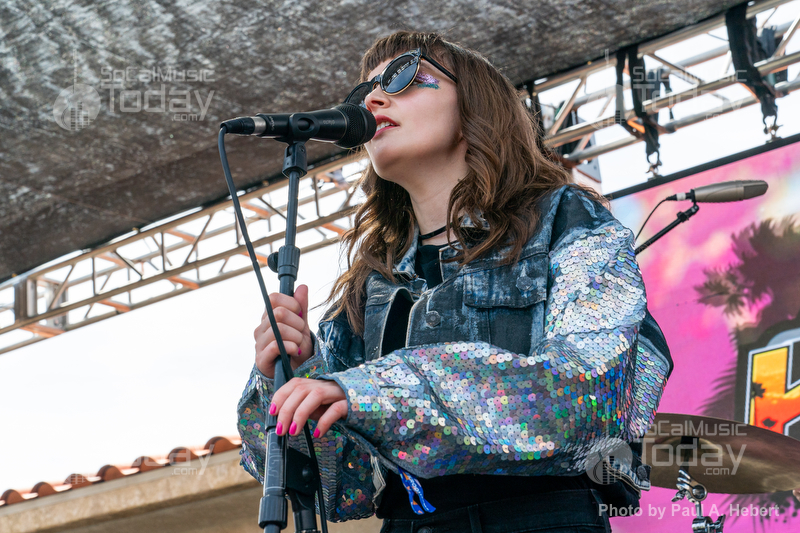 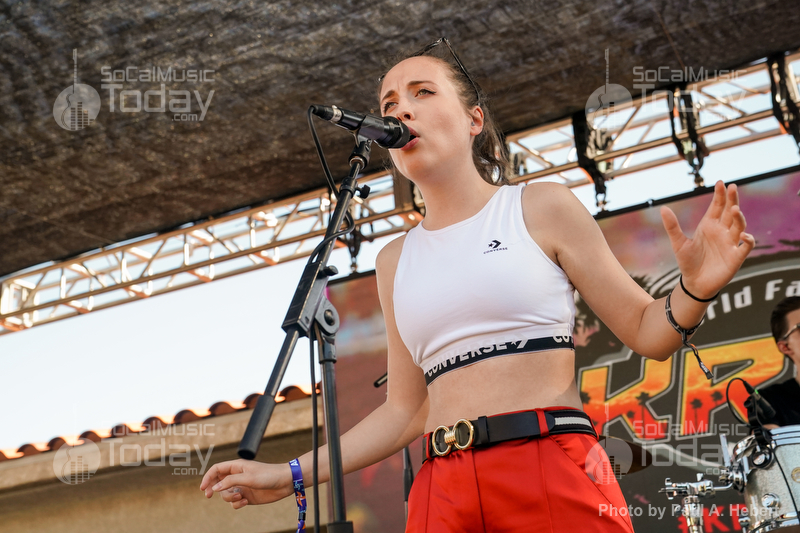 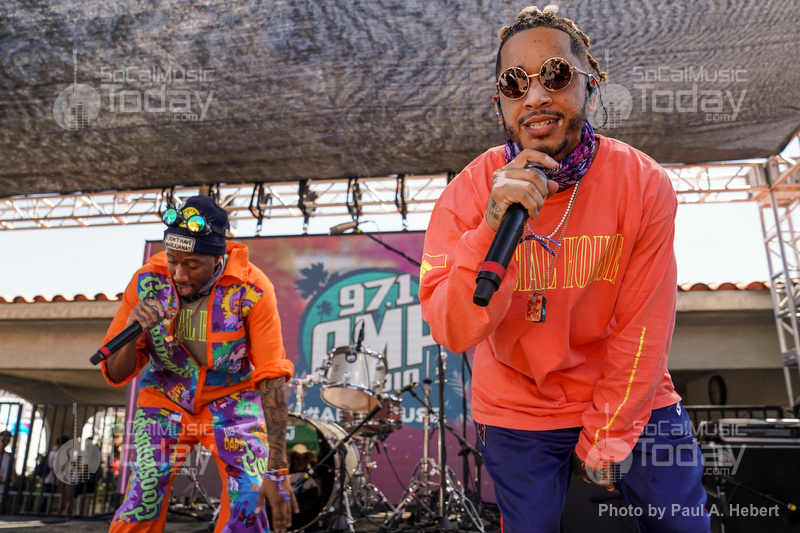 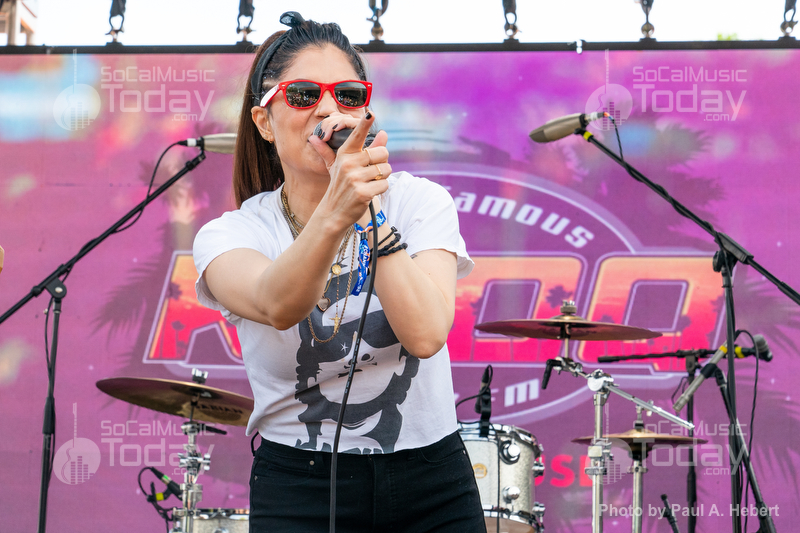 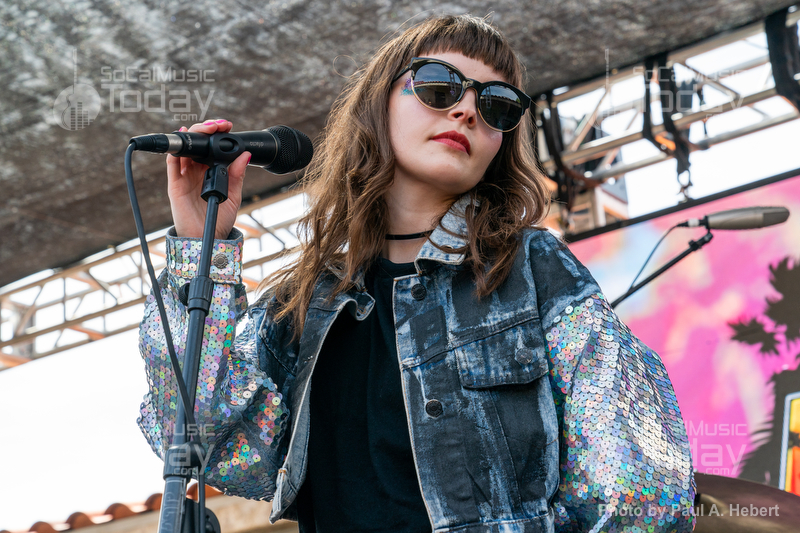 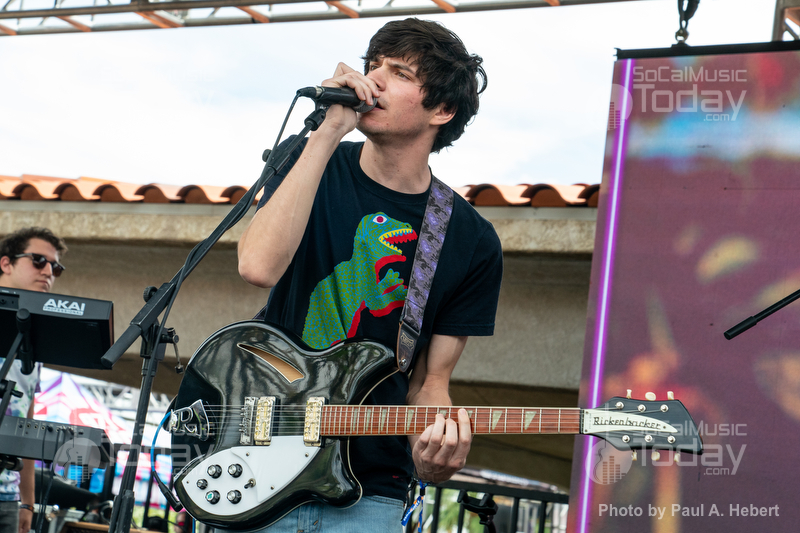 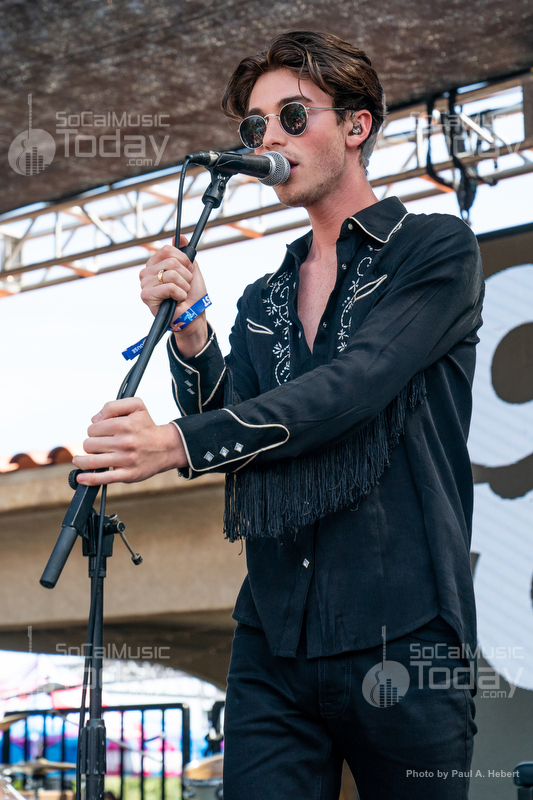 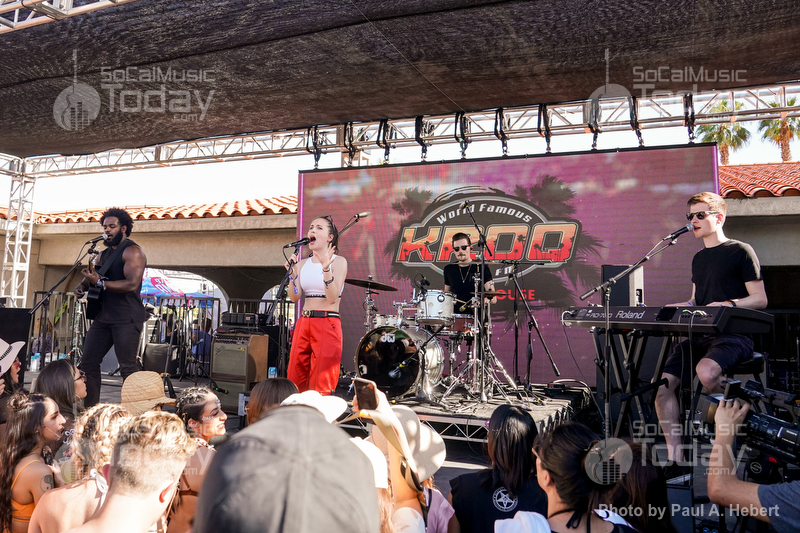 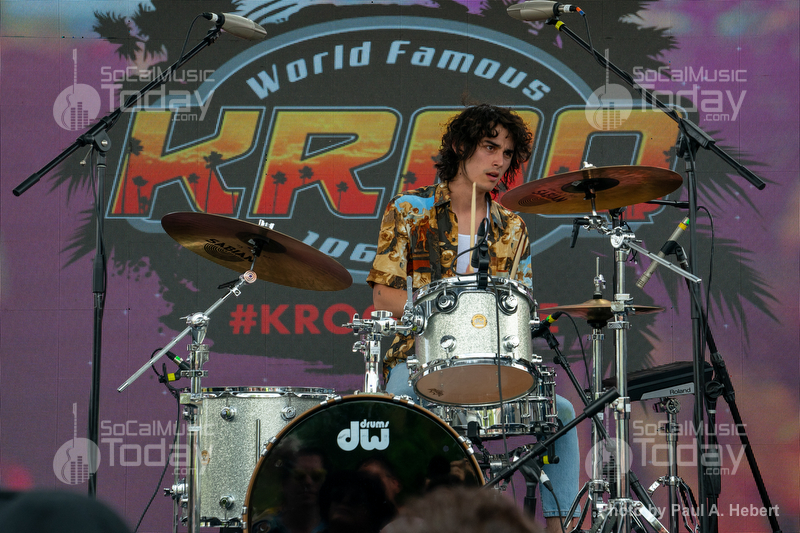 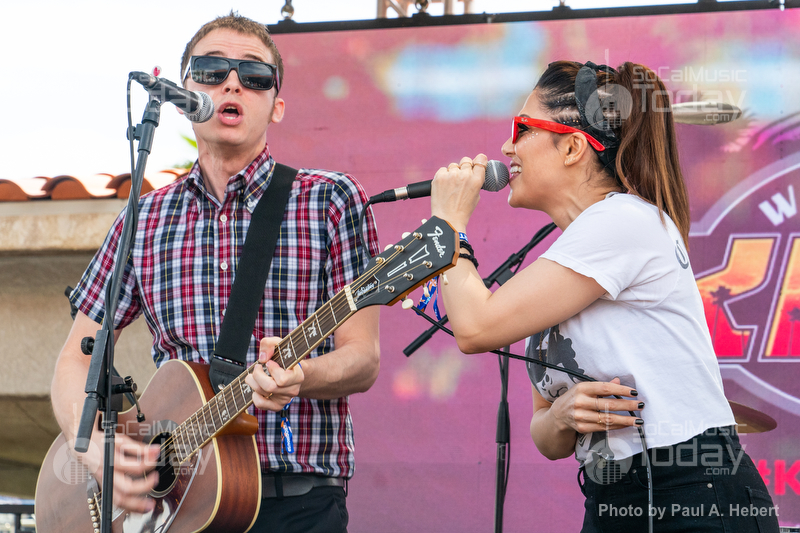 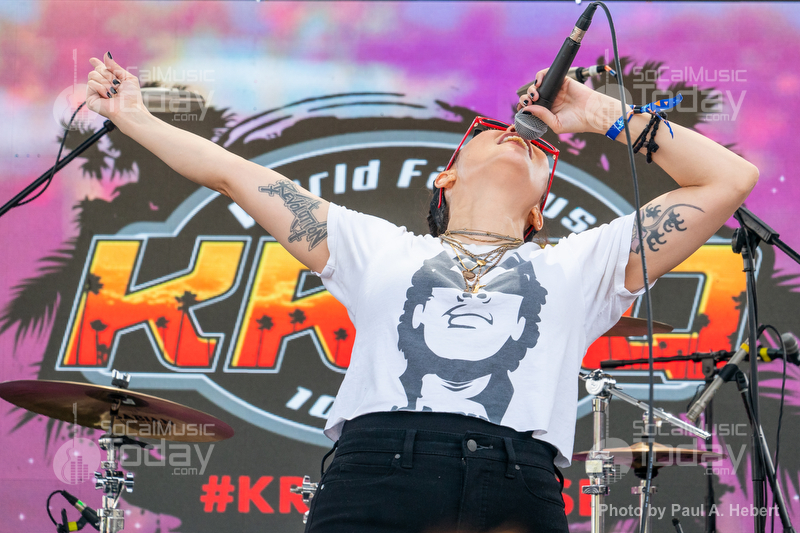 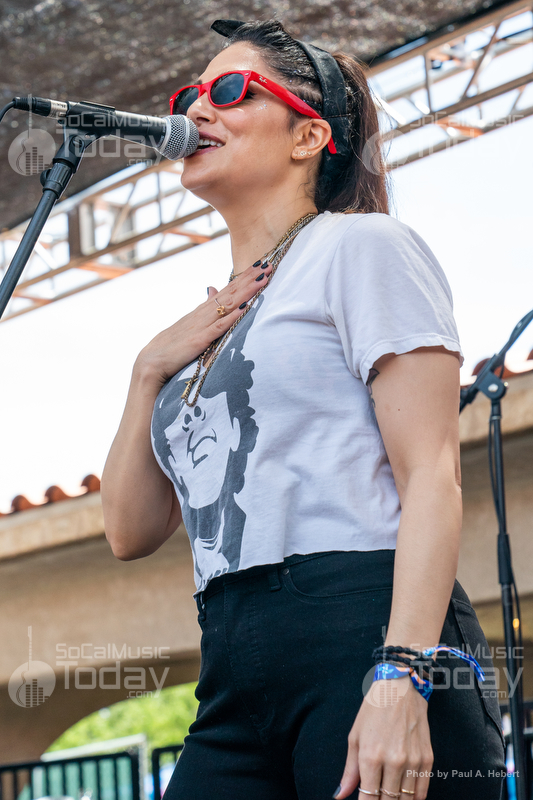 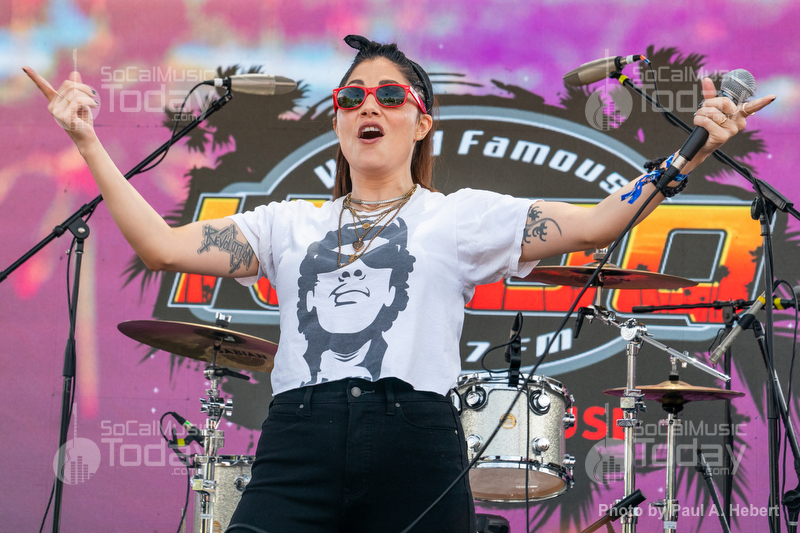 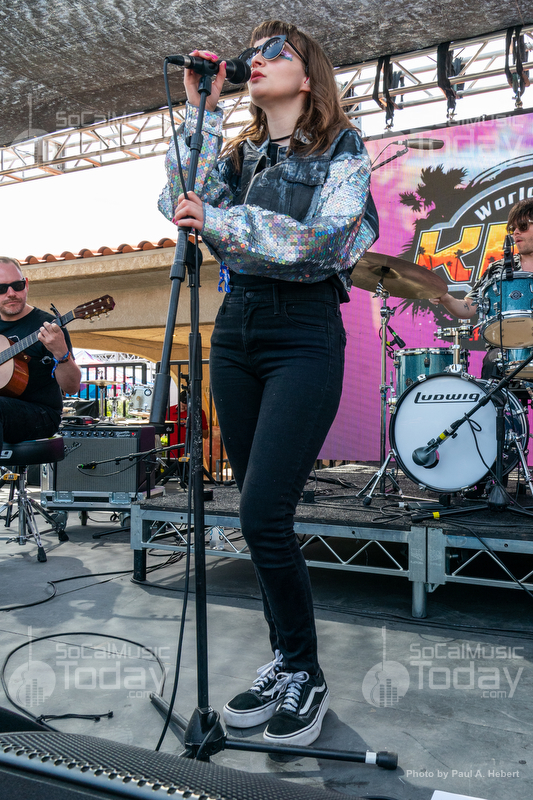 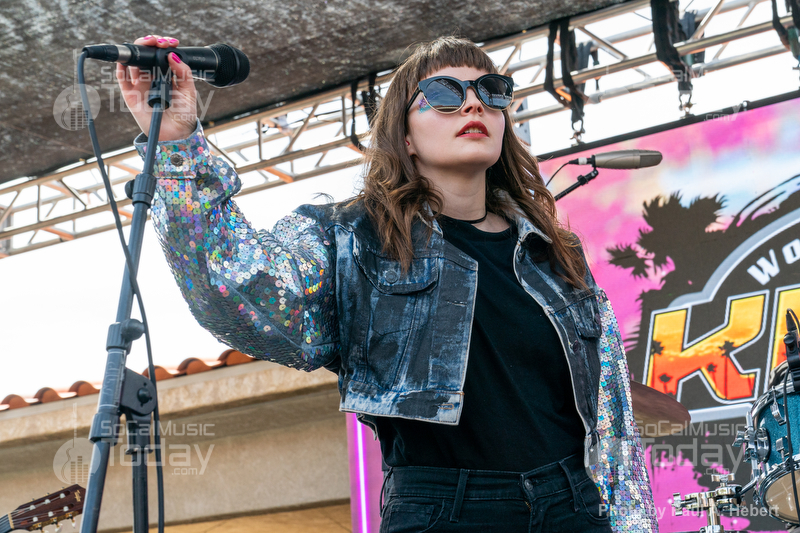 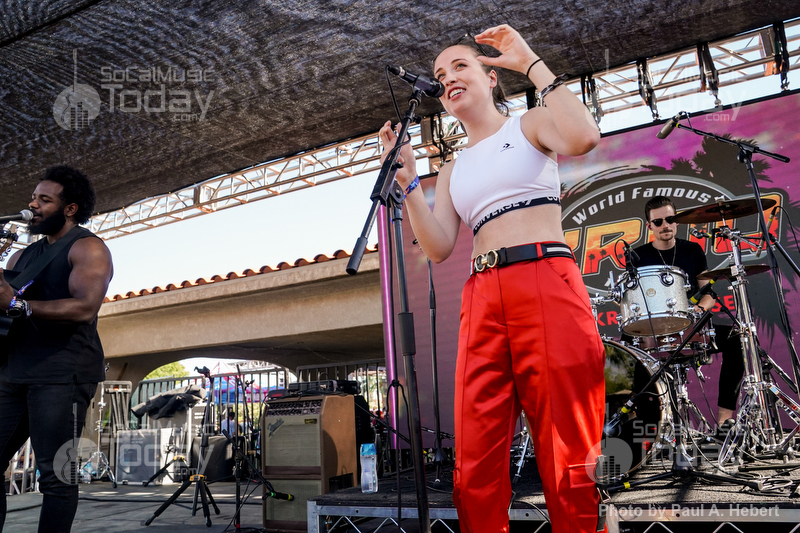 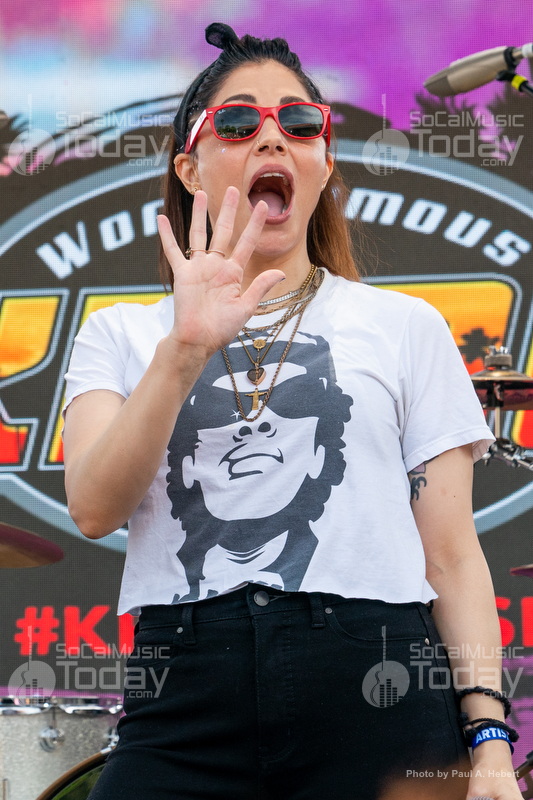 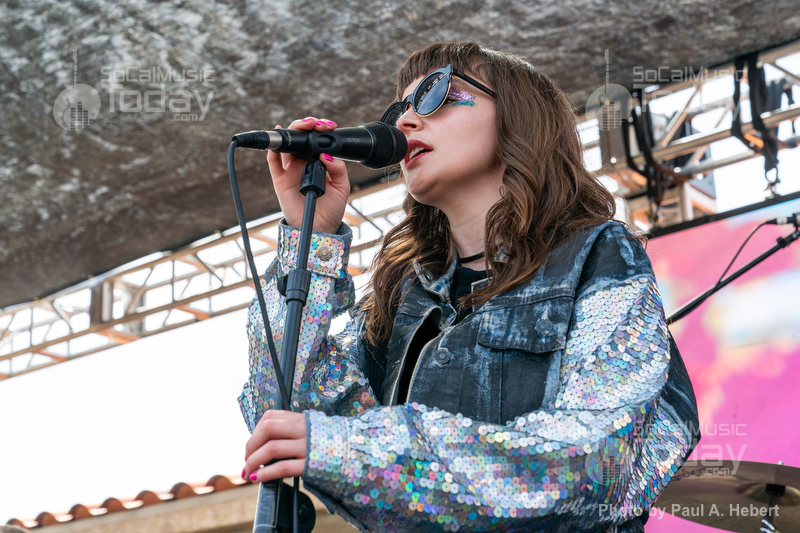 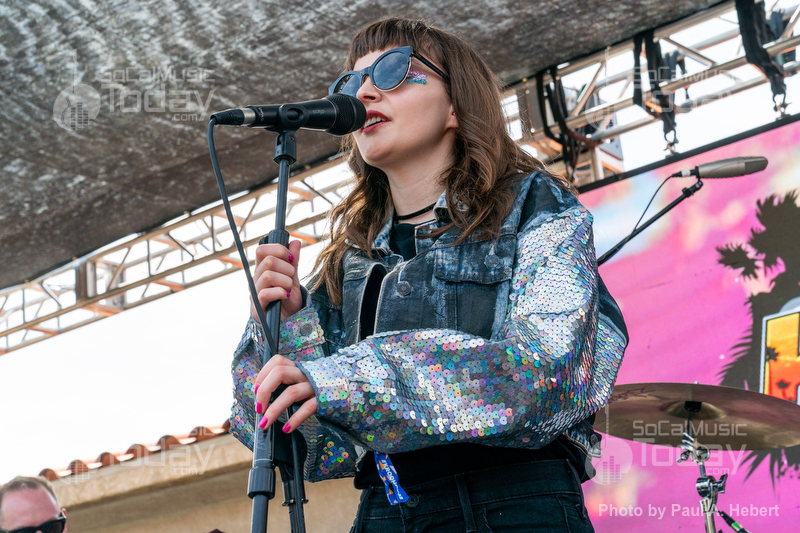 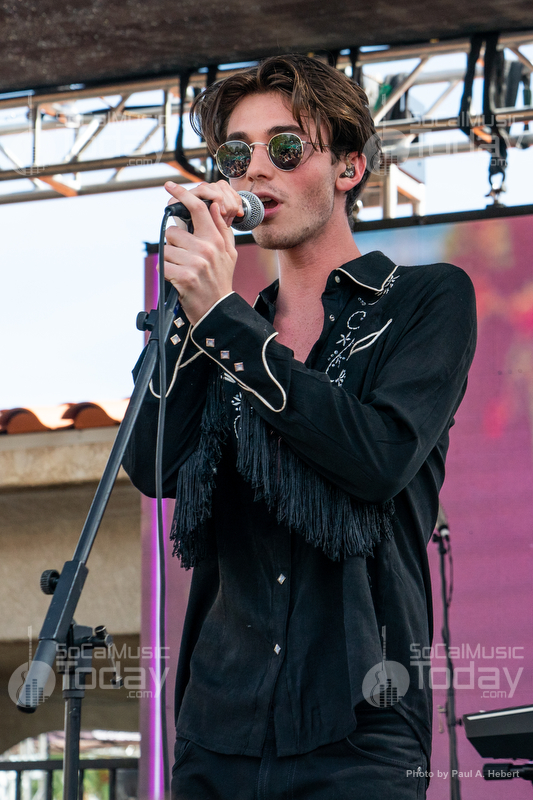 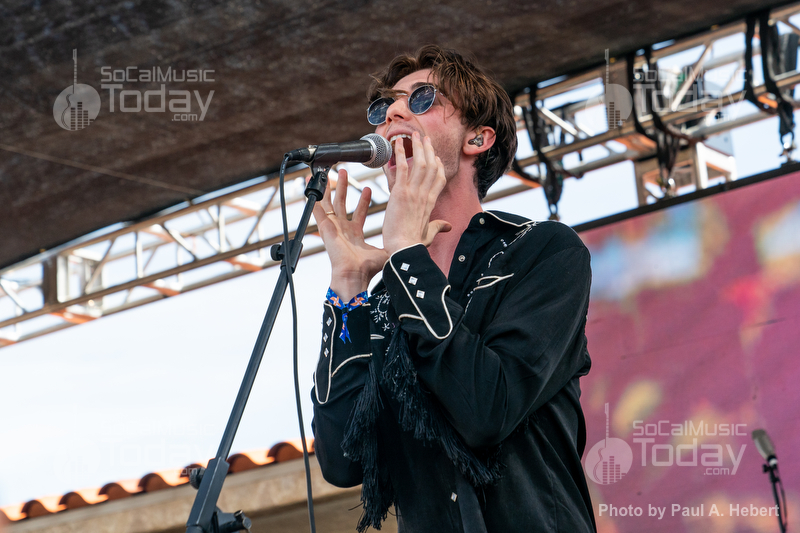 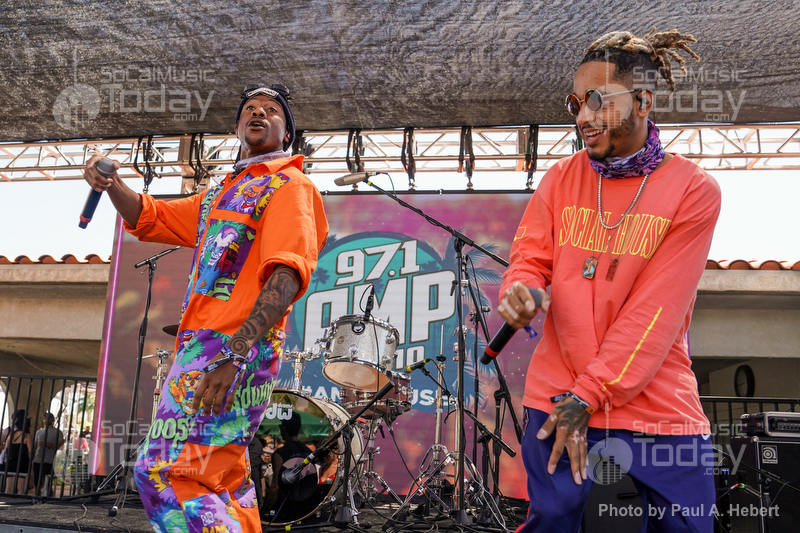 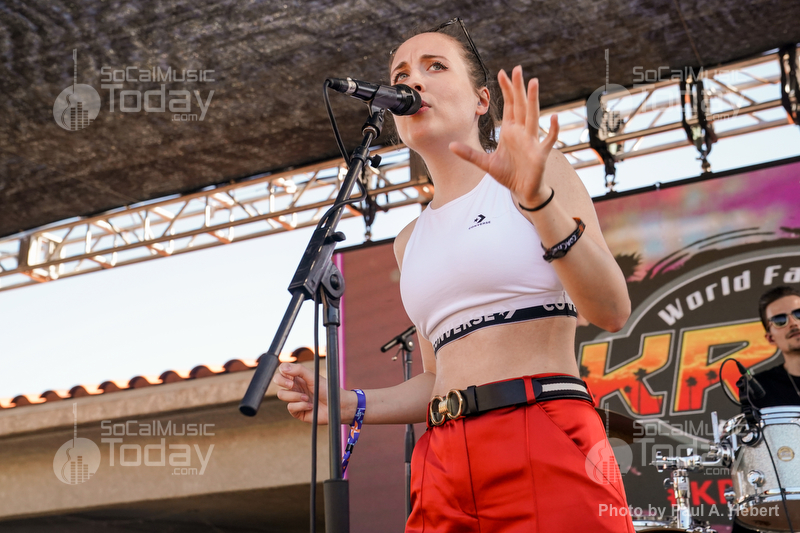 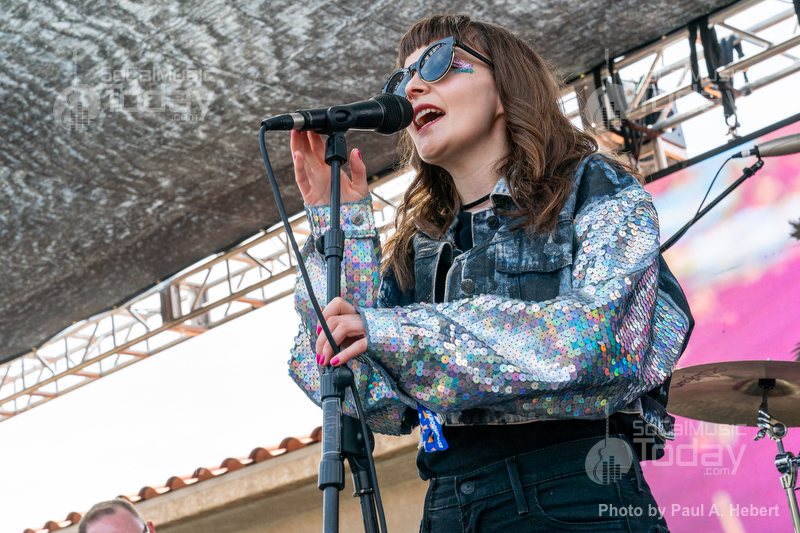 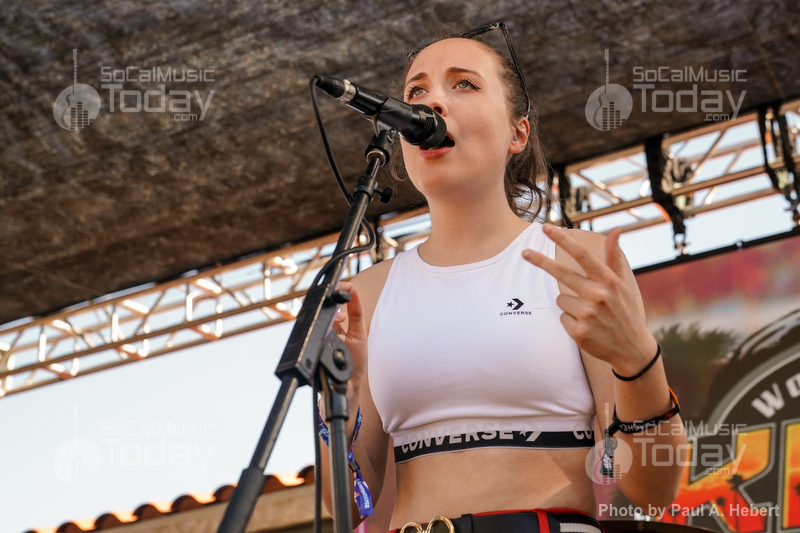 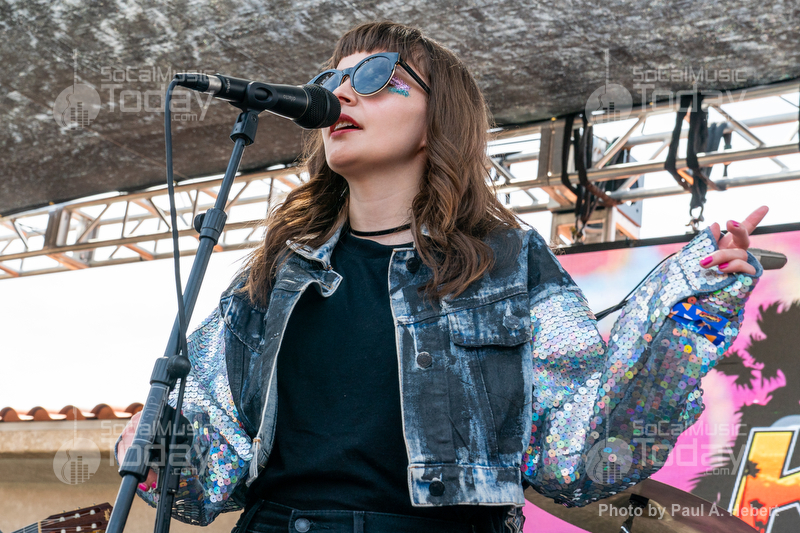 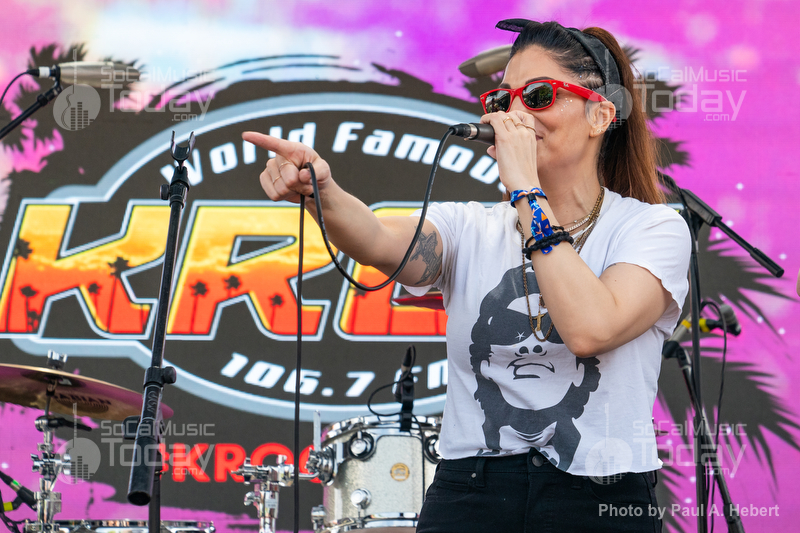 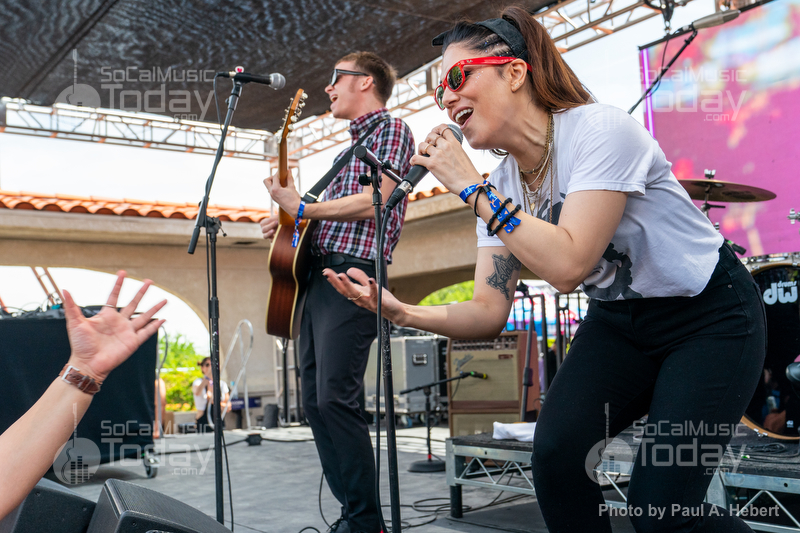 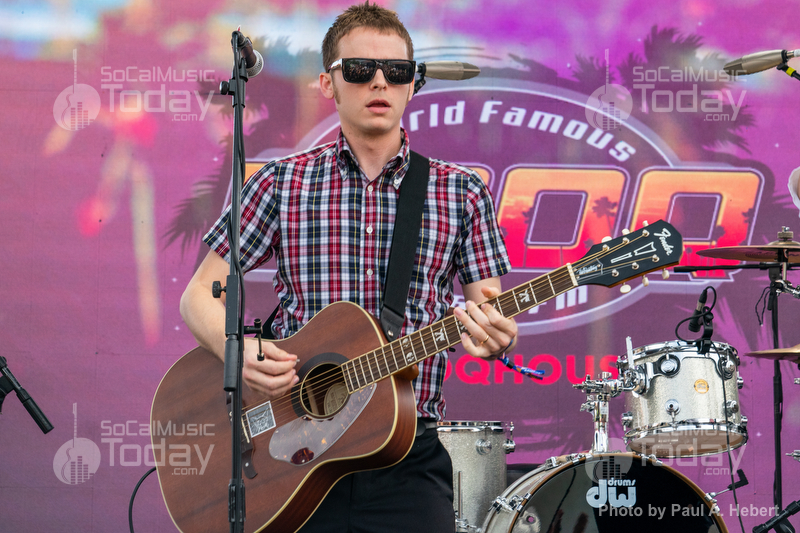 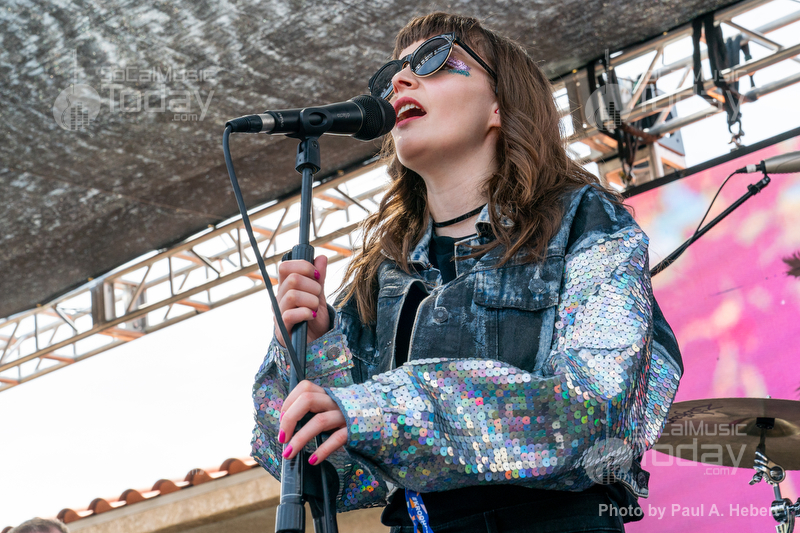 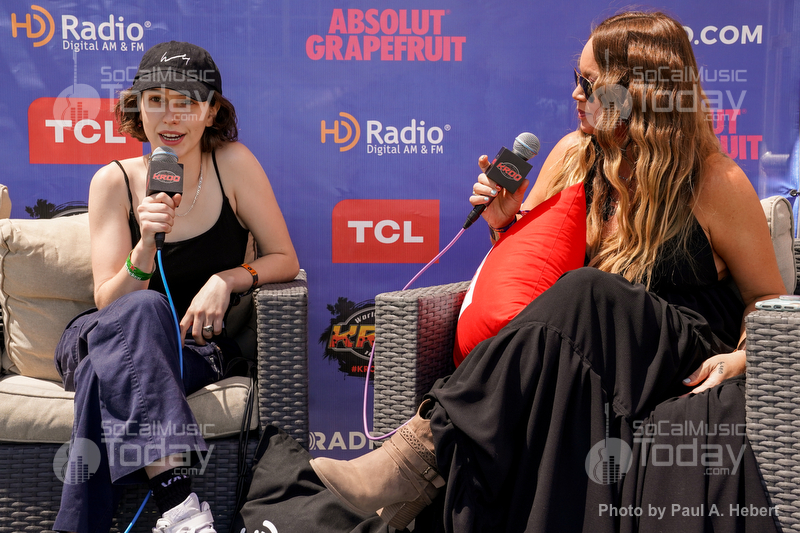 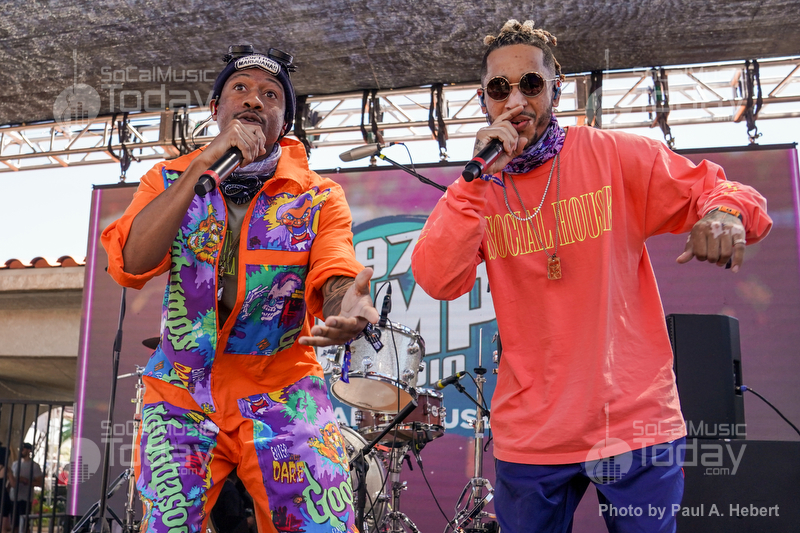 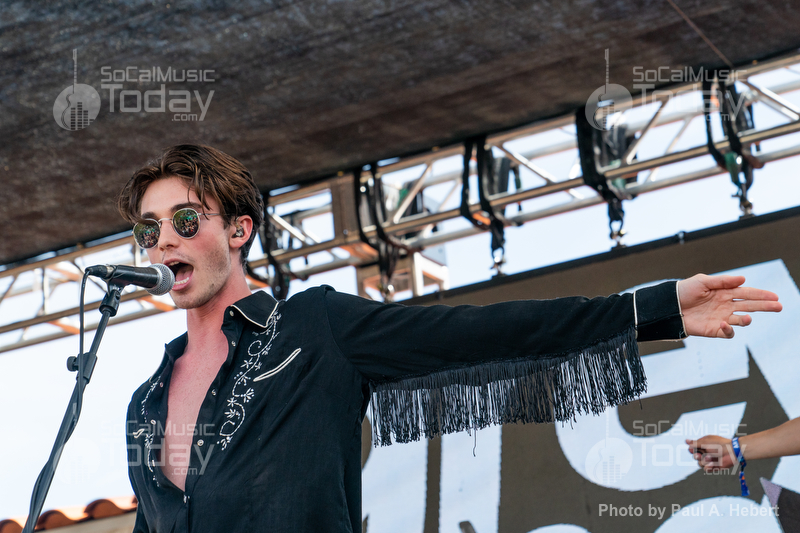 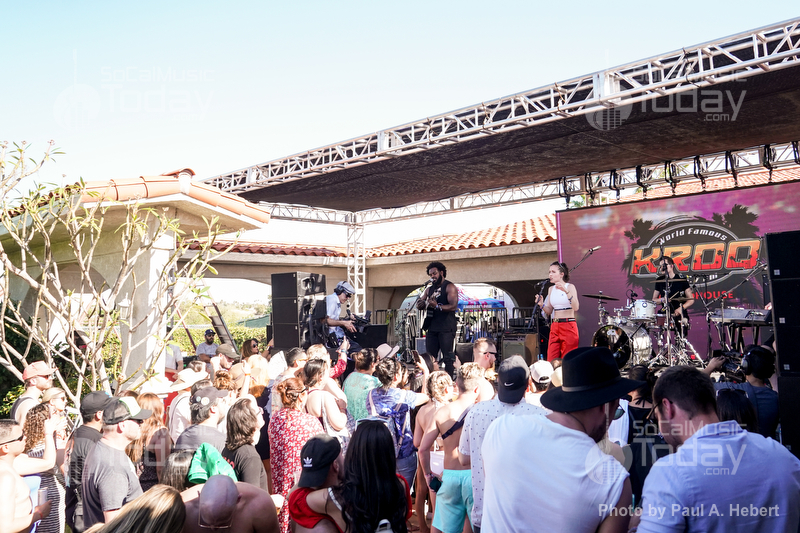 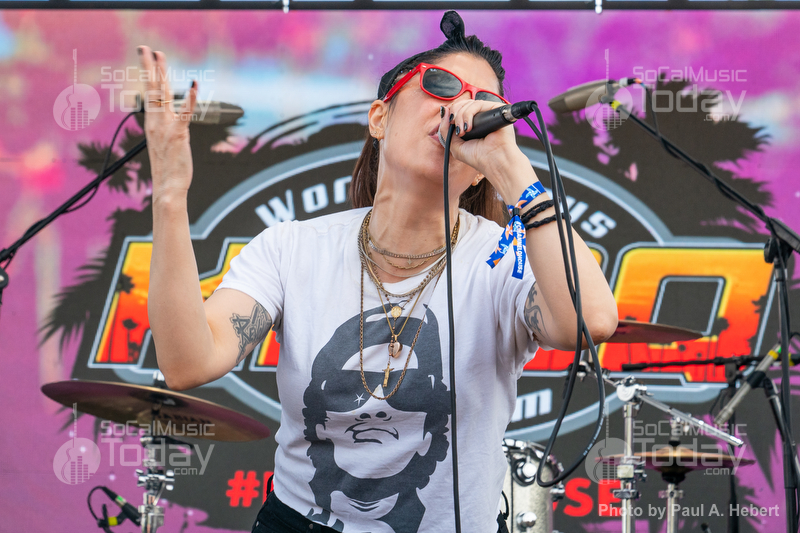 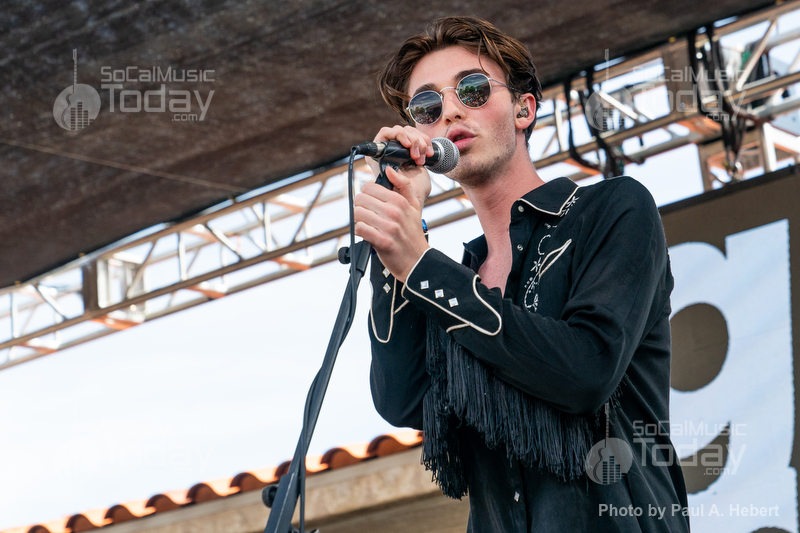 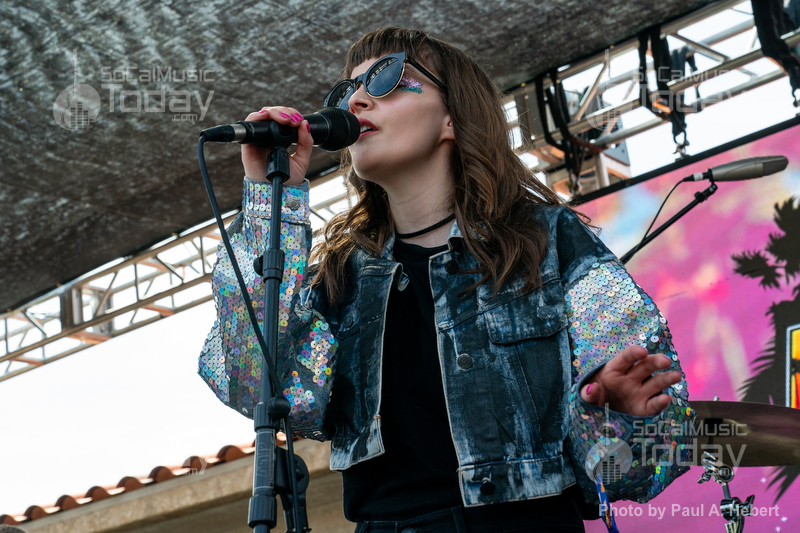 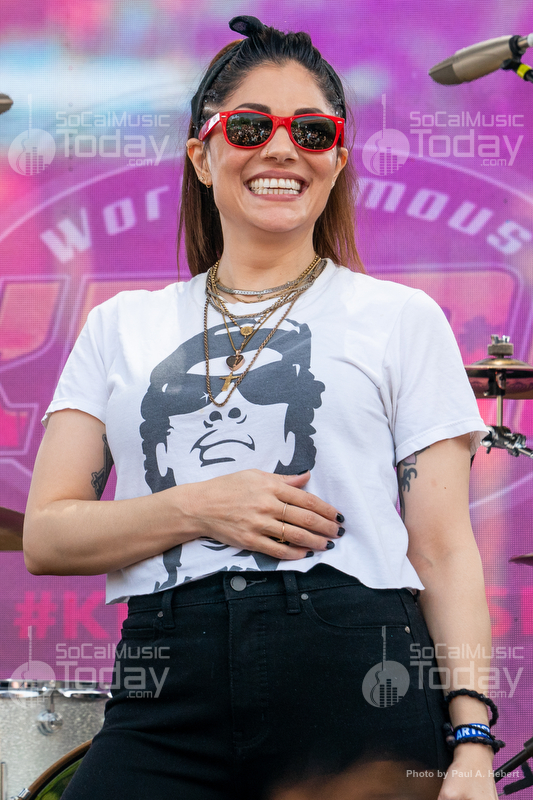 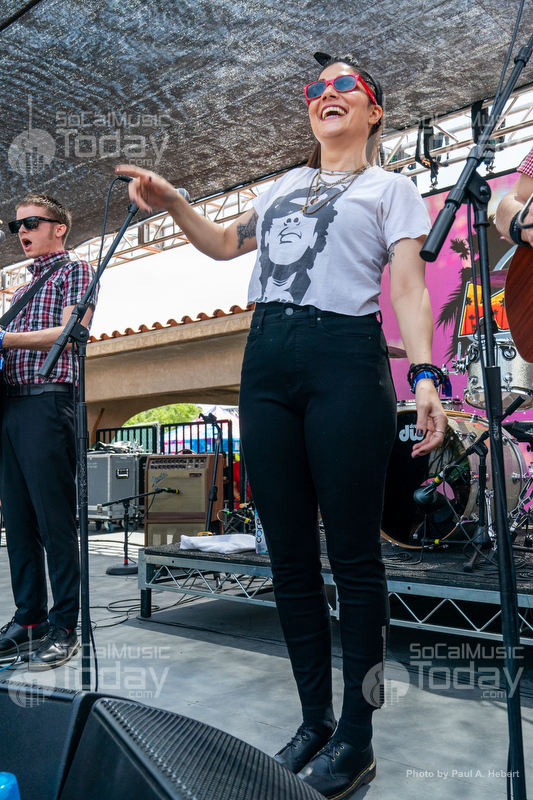 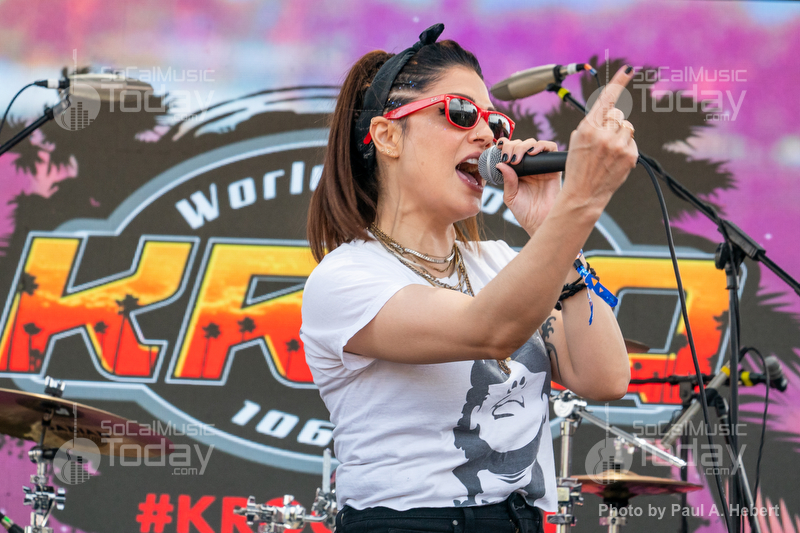 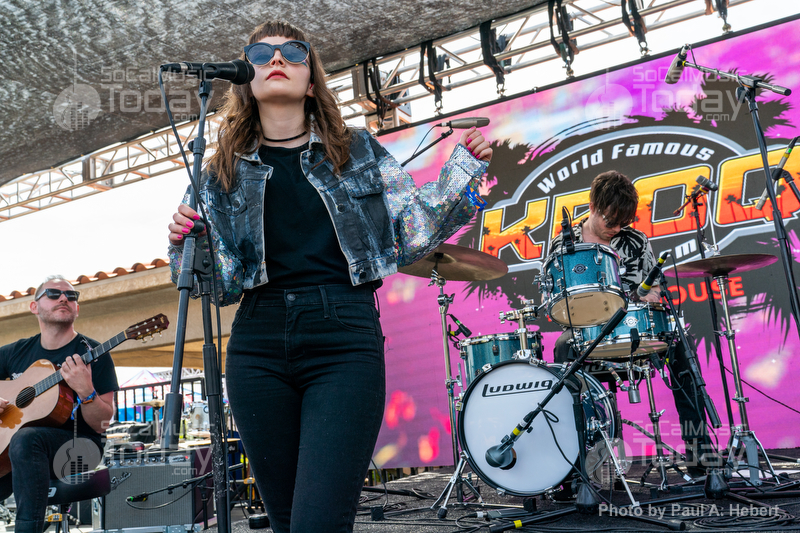 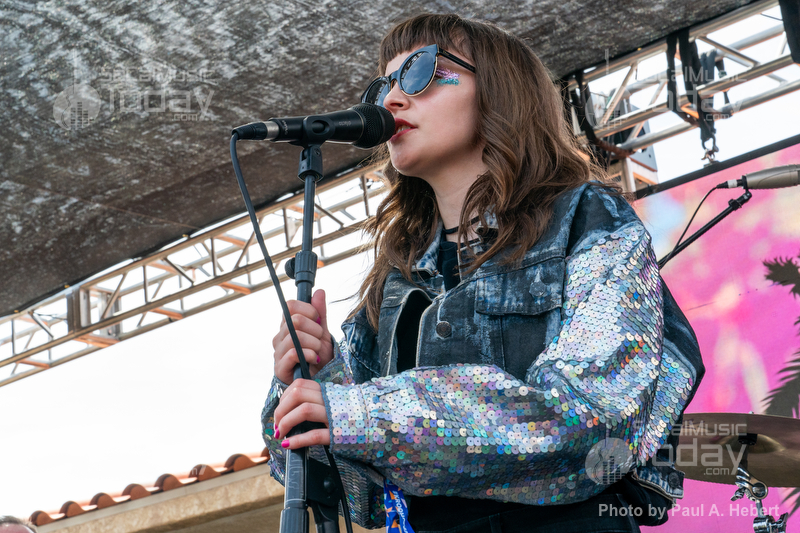 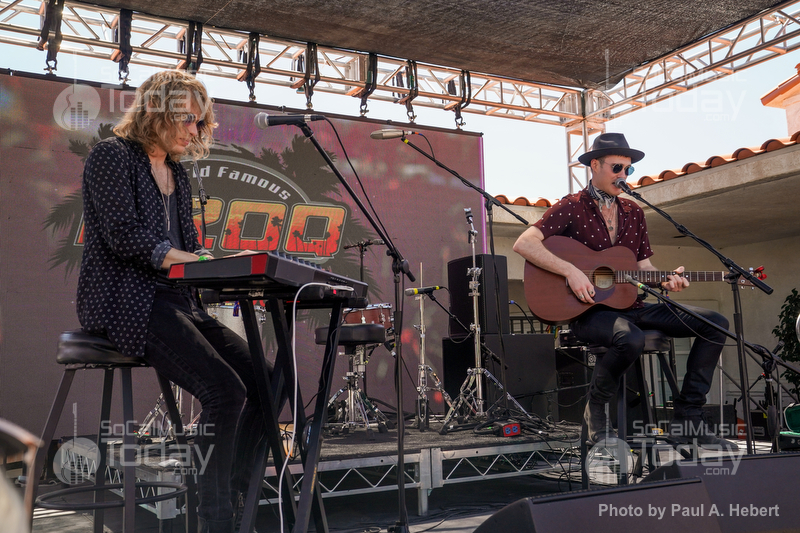 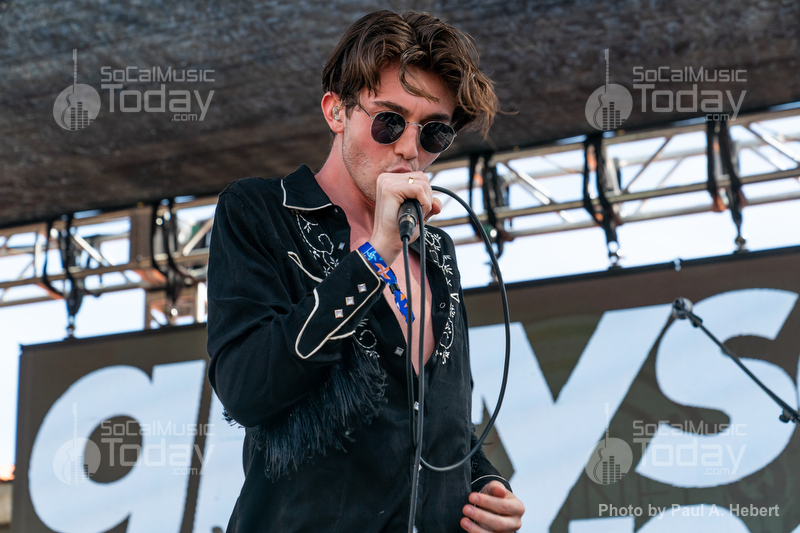 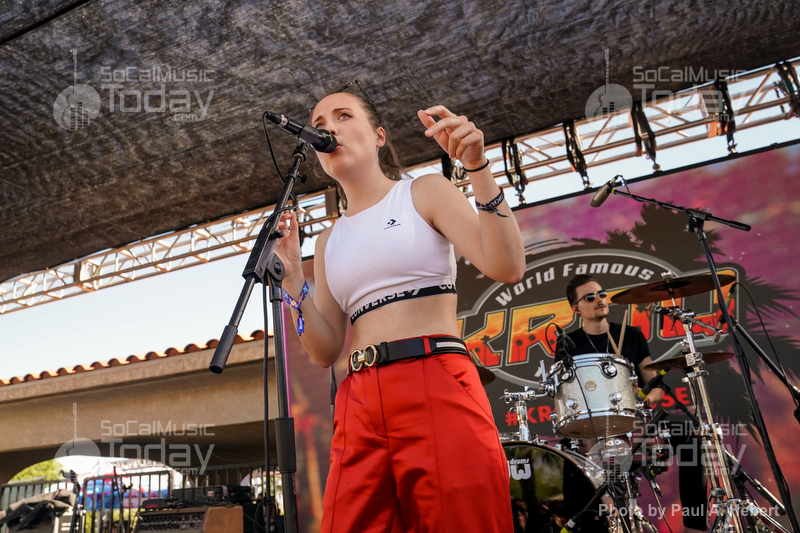 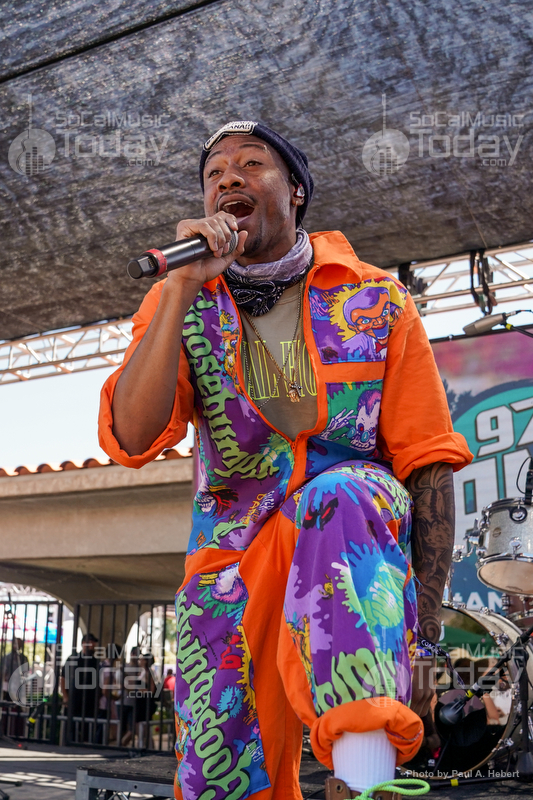 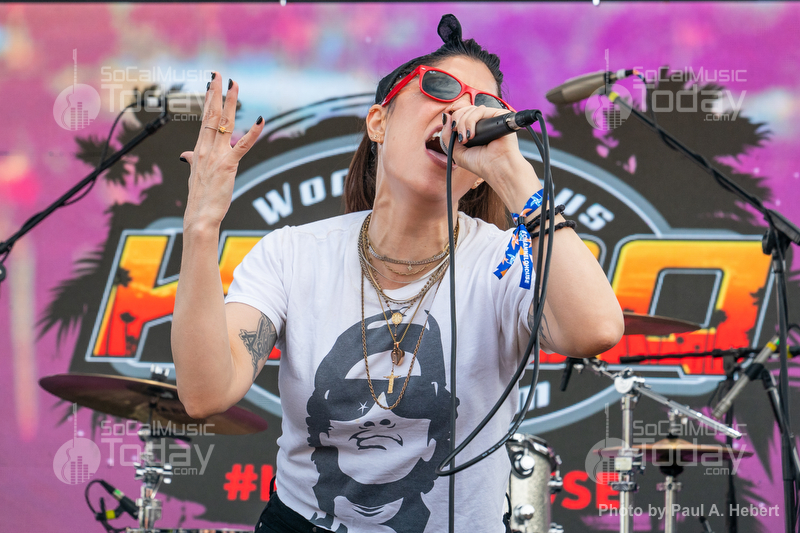 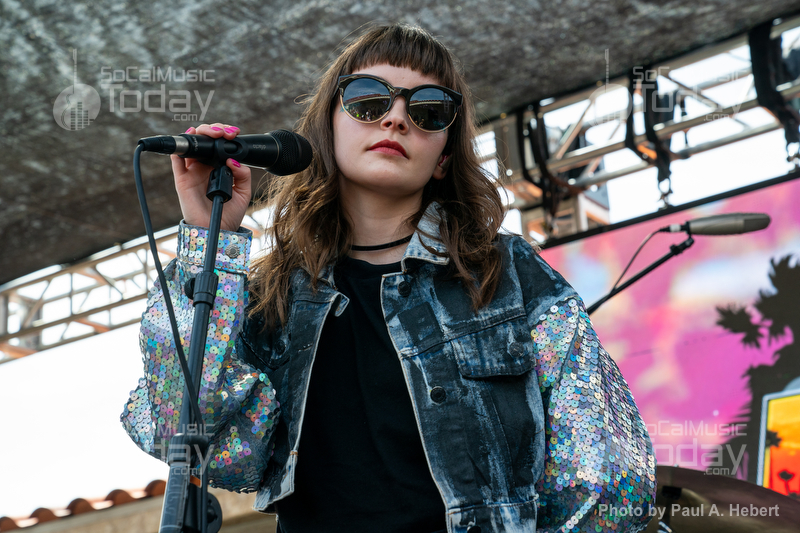 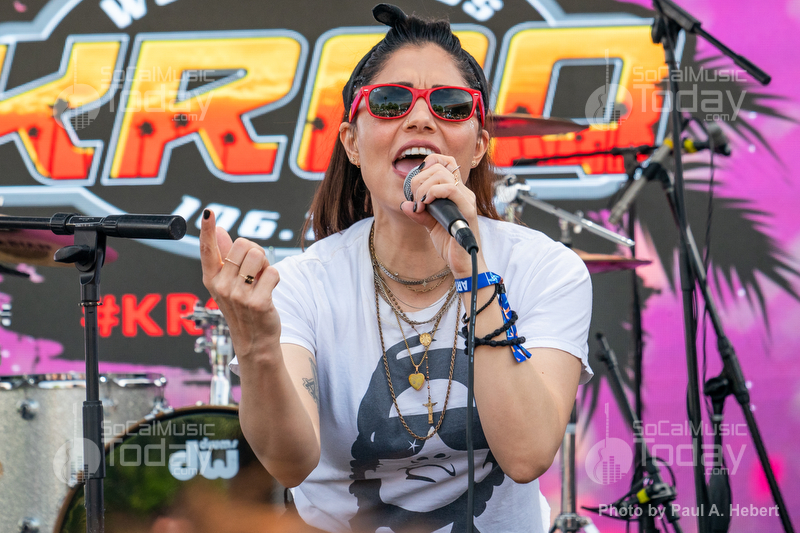 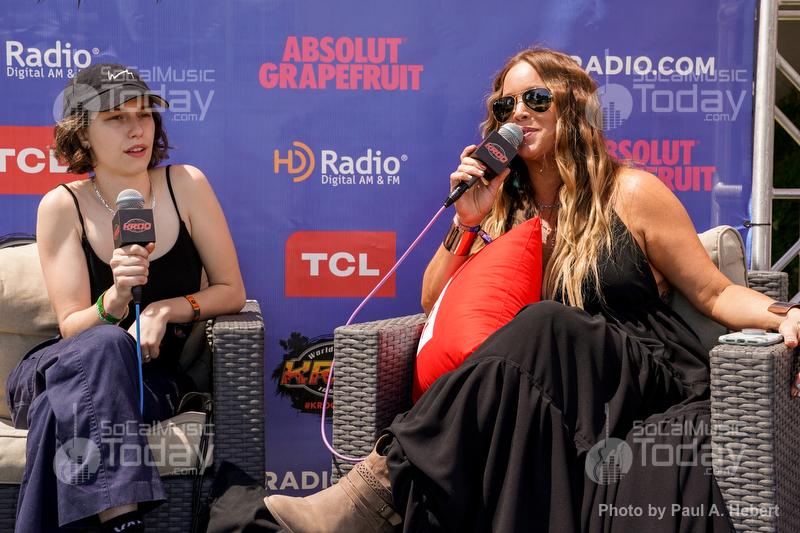 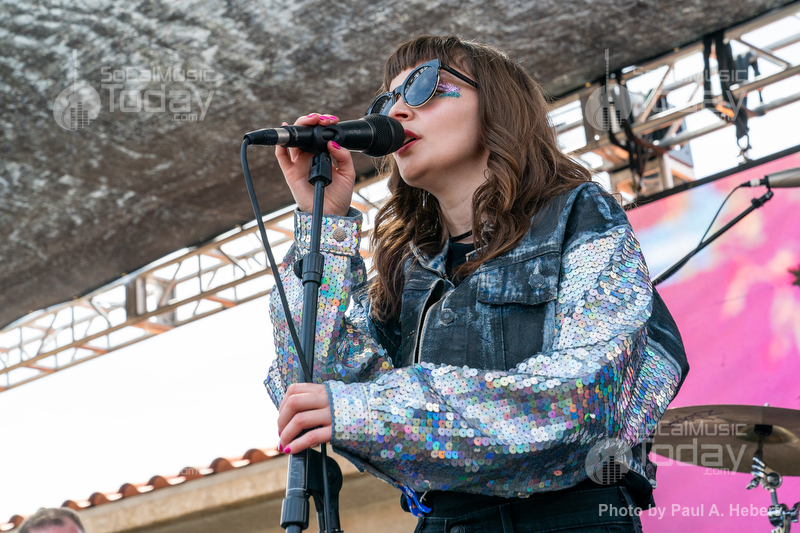 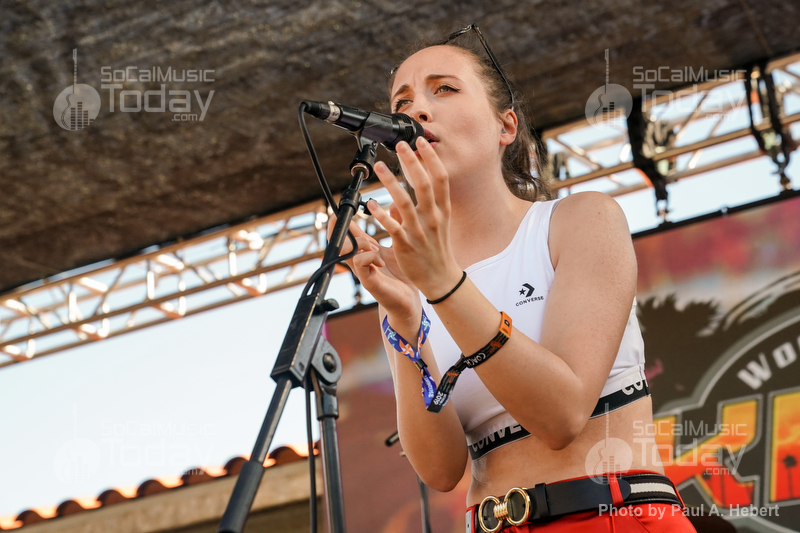 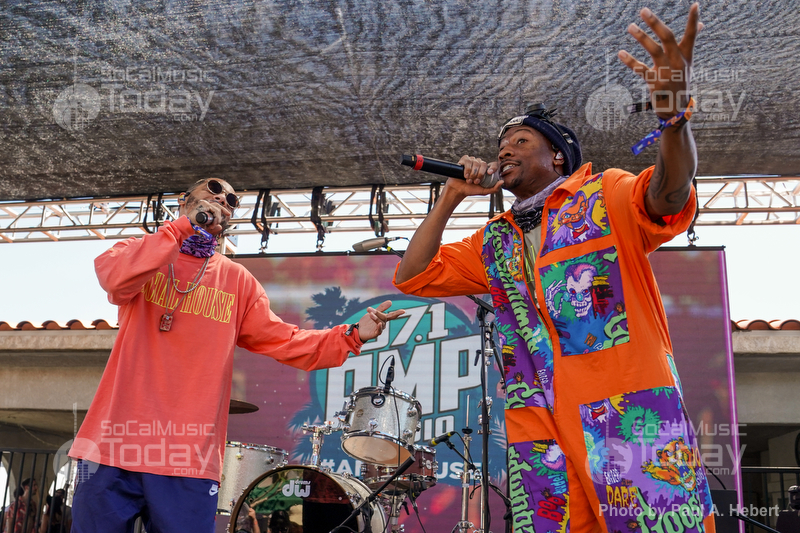 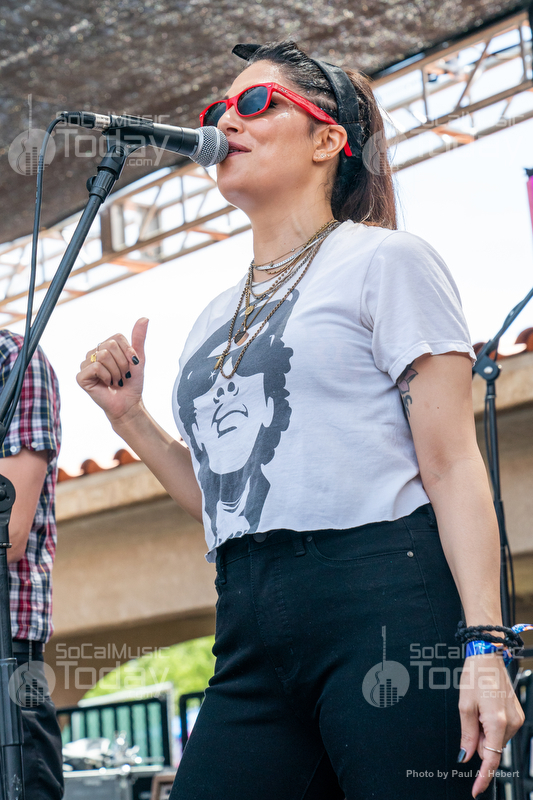 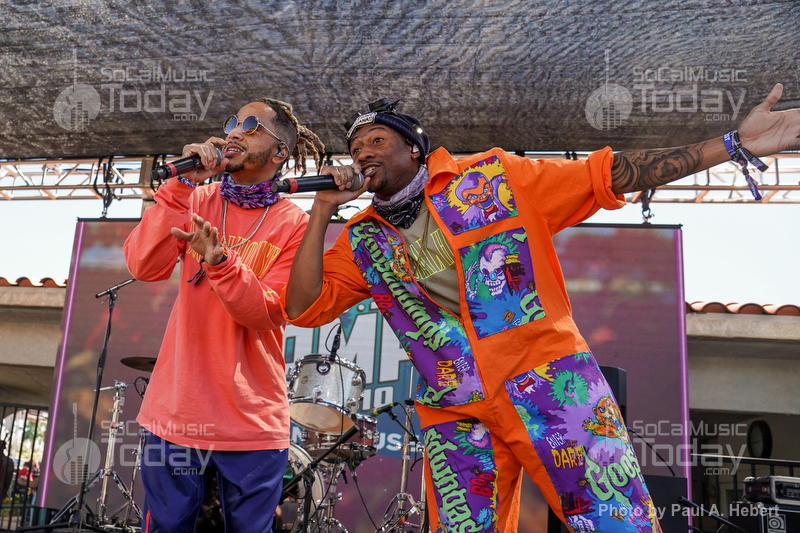 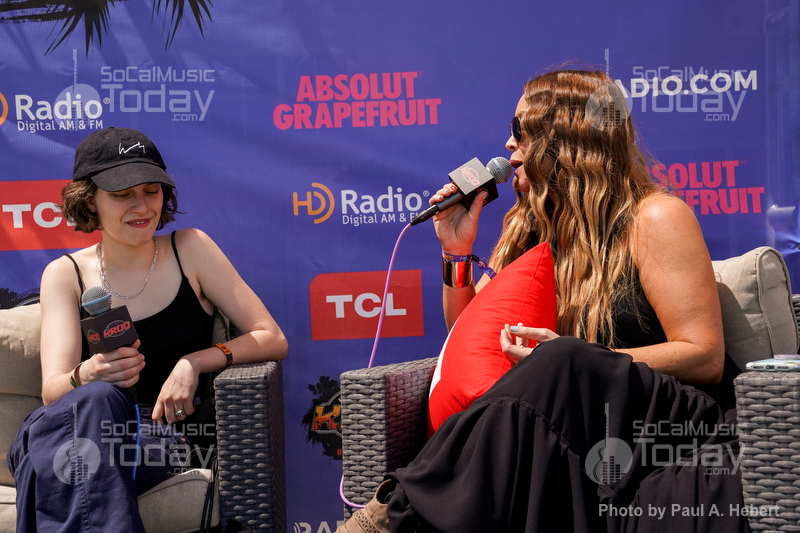 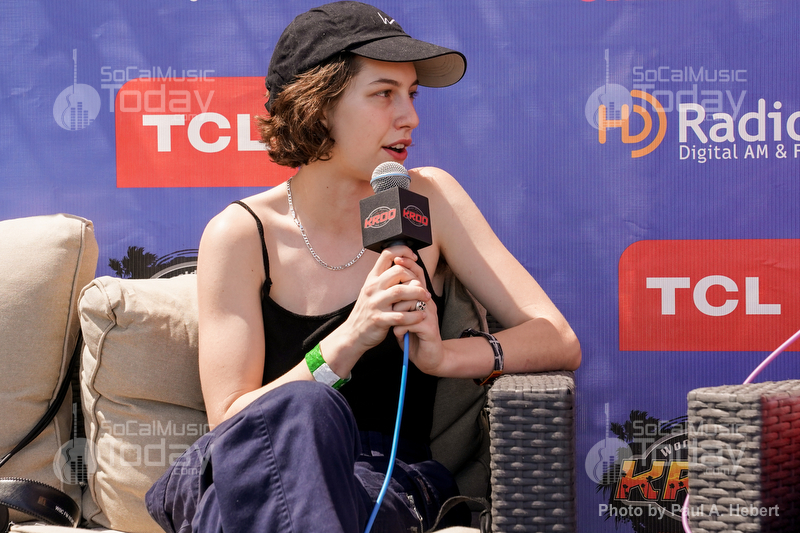 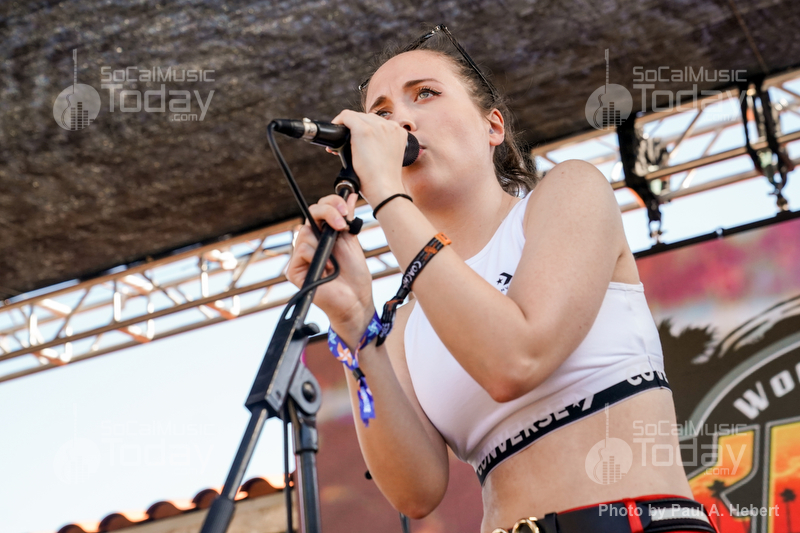 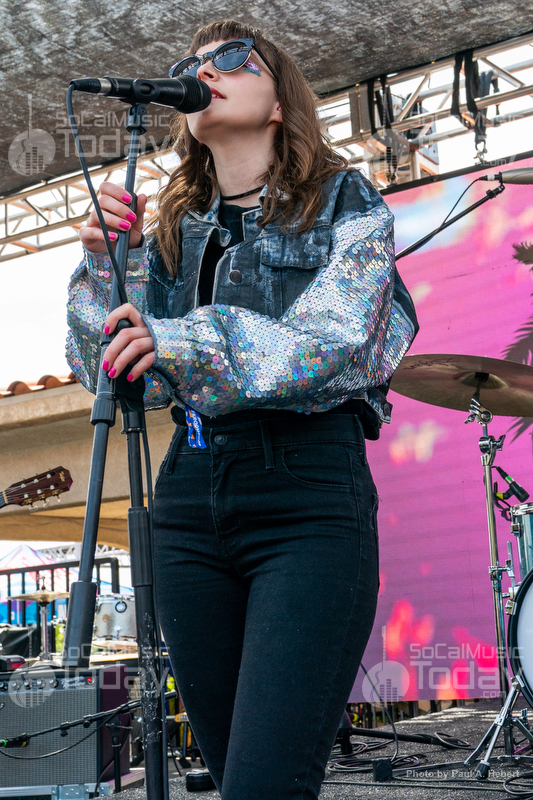 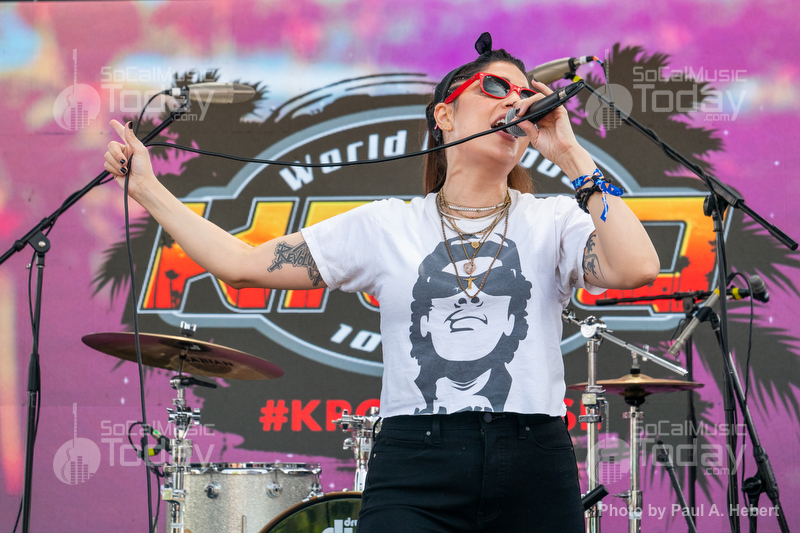 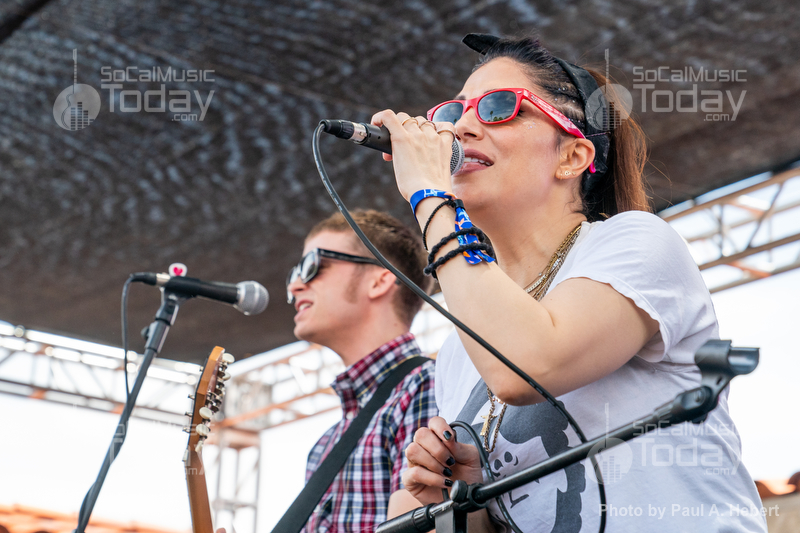 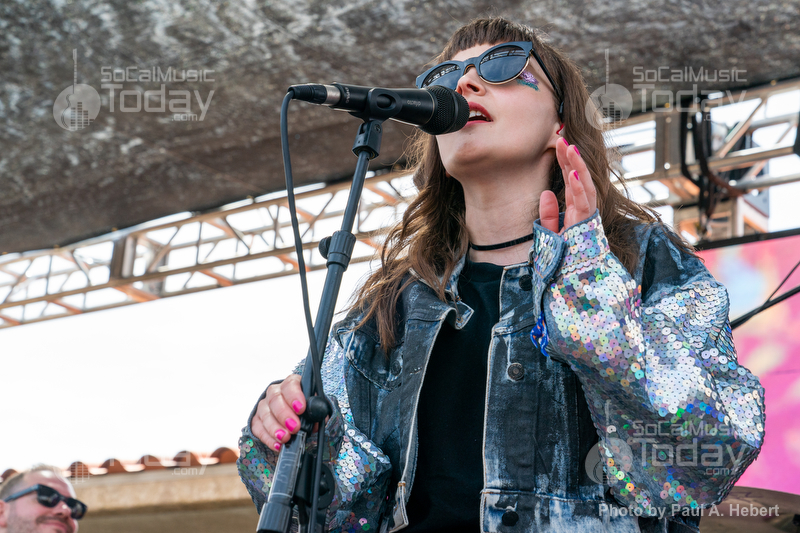 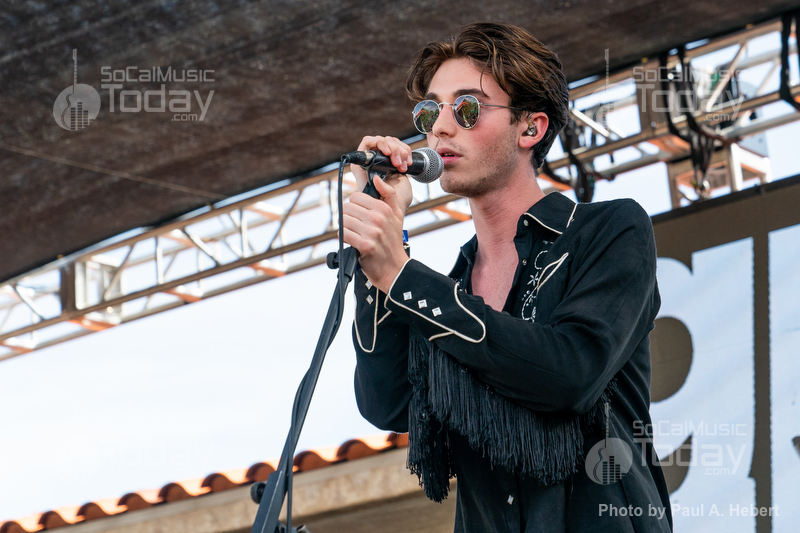 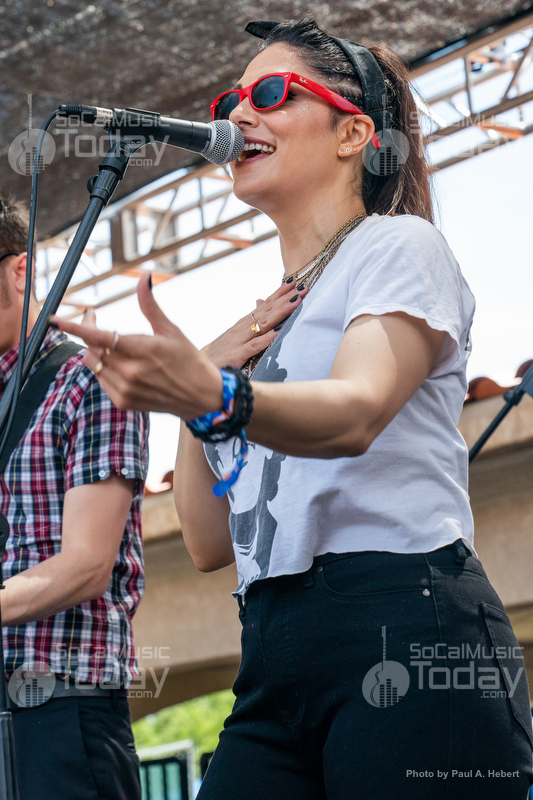 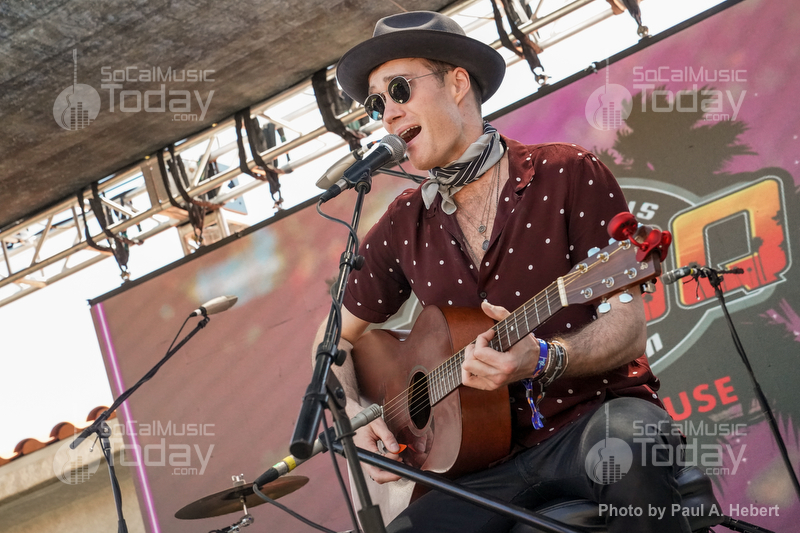 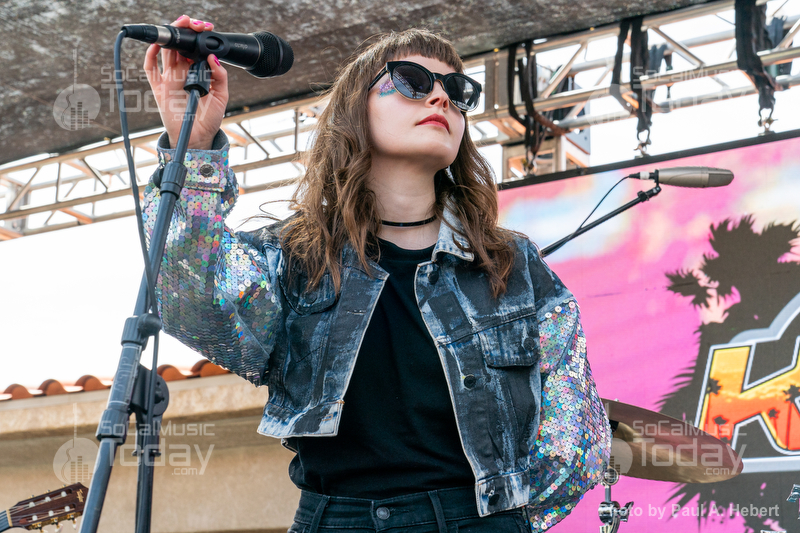 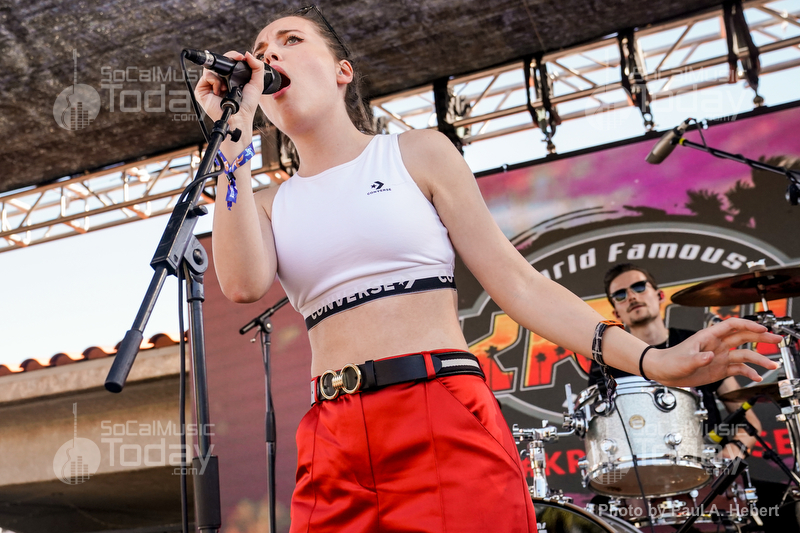 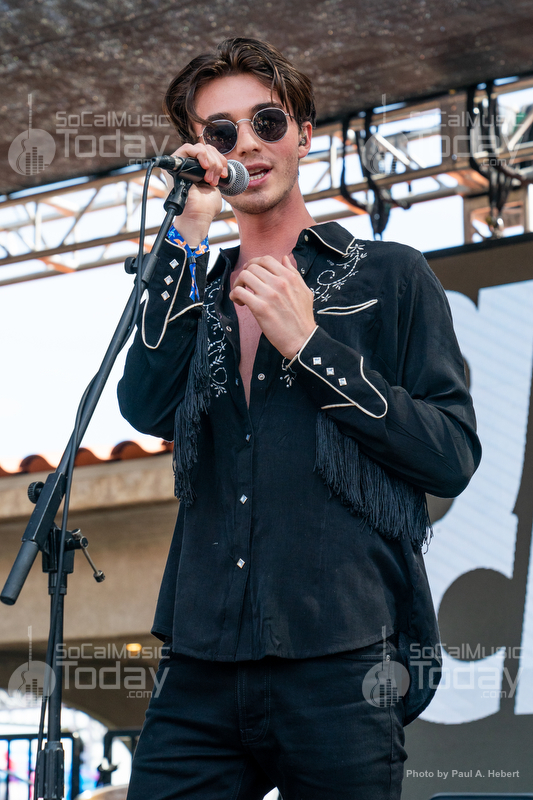 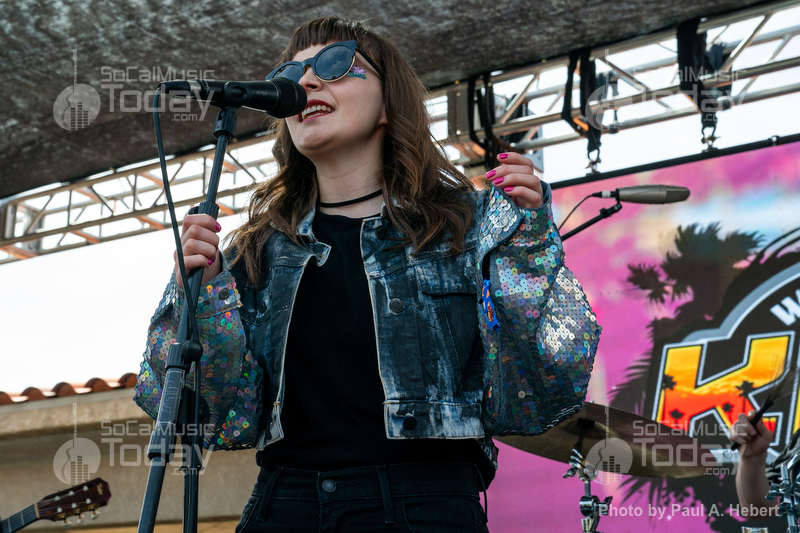 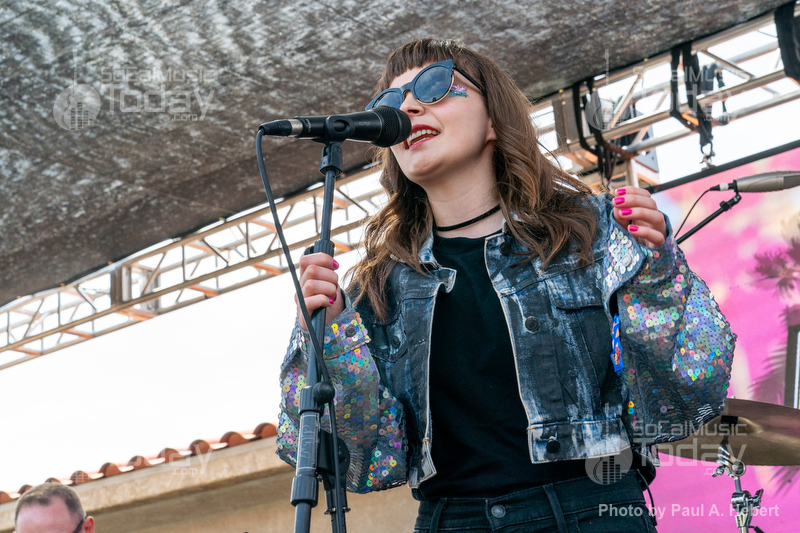 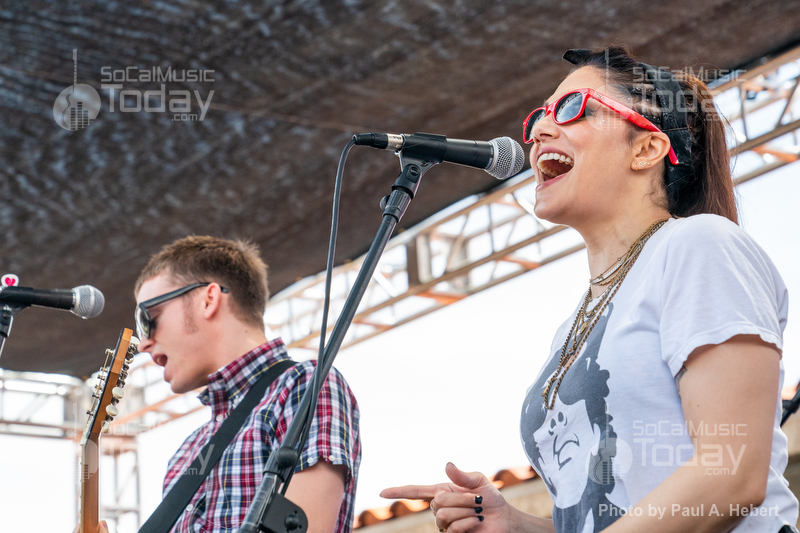 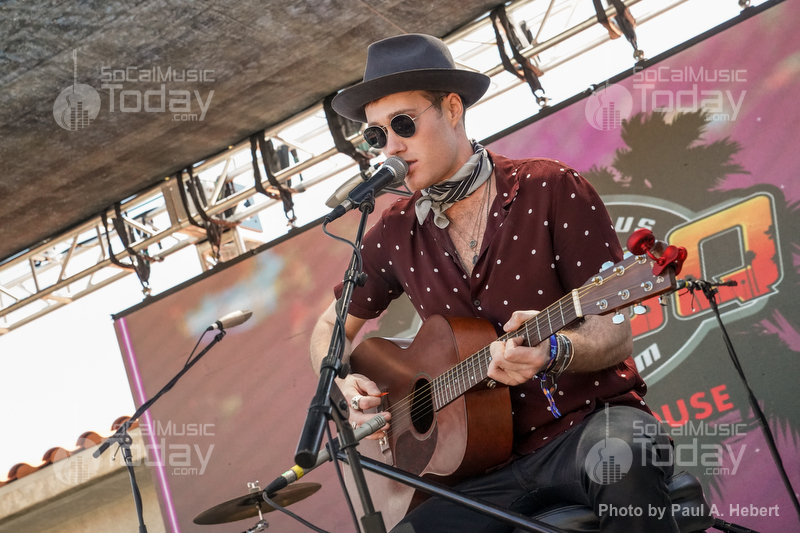 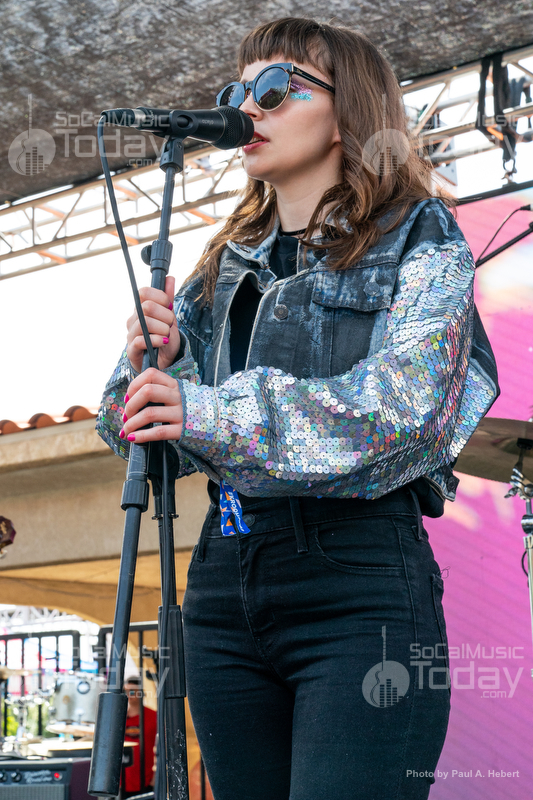 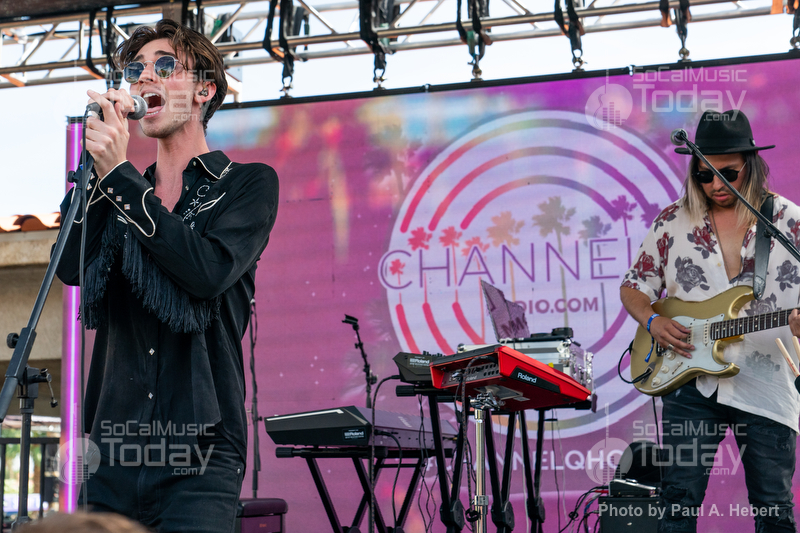 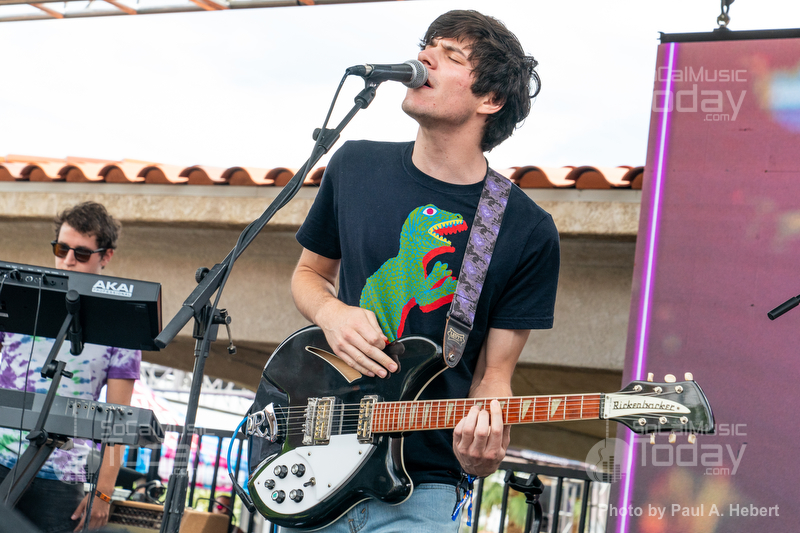 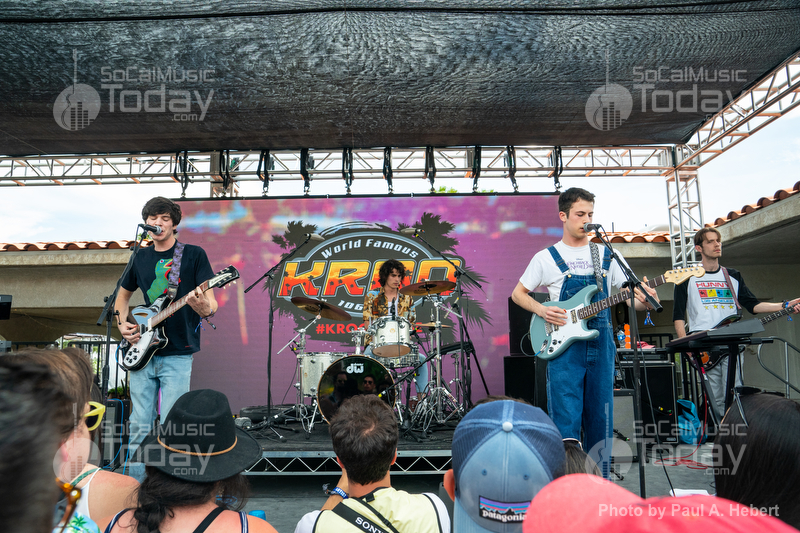 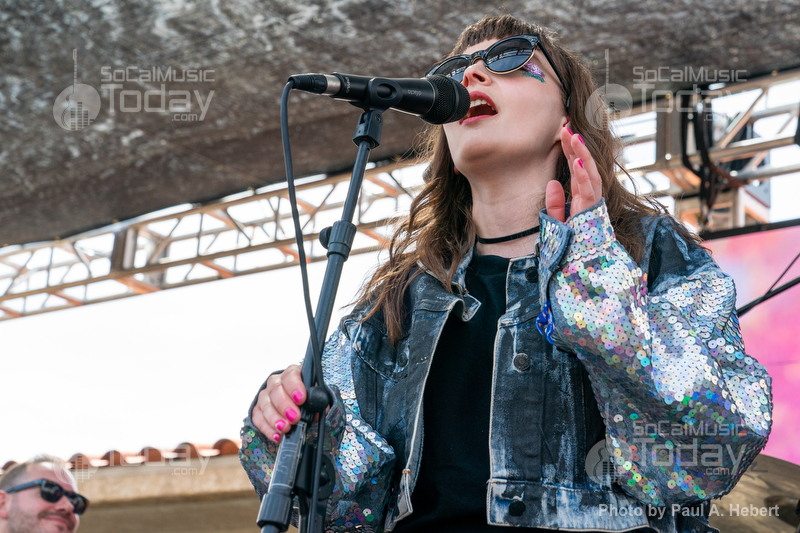 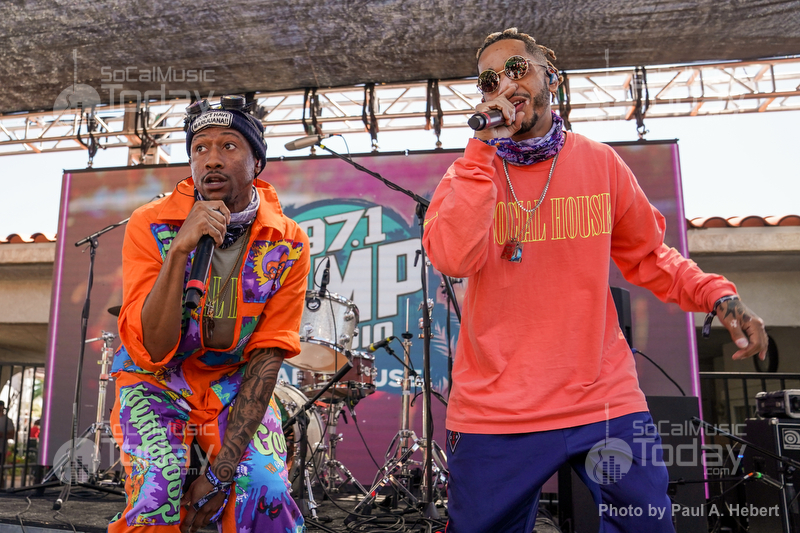 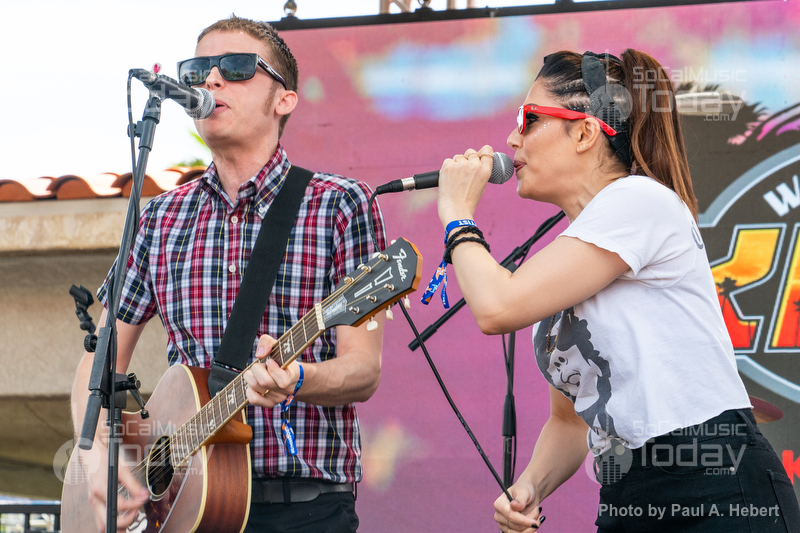 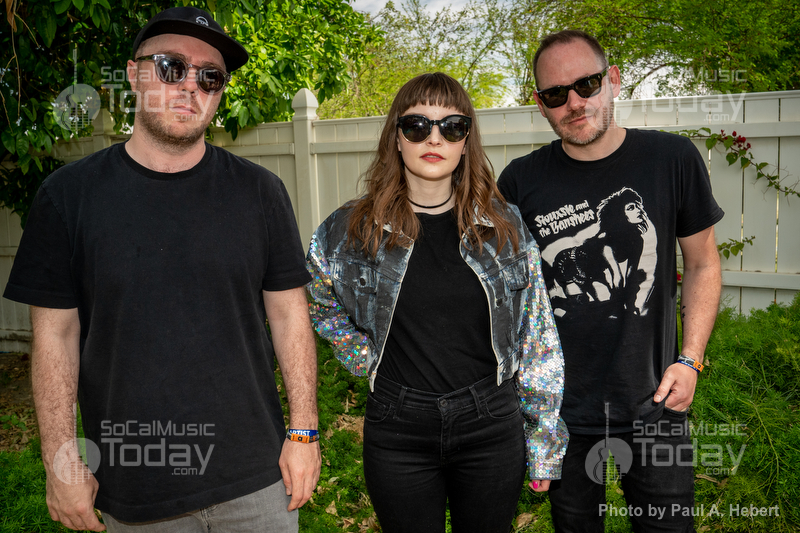 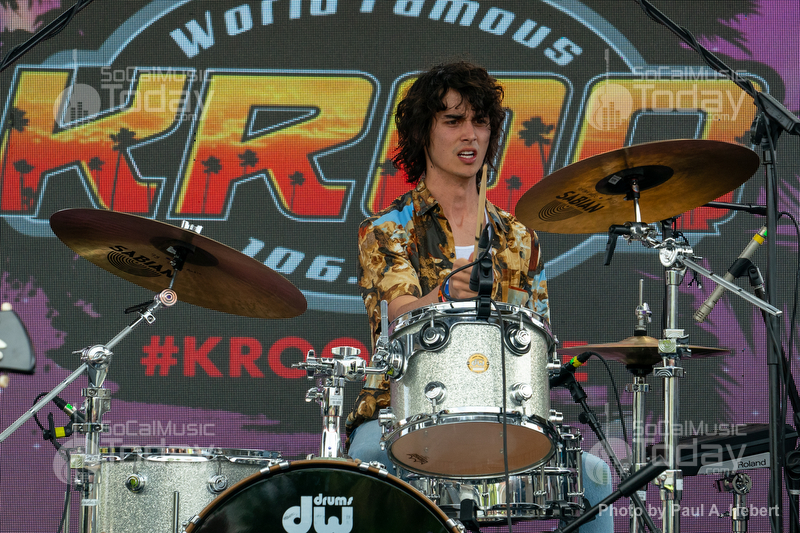 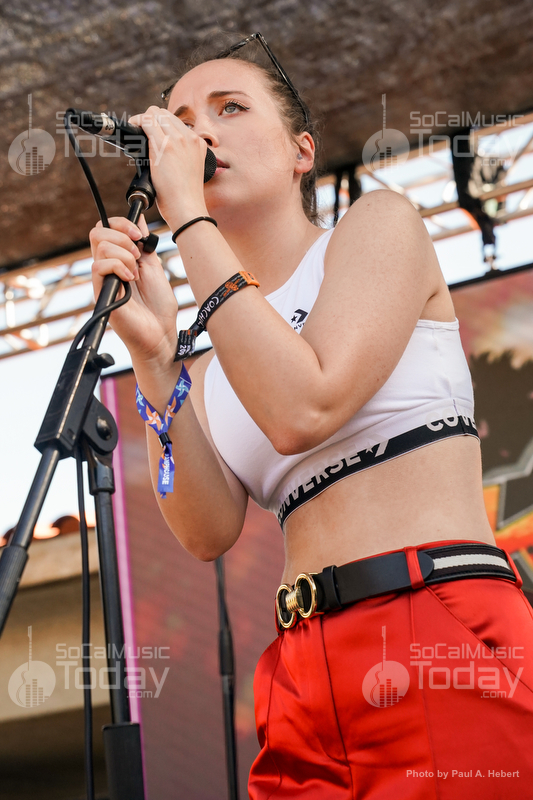 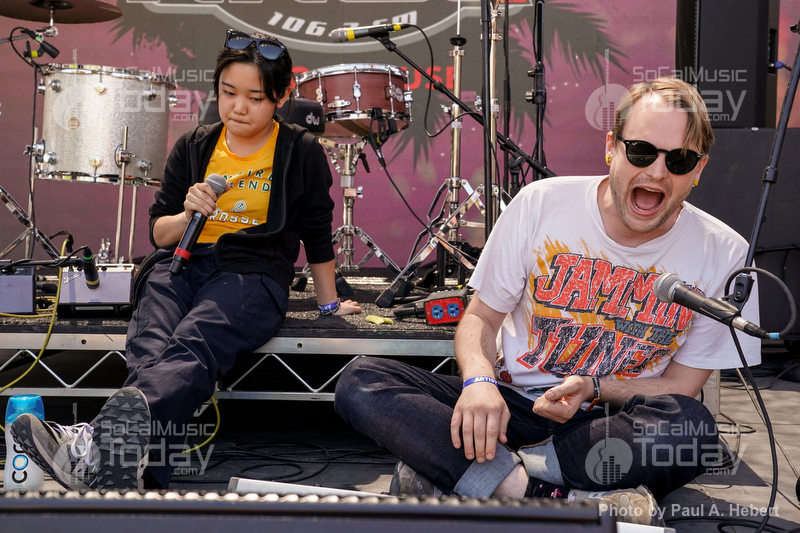 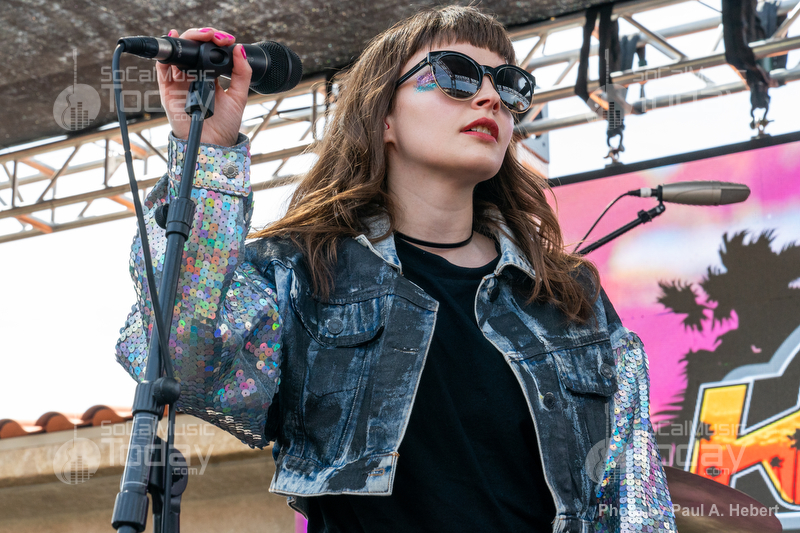 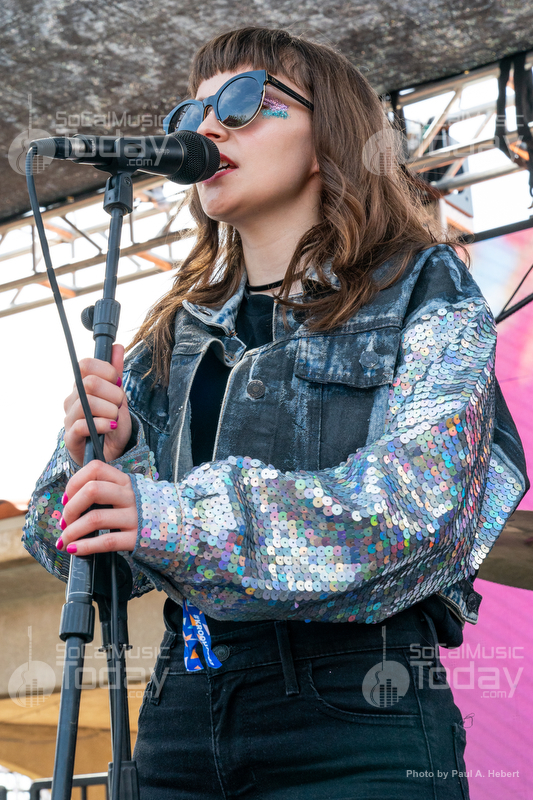 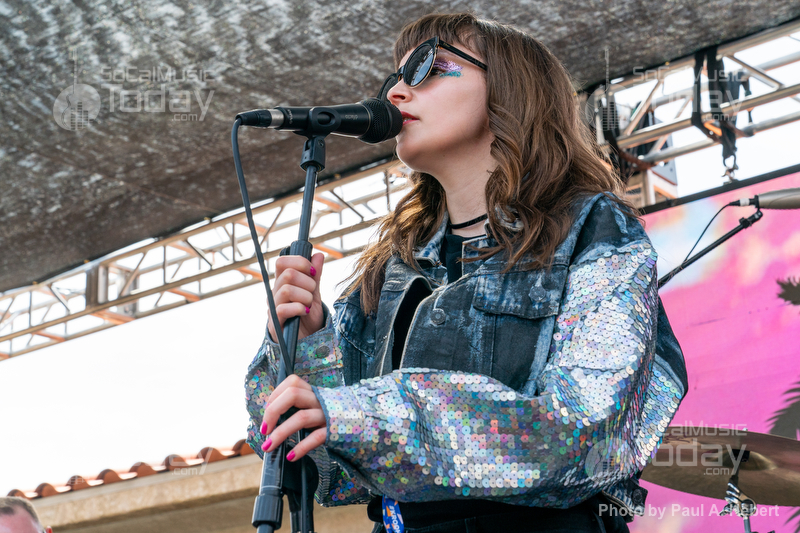 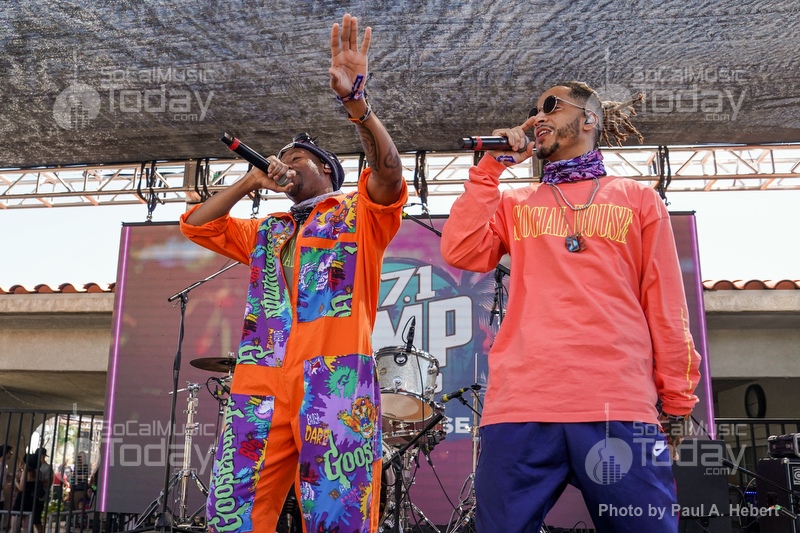 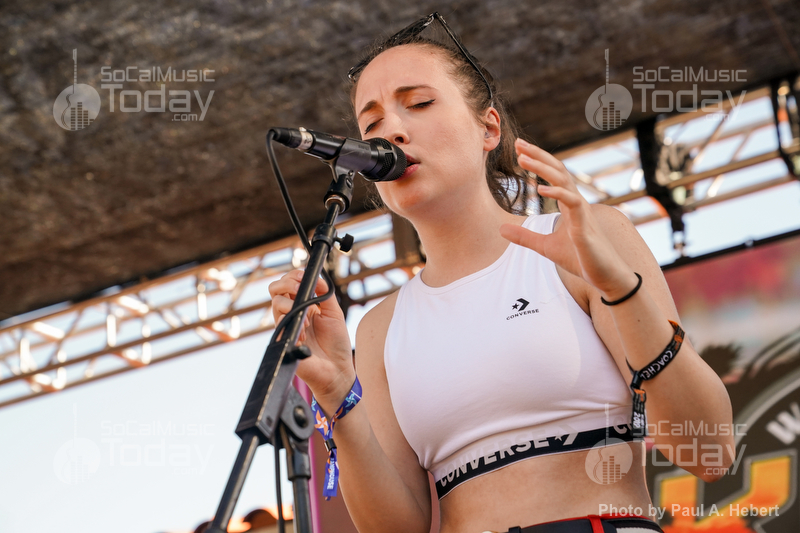 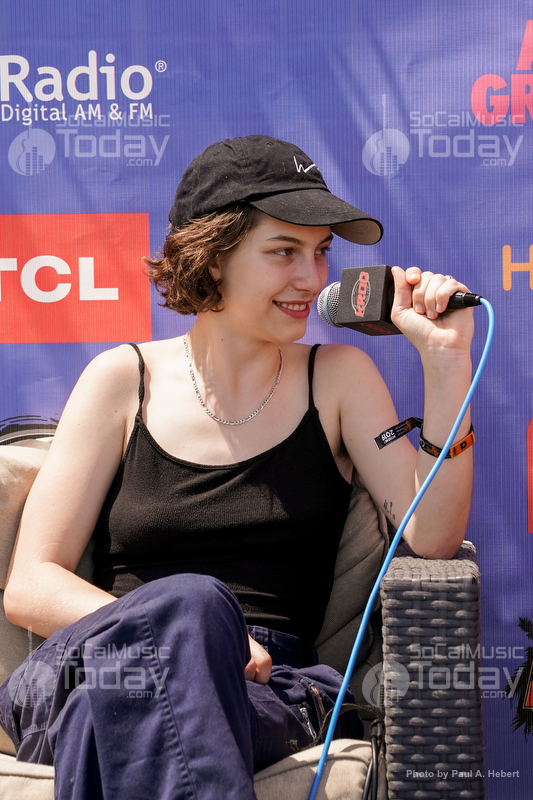 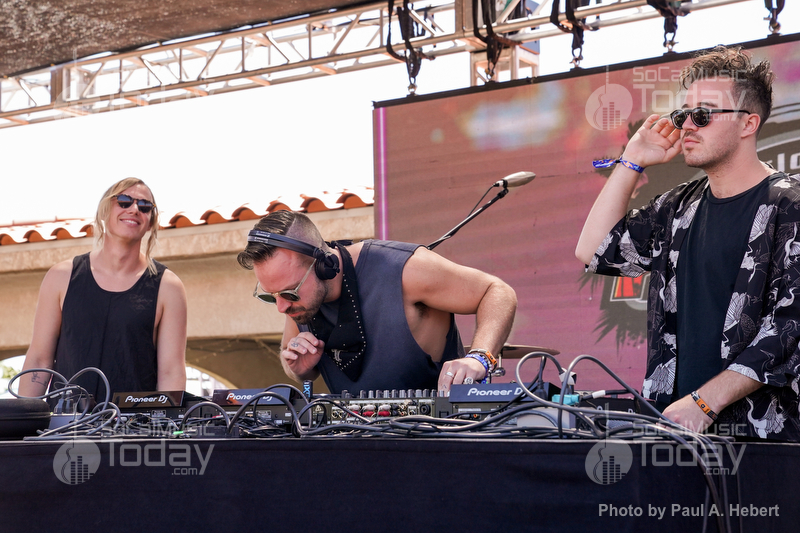 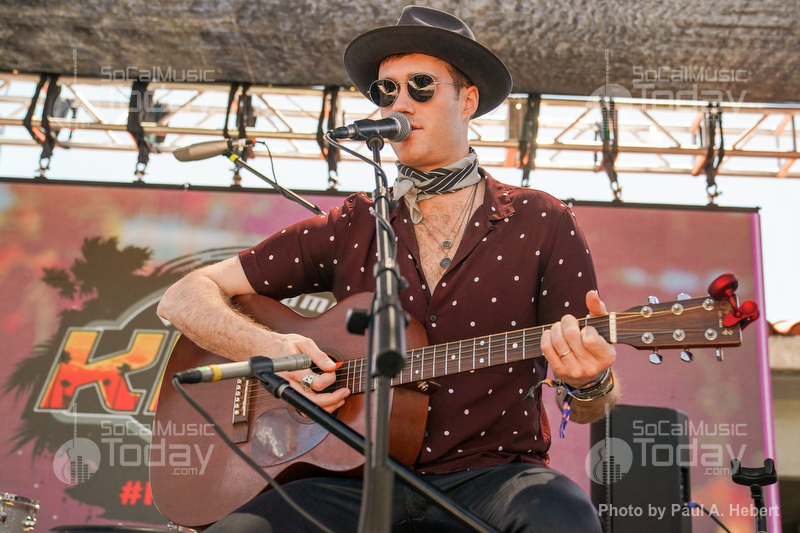 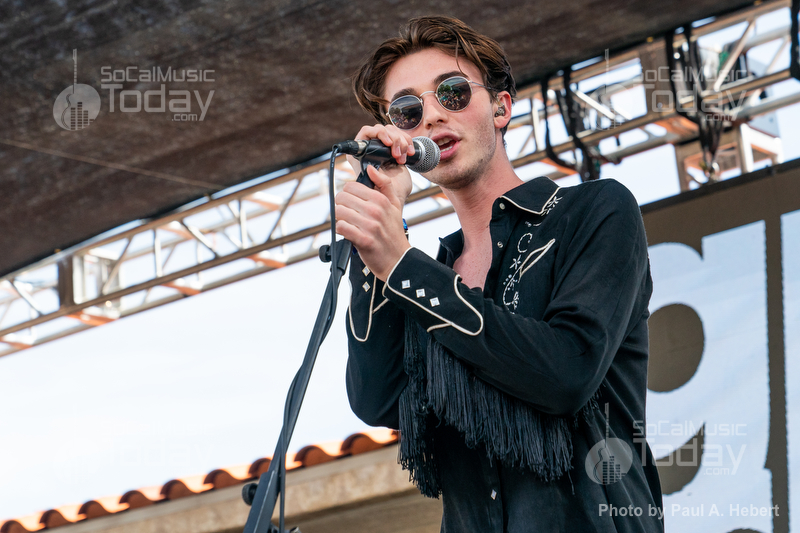 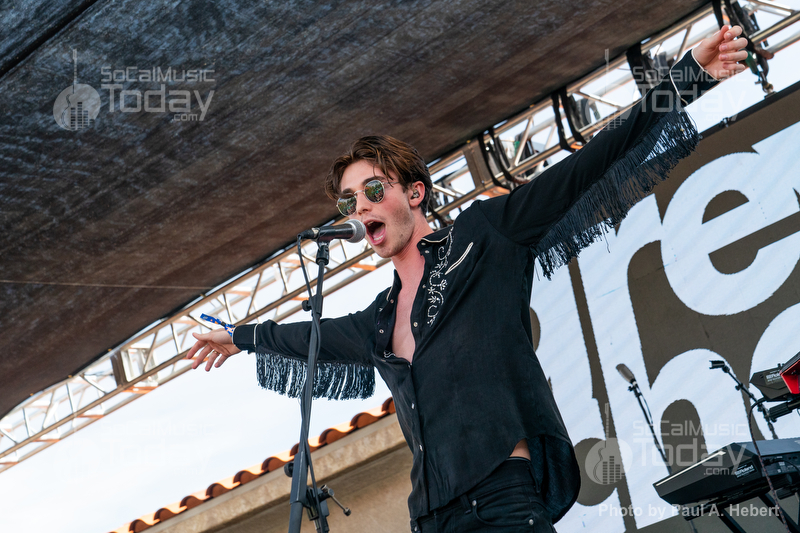 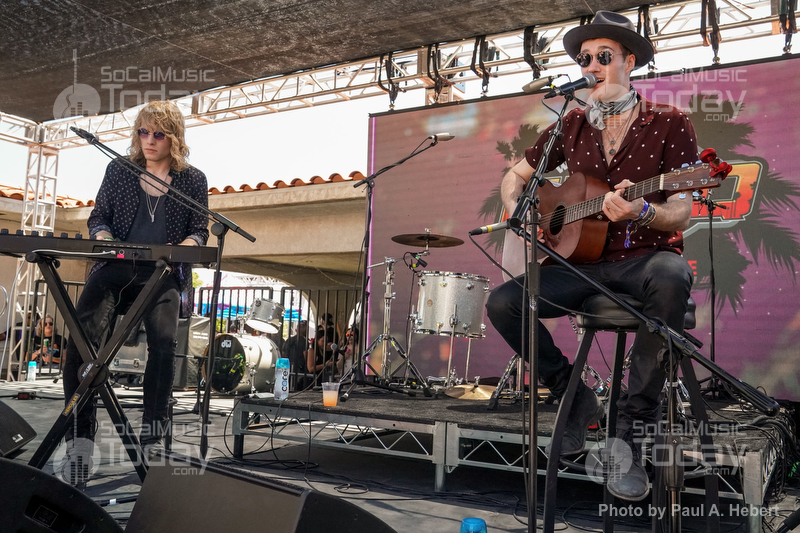 The annual party which has hosted by local station KRQO, and partnered with AMP 971 and Channel Q, has become a staple for many bands performing at the festival. 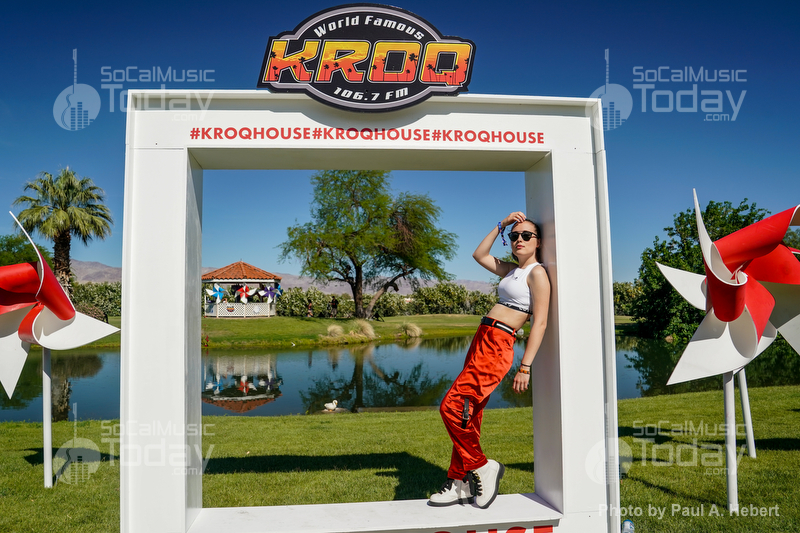 The private VIP event is held at a sprawling mansion in Indio which features a massive backyard area with a lake, pool, and its own airstrip. 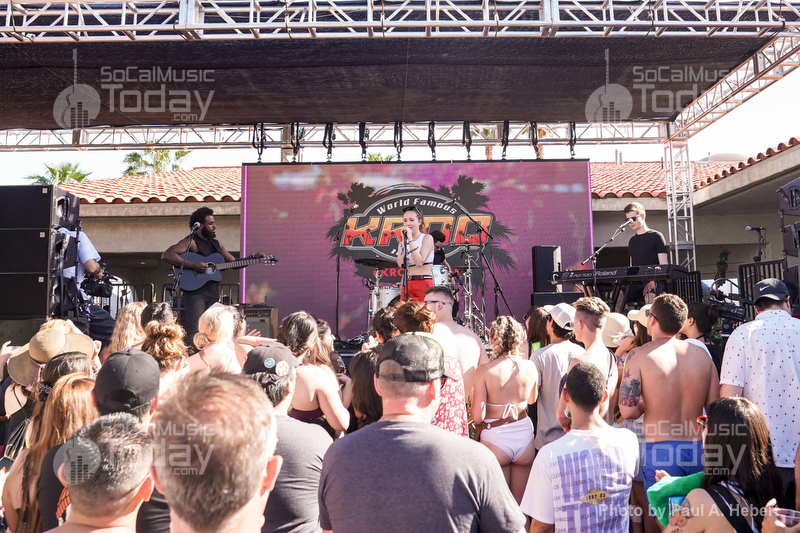 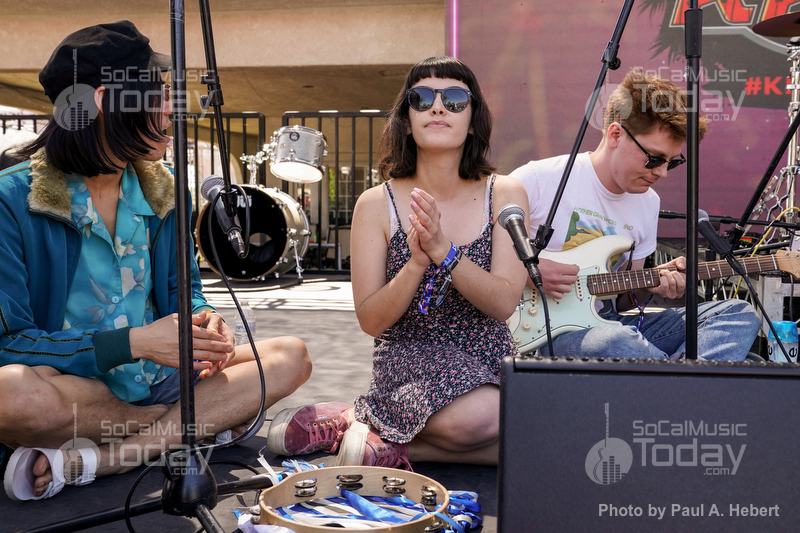 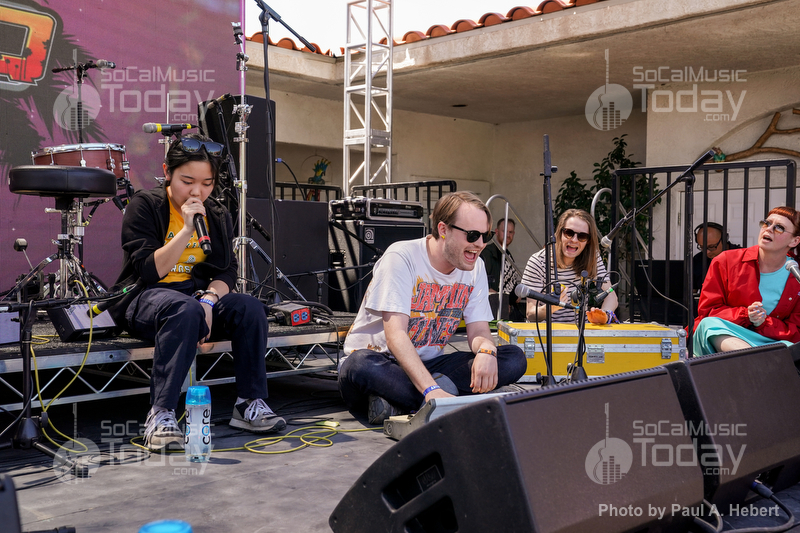 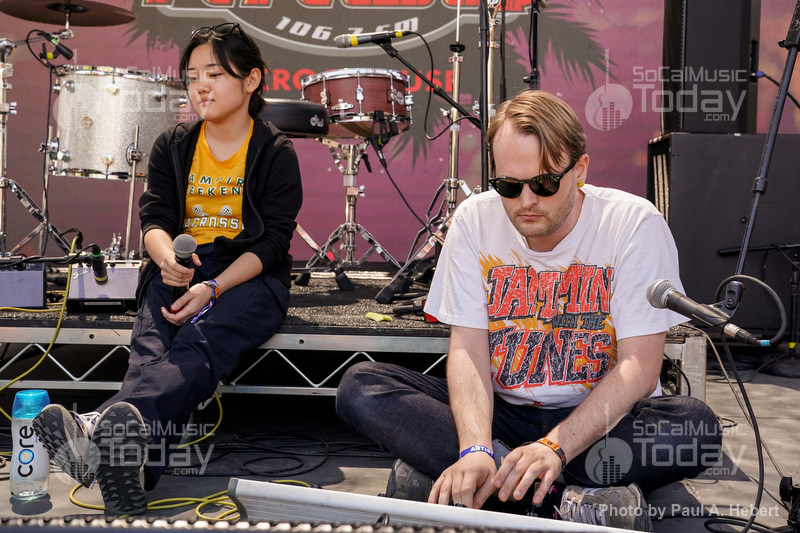 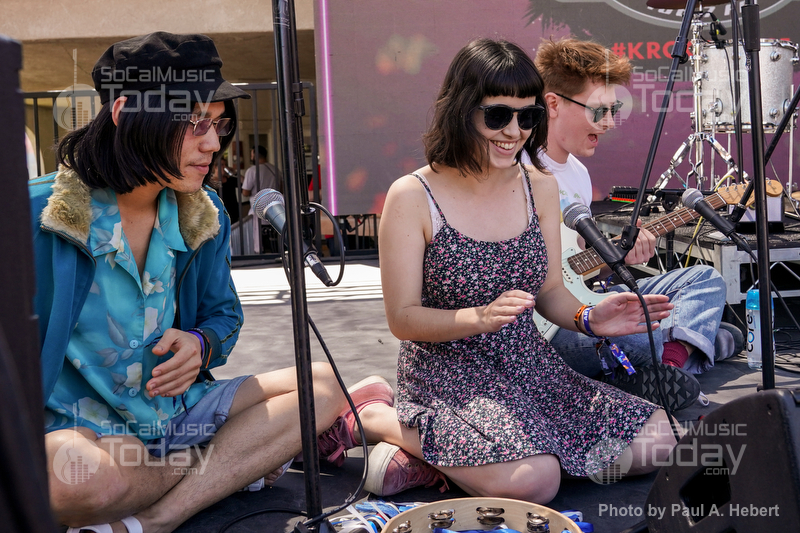 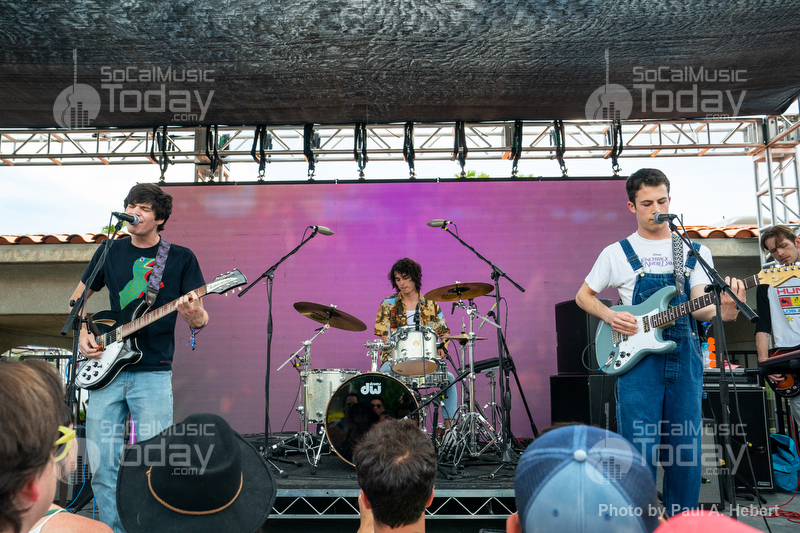 Many of the bands who stopped in performed on the intimate poolside stage. 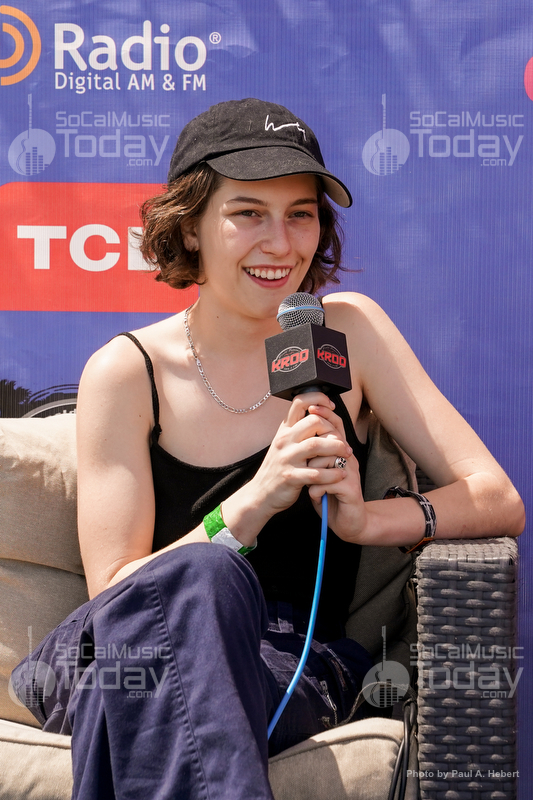 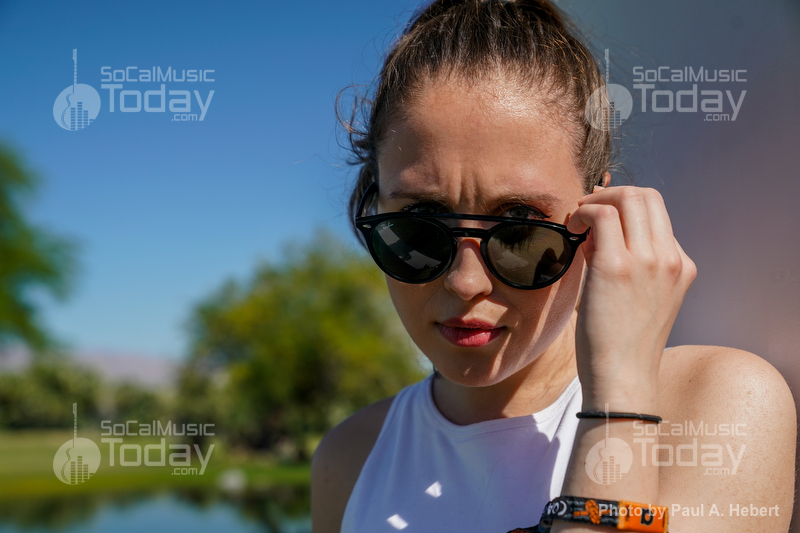 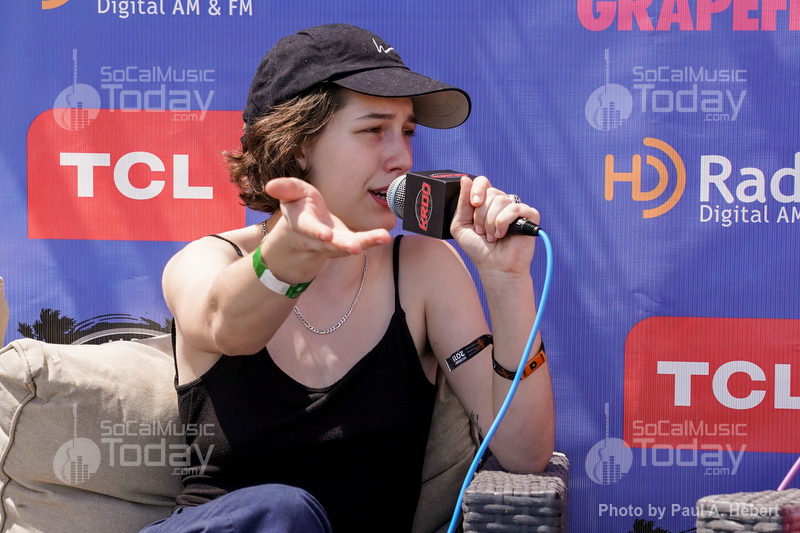 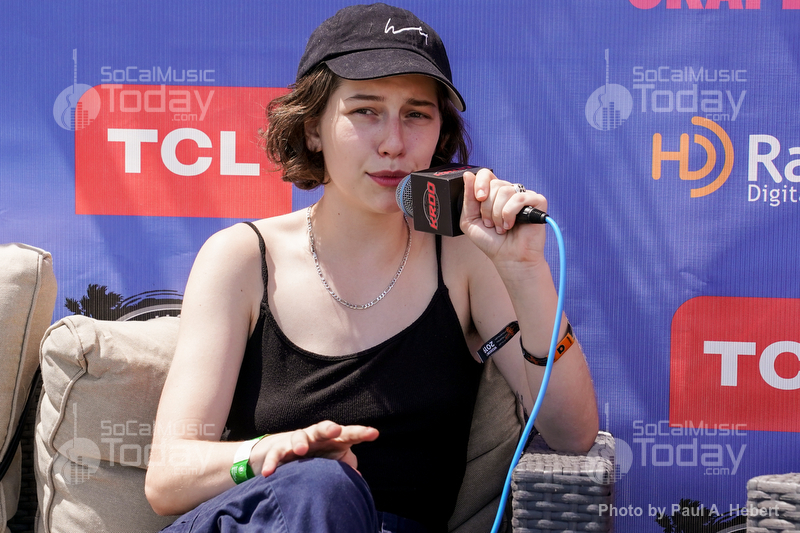 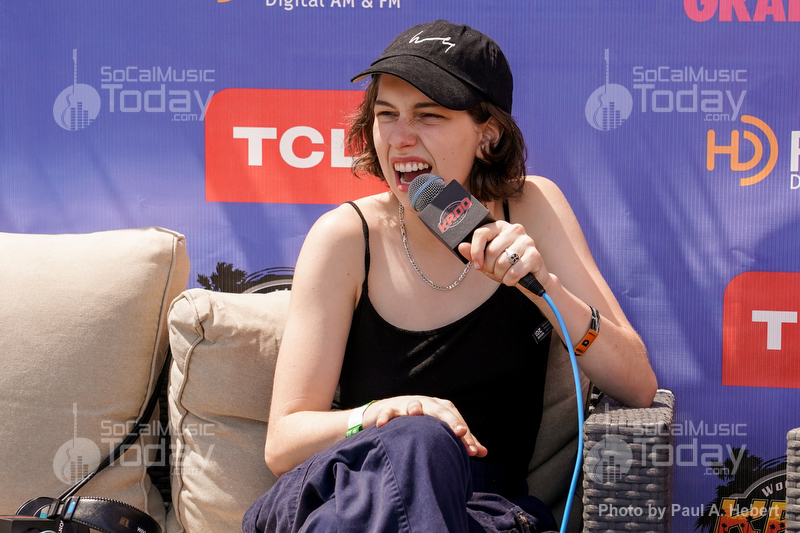 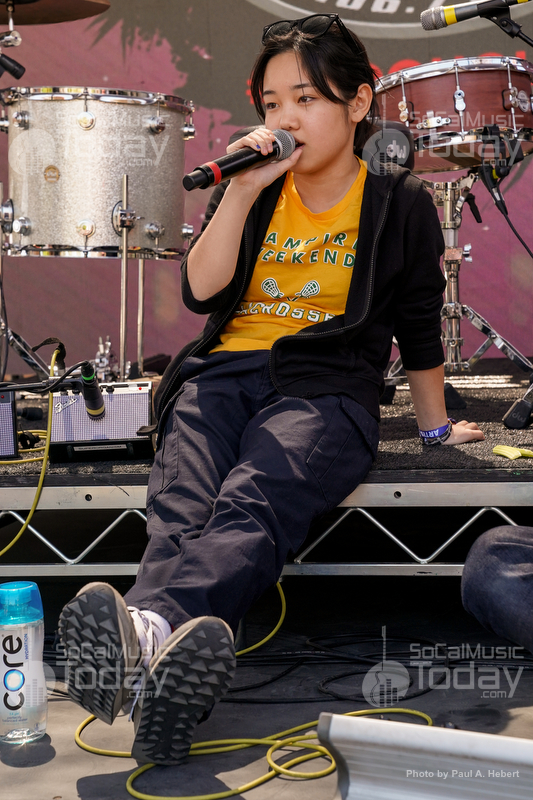 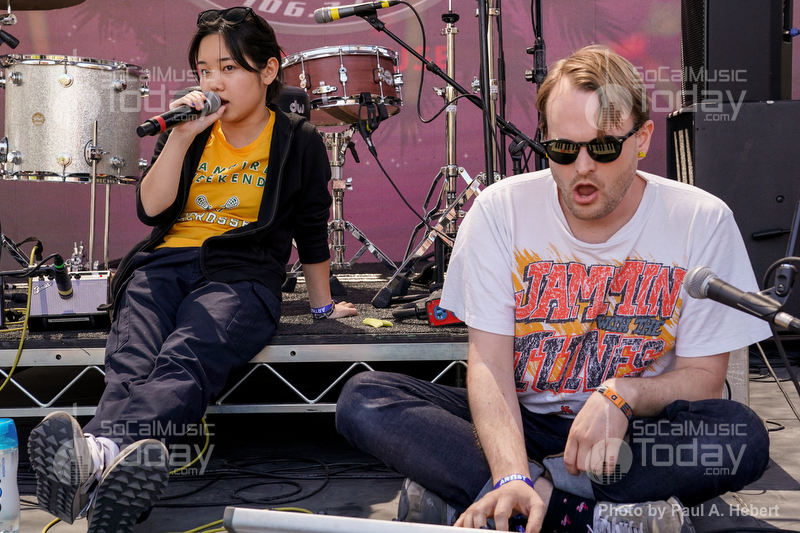 Artists in attendace included Mansioair, Ratboy, Billie Eilish, Shallou, Black Crystal Wolf Kids, The 1975, Morgxn, Sofi Tukker, Ookay, Superorganism, Kayzo, Rufus du sol, King Princess, Dom Dolla, Bob Moses, Social House, The Frights, Alice Merton, Dennis Lloyd, Dermot Kennedy, Sean Paul, Chvrches, The Interrupters, Ella Mai, Wallows, Greyson Chance, Dillon Francis, A R I Z O N A, and Khalid.